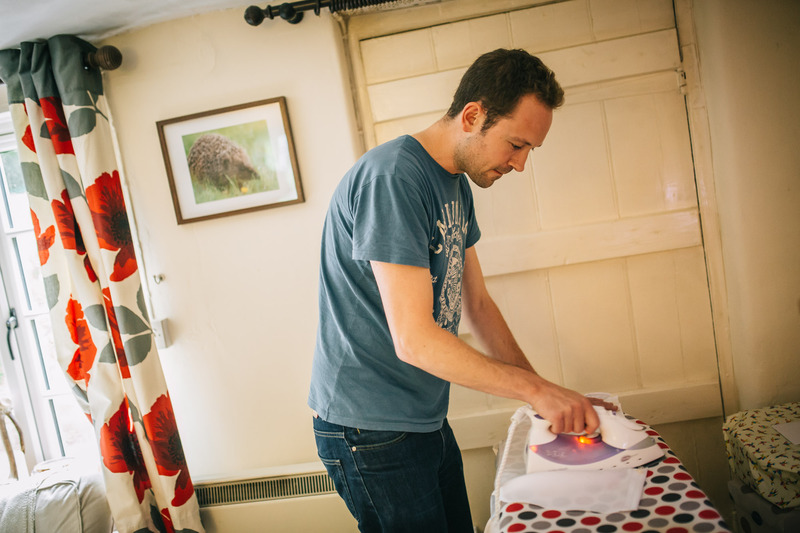 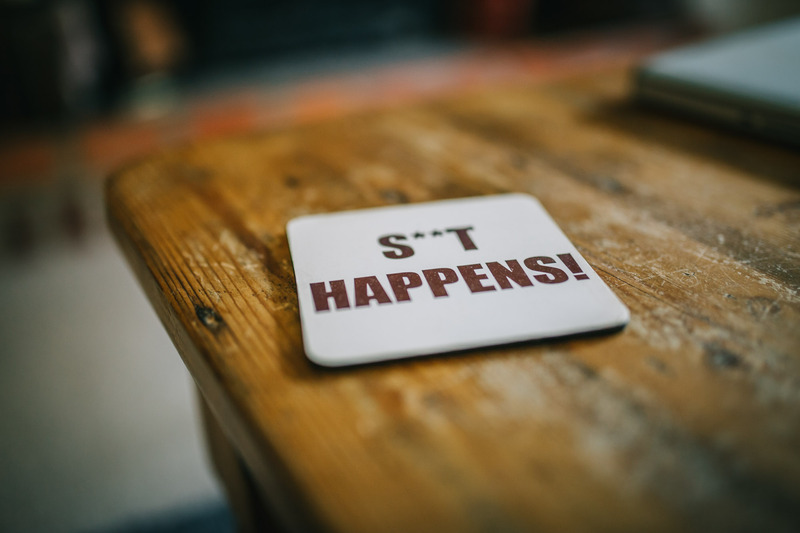 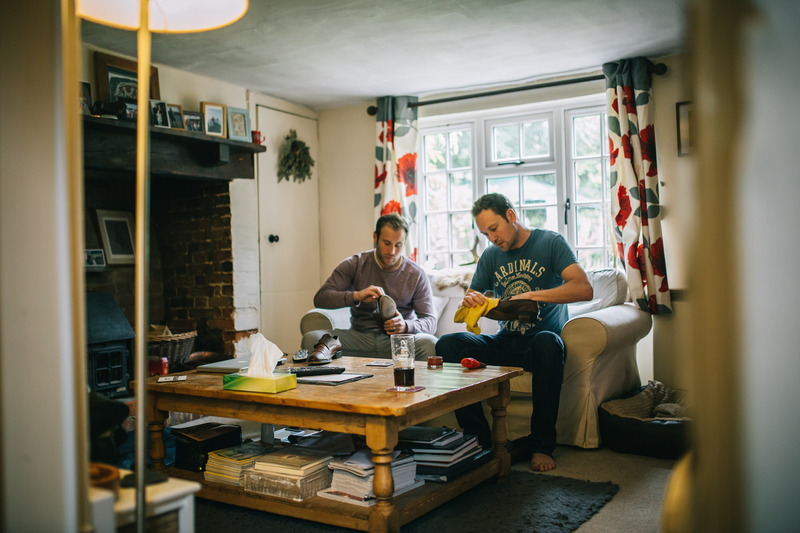 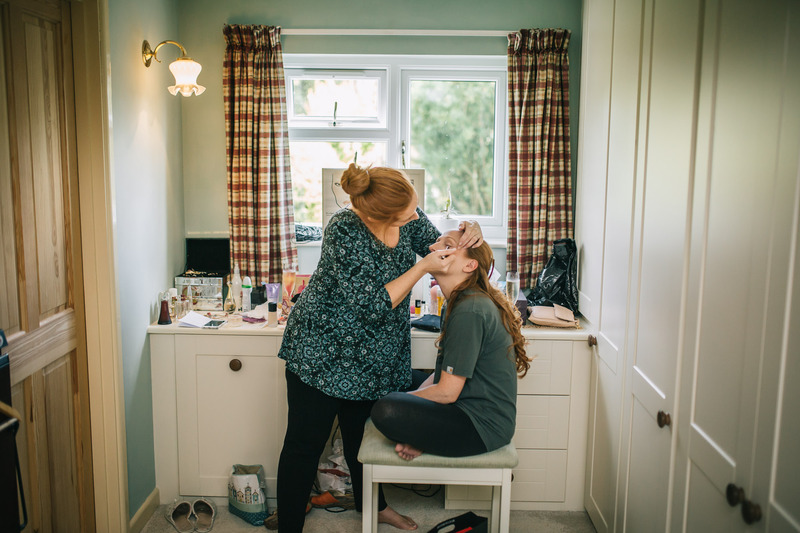 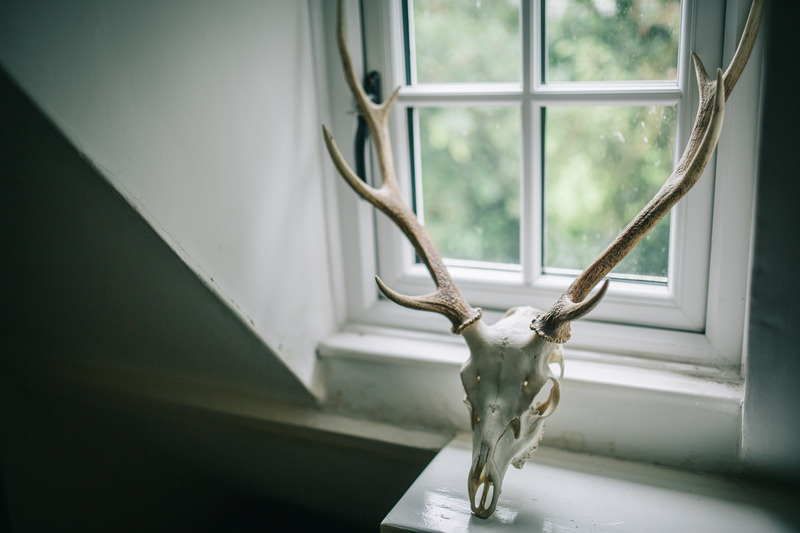 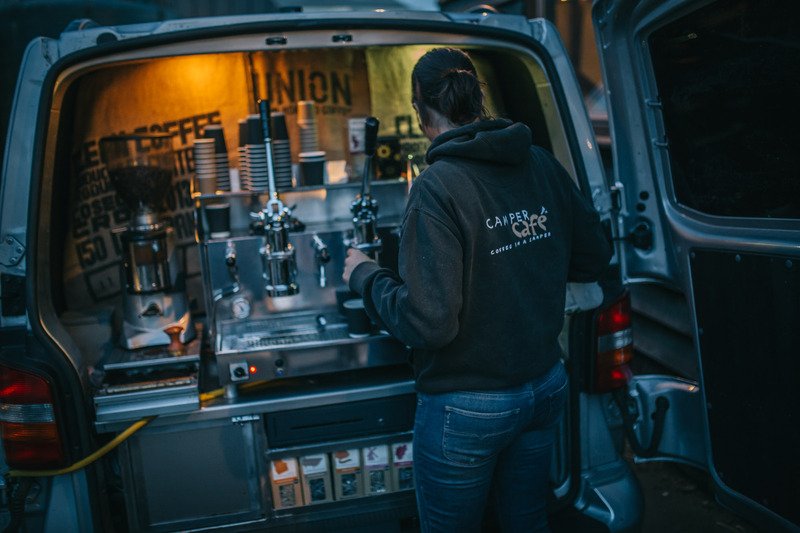 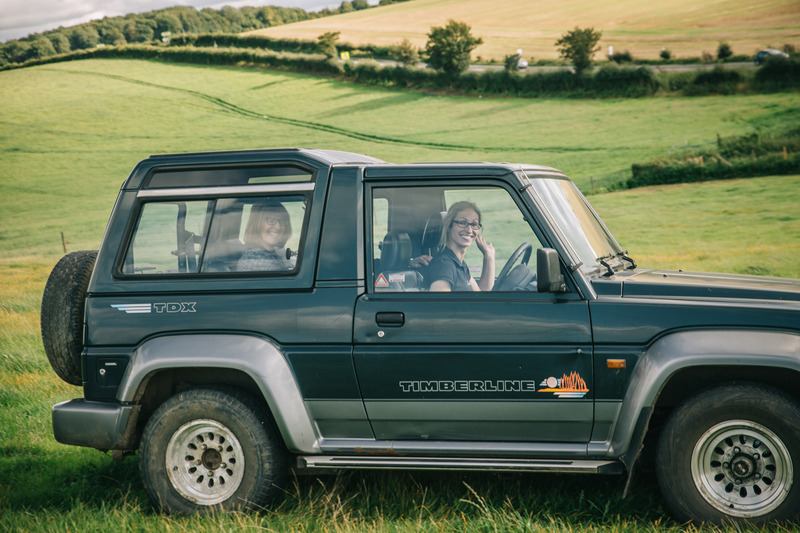 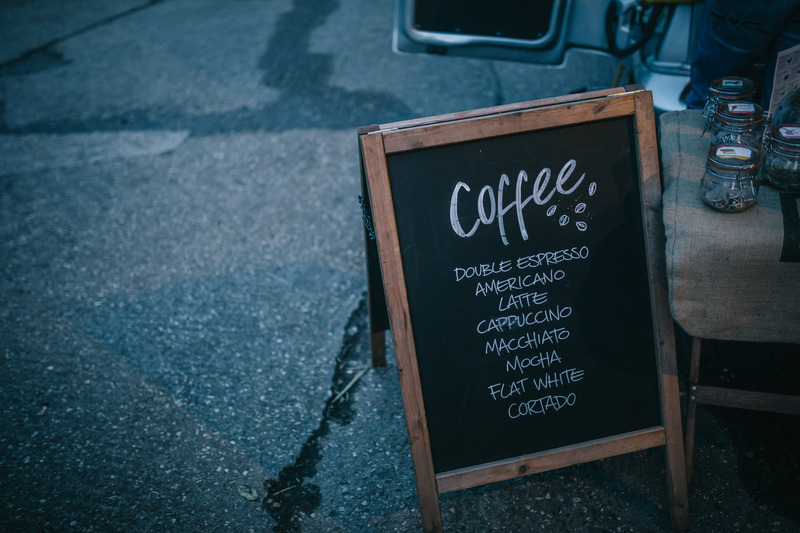 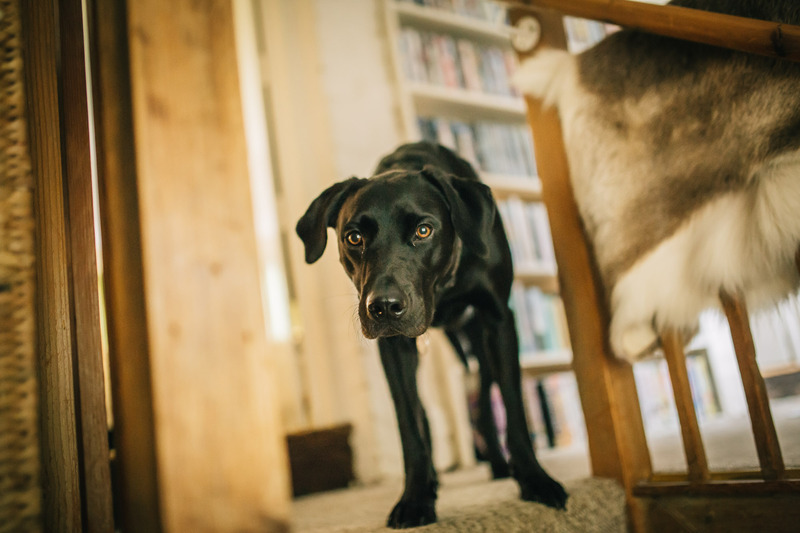 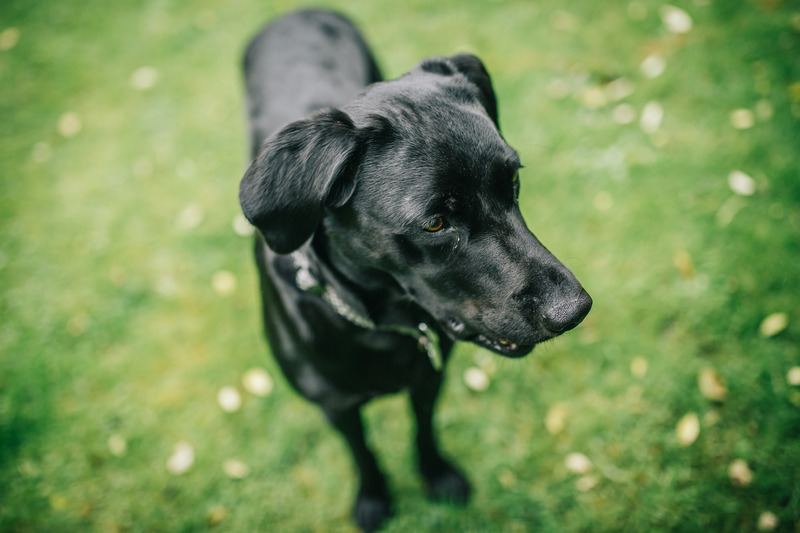 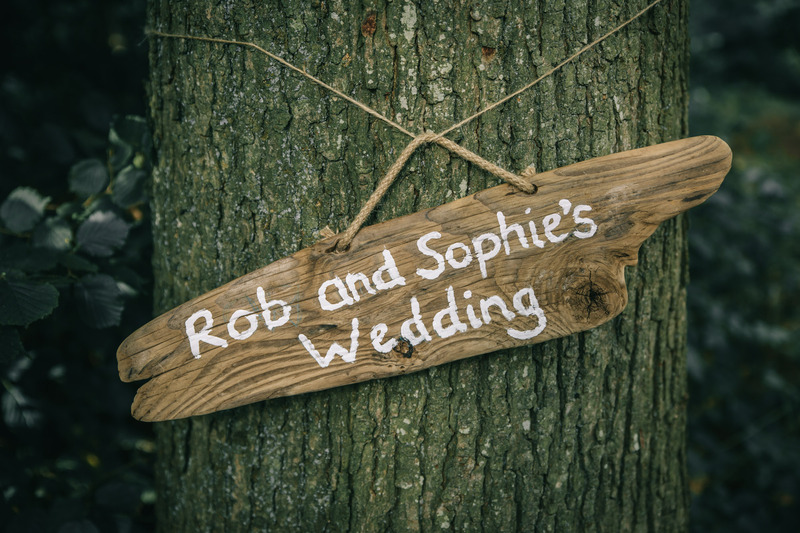 When i first met Sophie and Rob to discuss their wedding day, they told me how they have planned a woodland wedding setting for their ceremony! 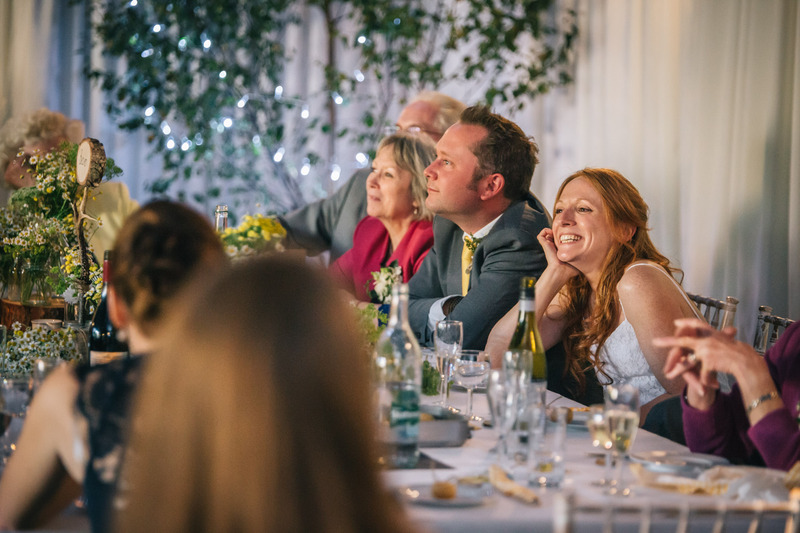 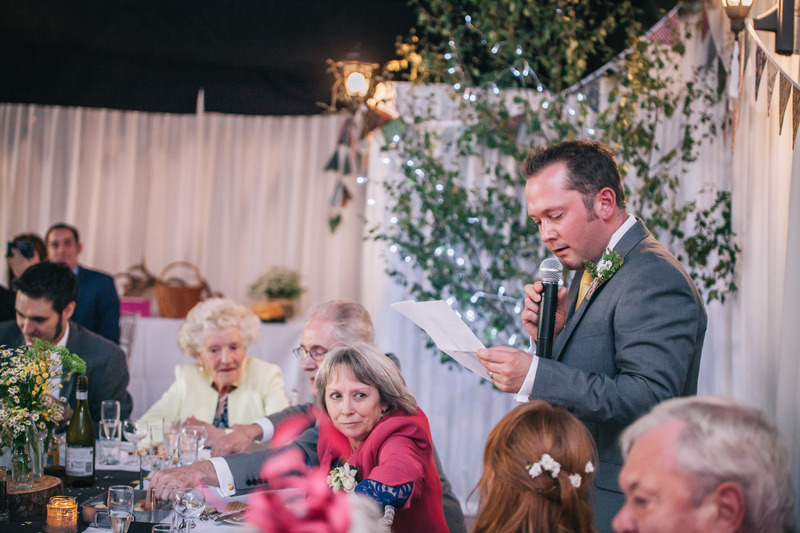 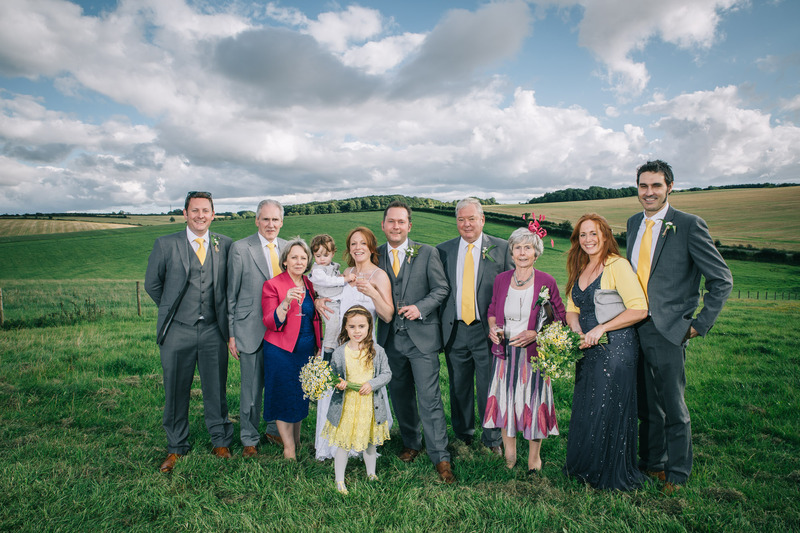 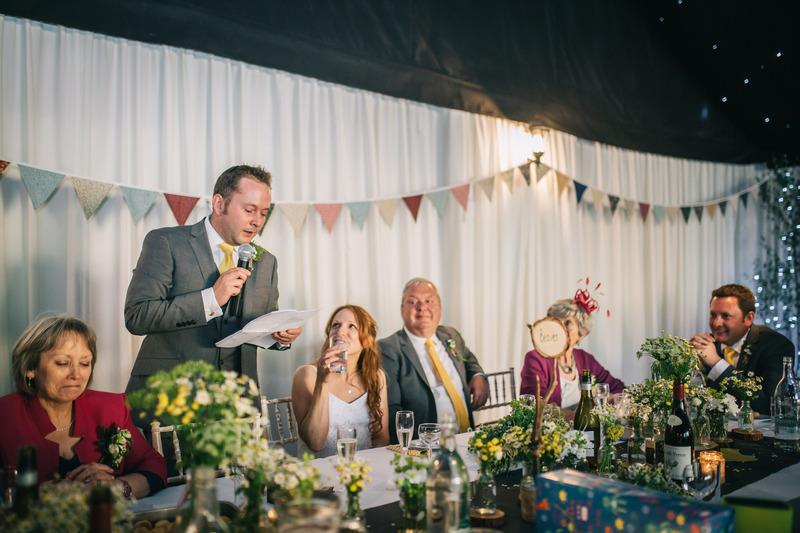 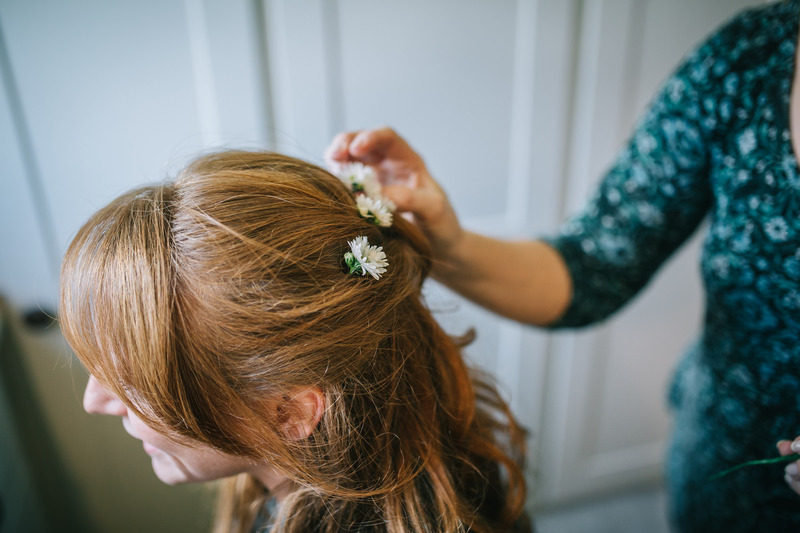 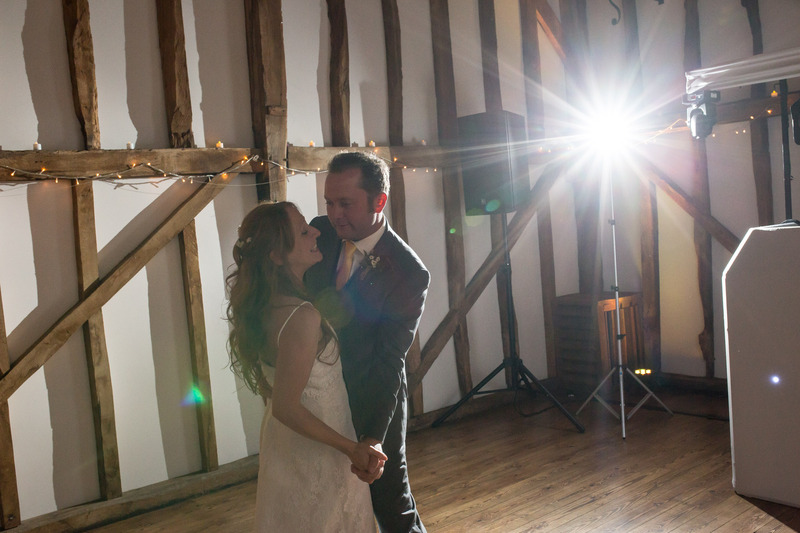 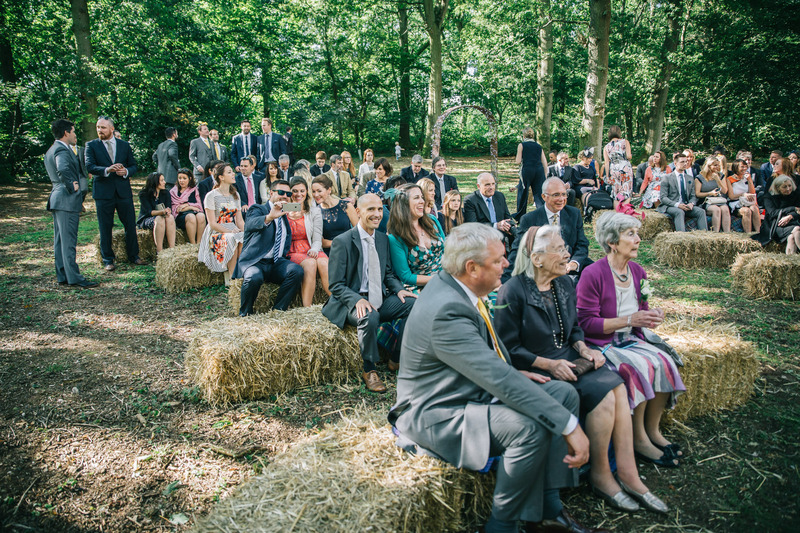 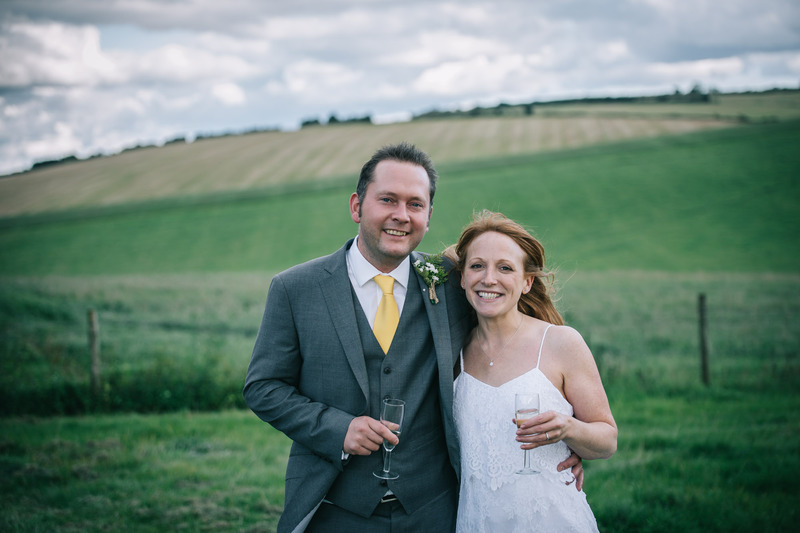 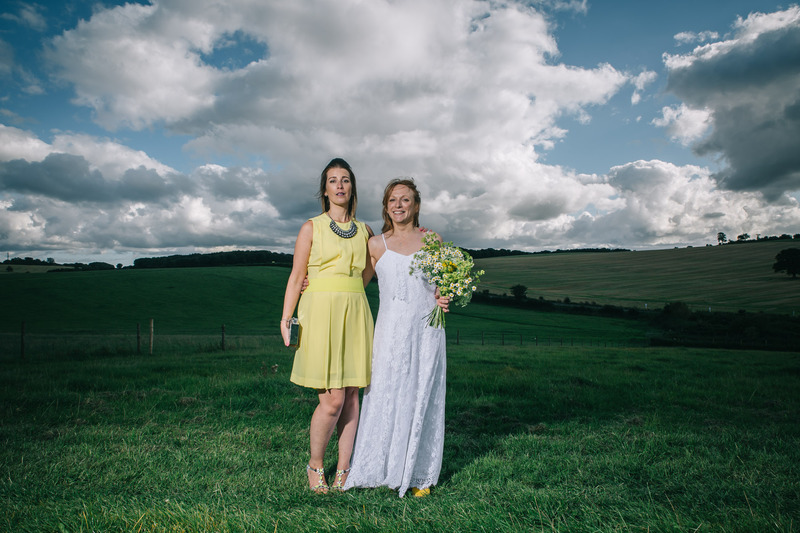 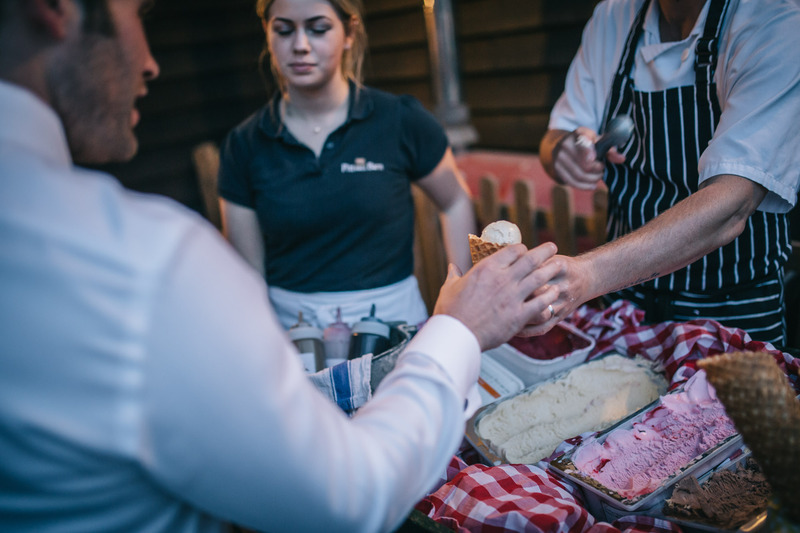 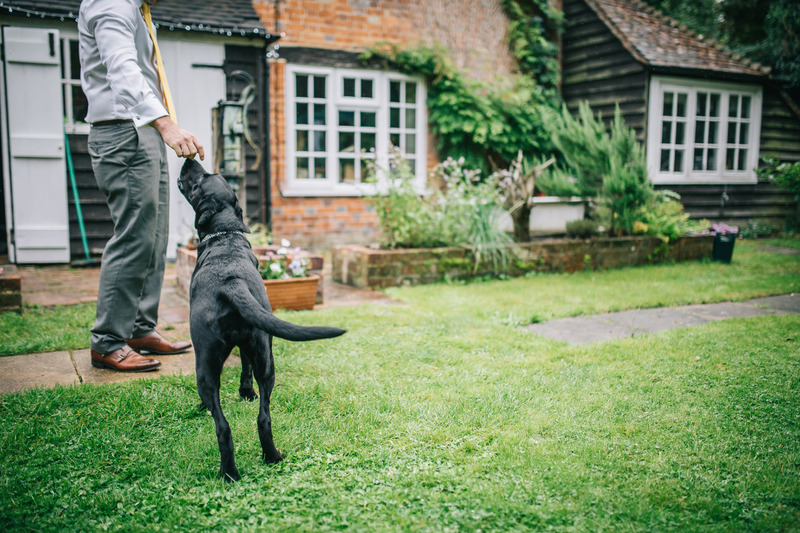 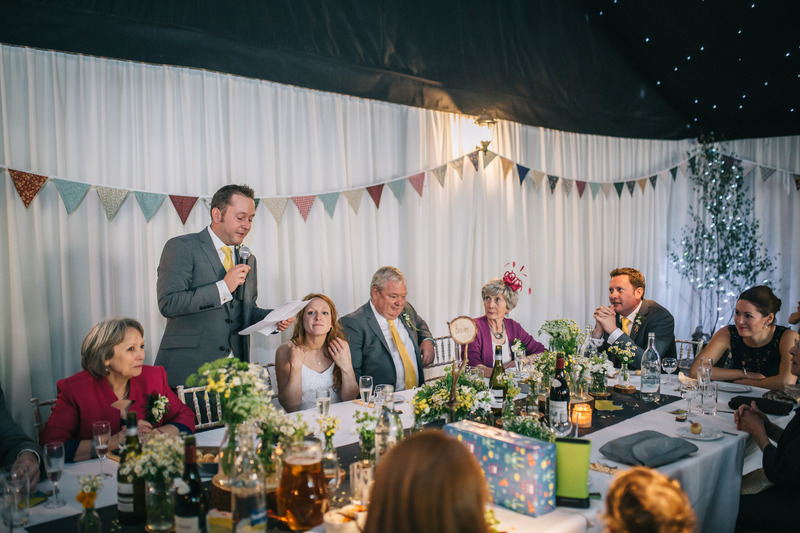 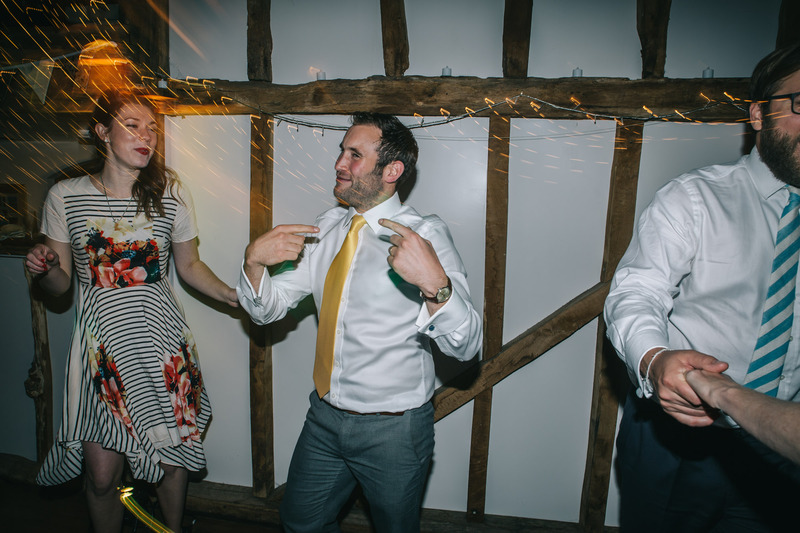 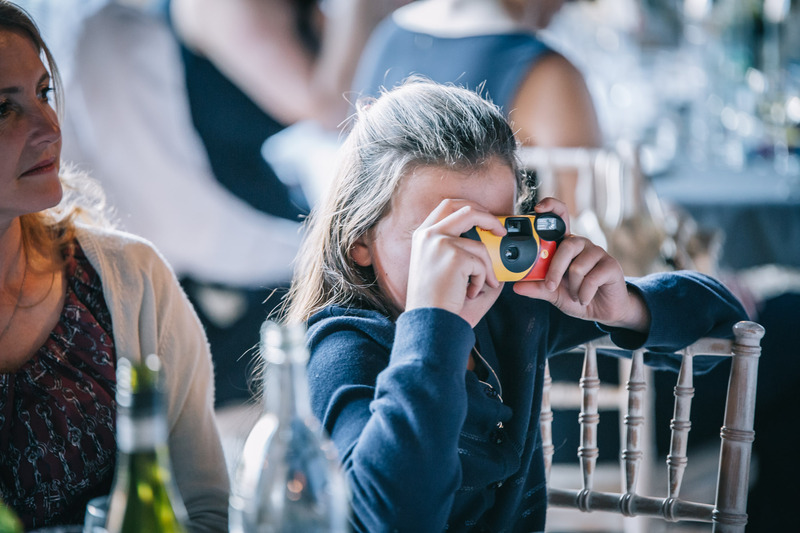 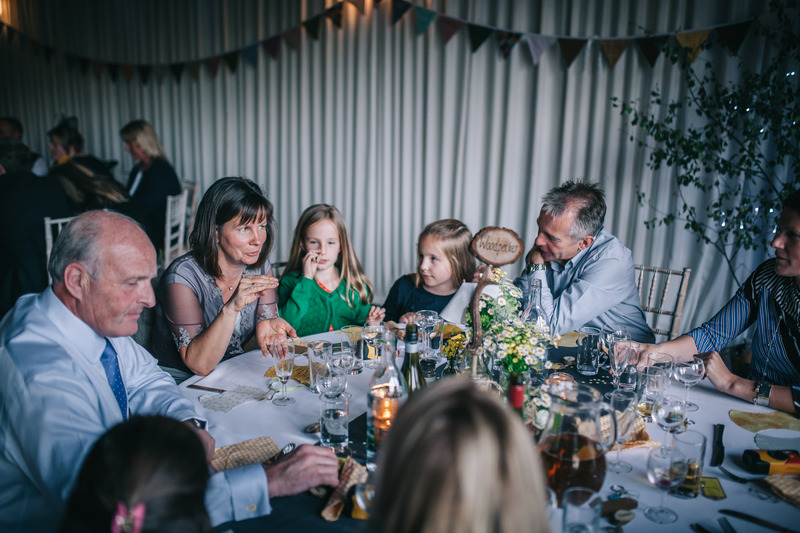 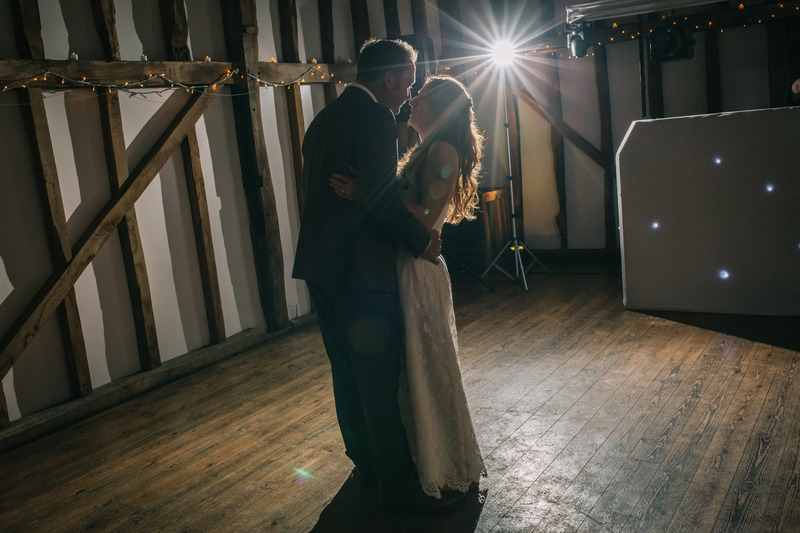 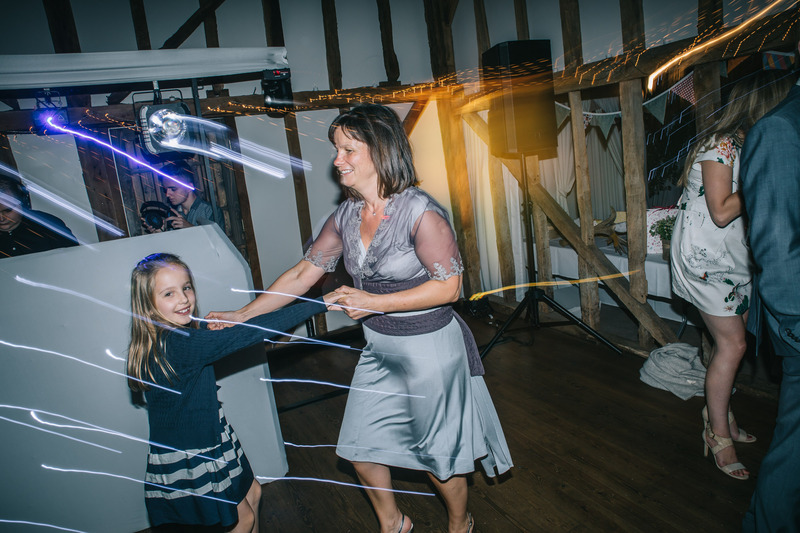 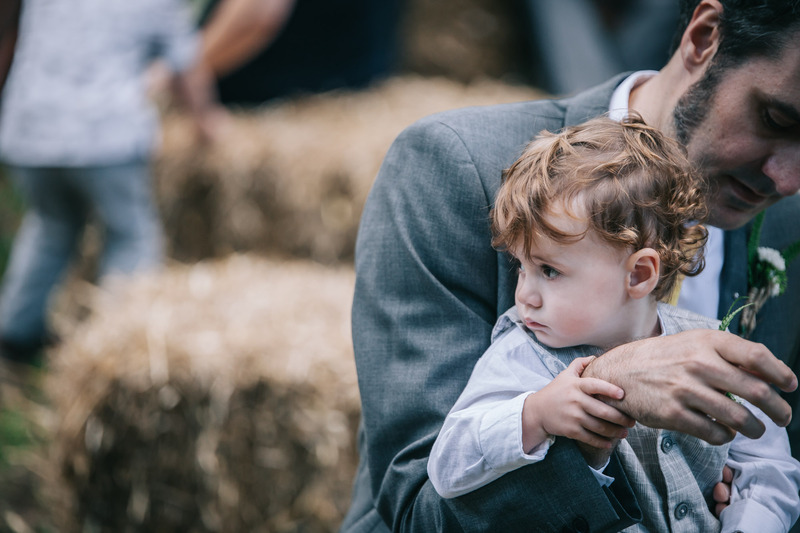 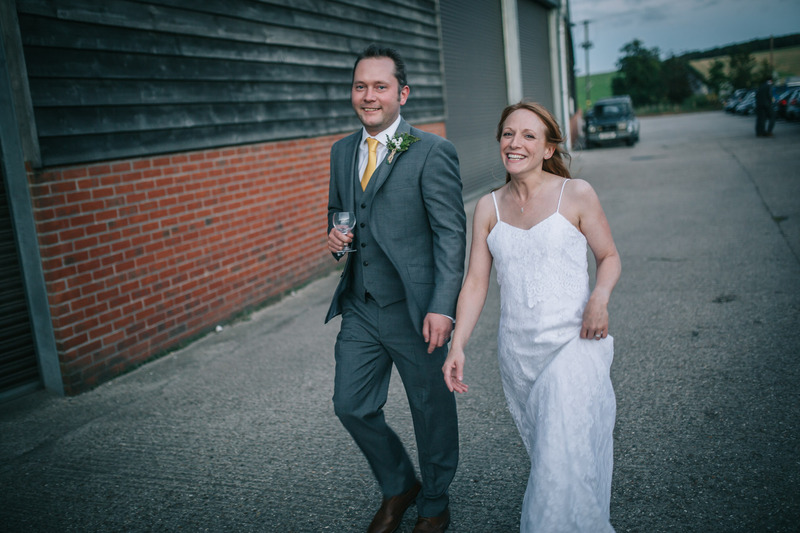 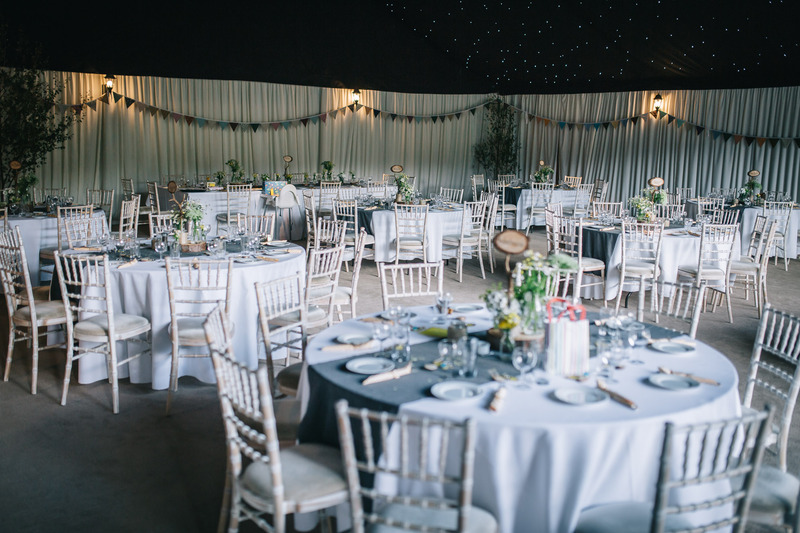 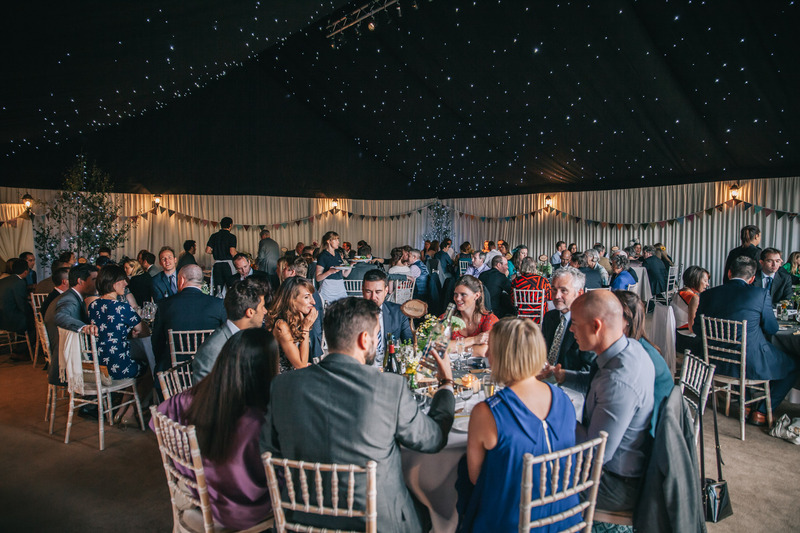 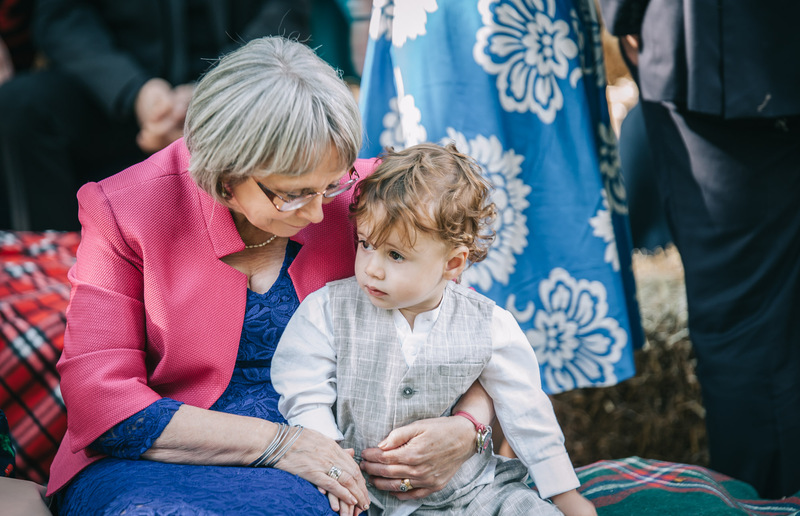 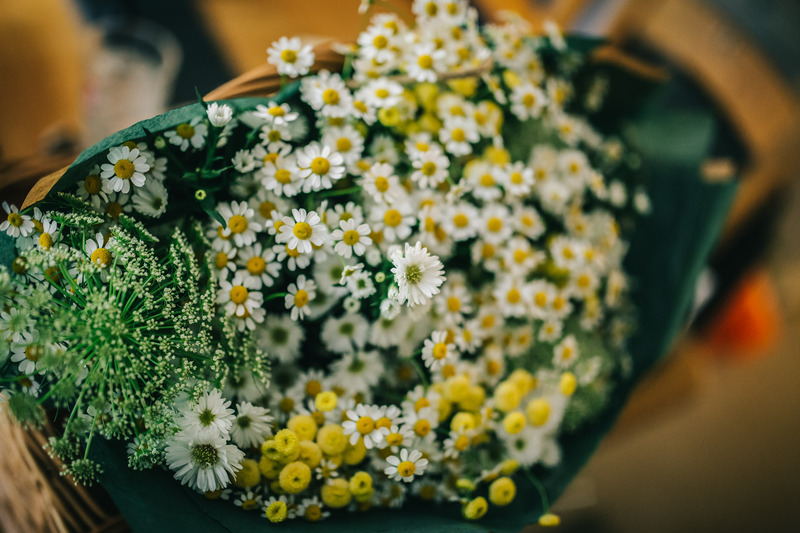 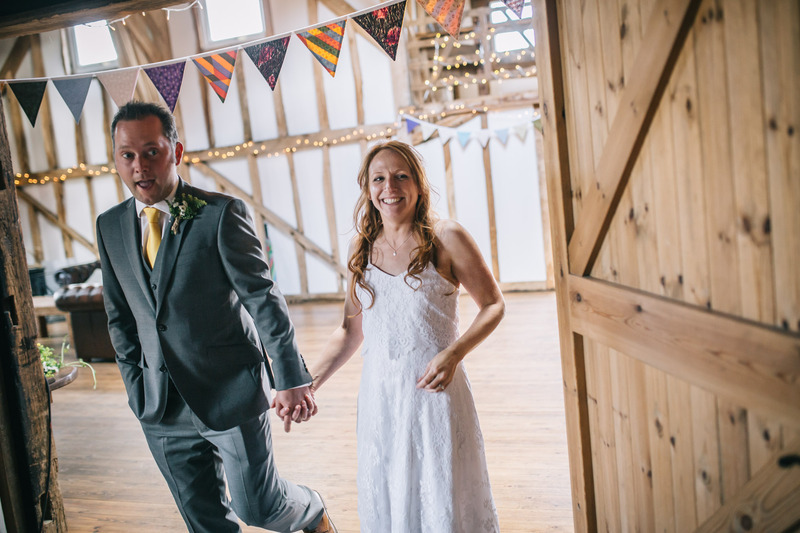 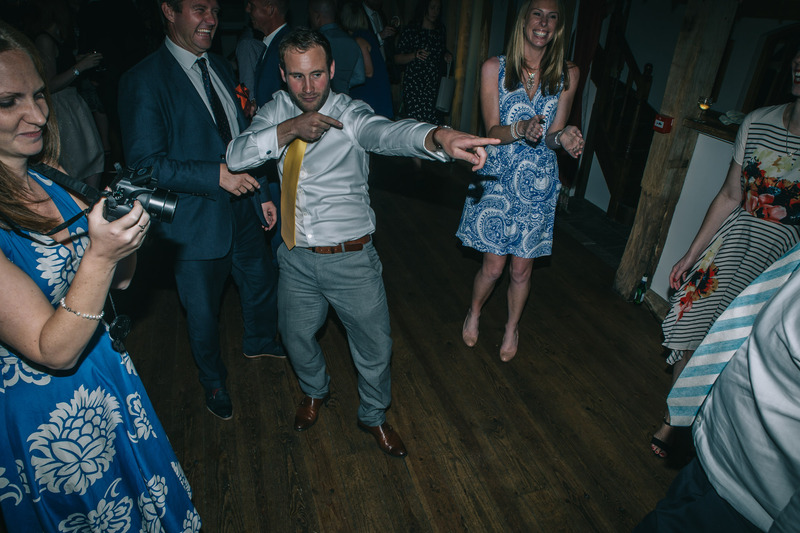 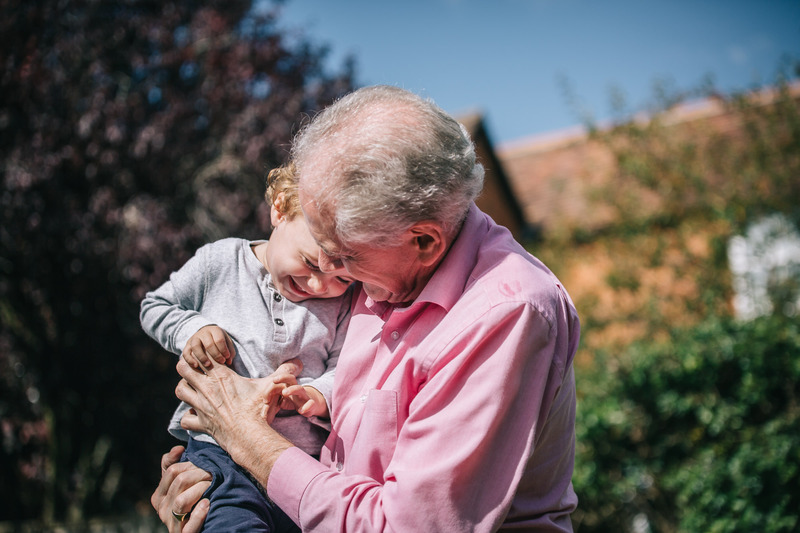 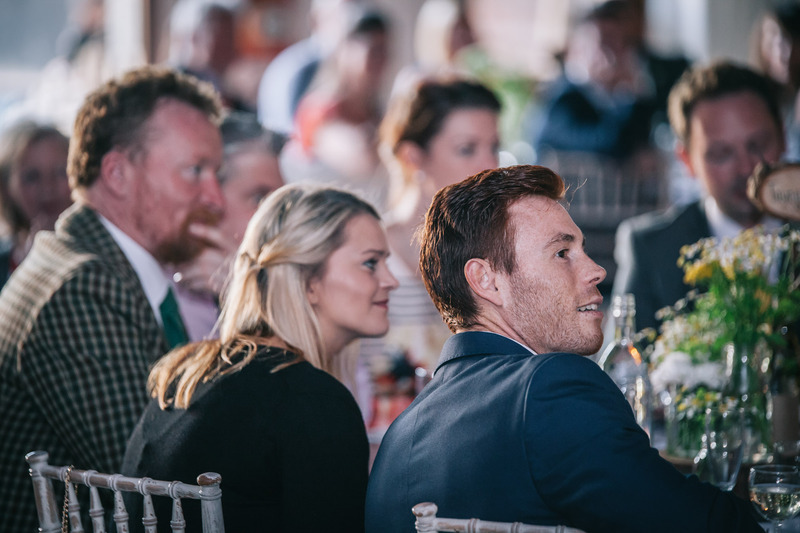 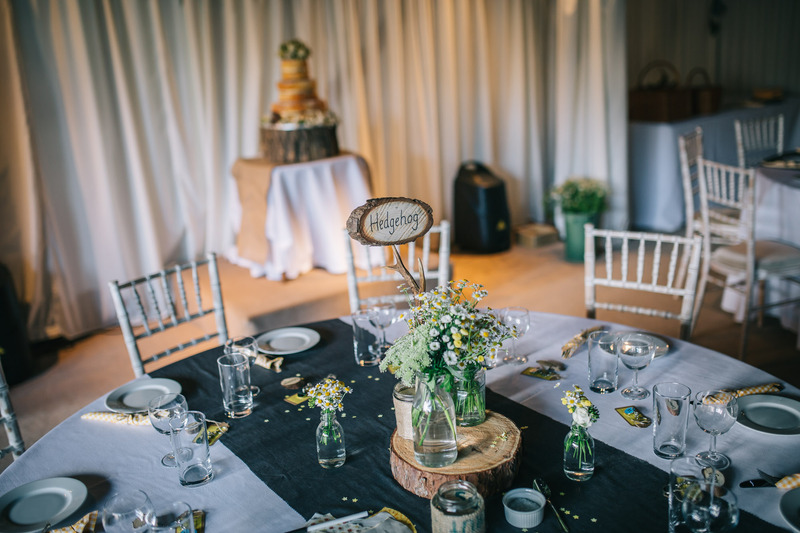 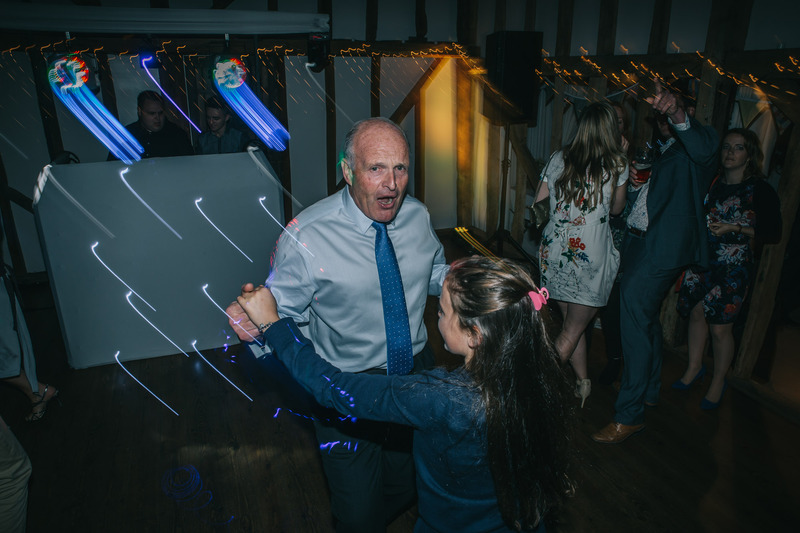 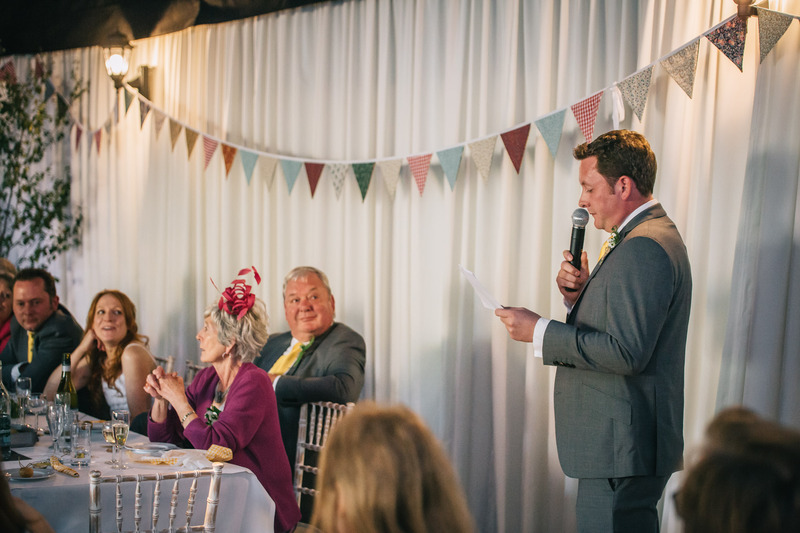 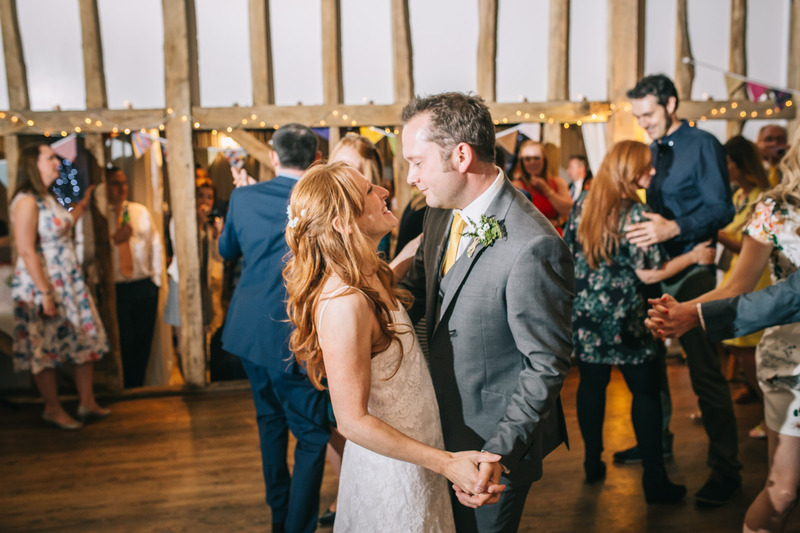 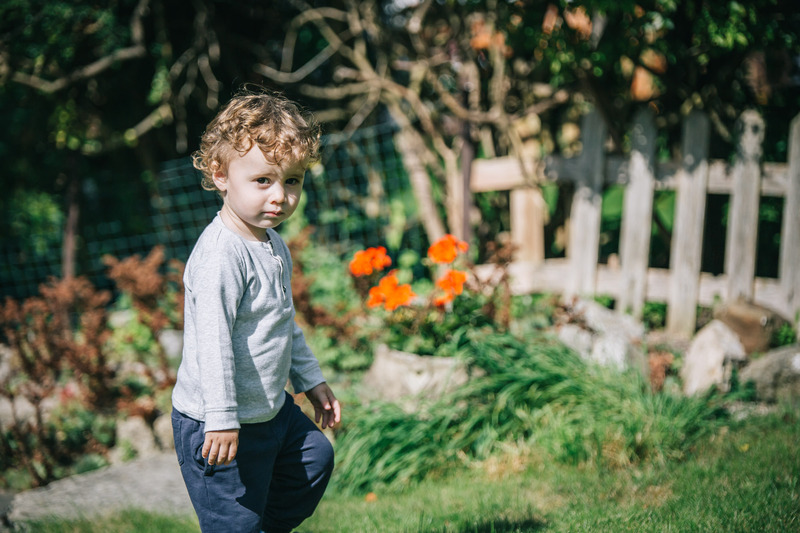 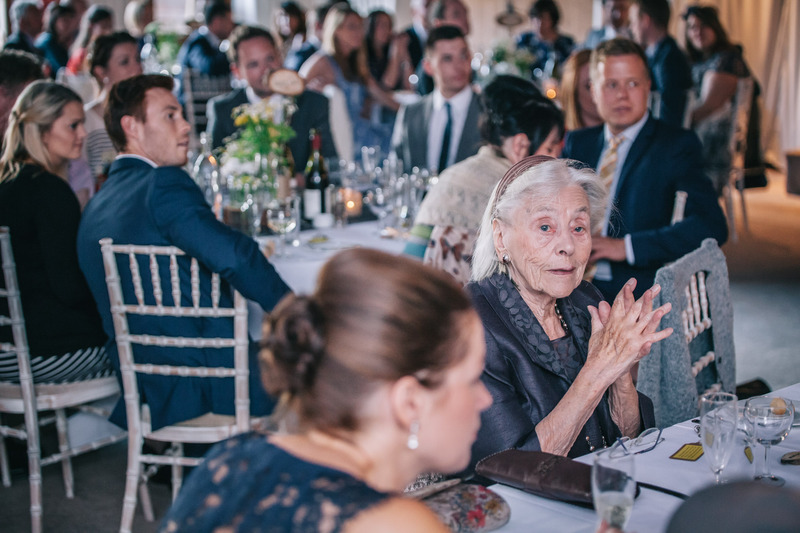 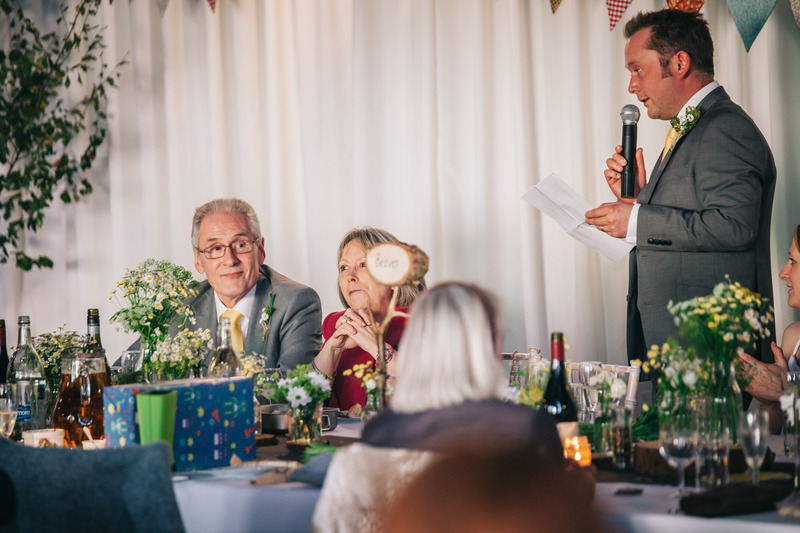 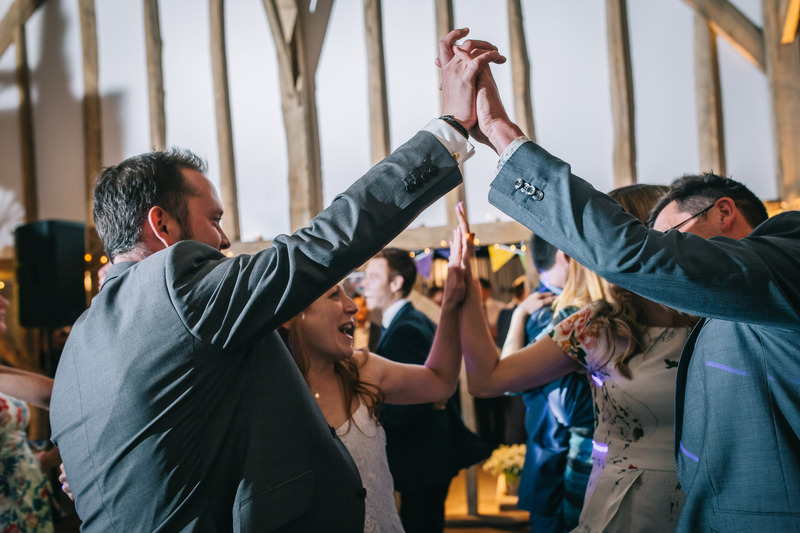 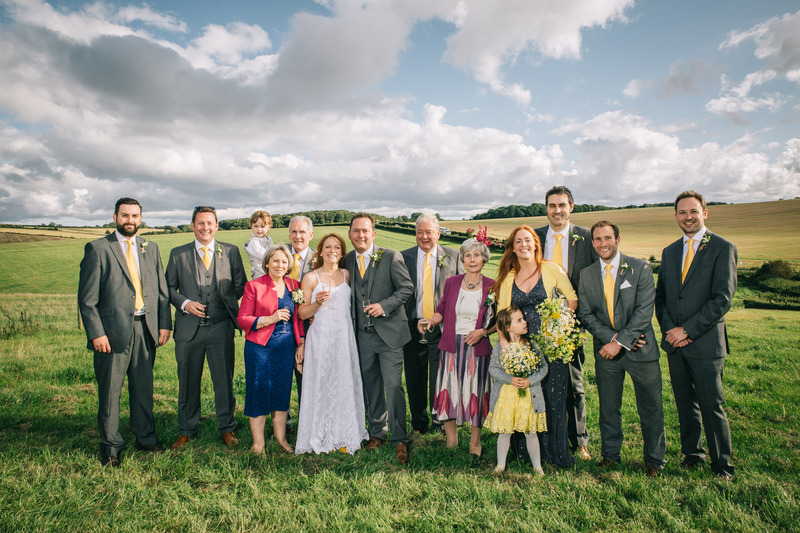 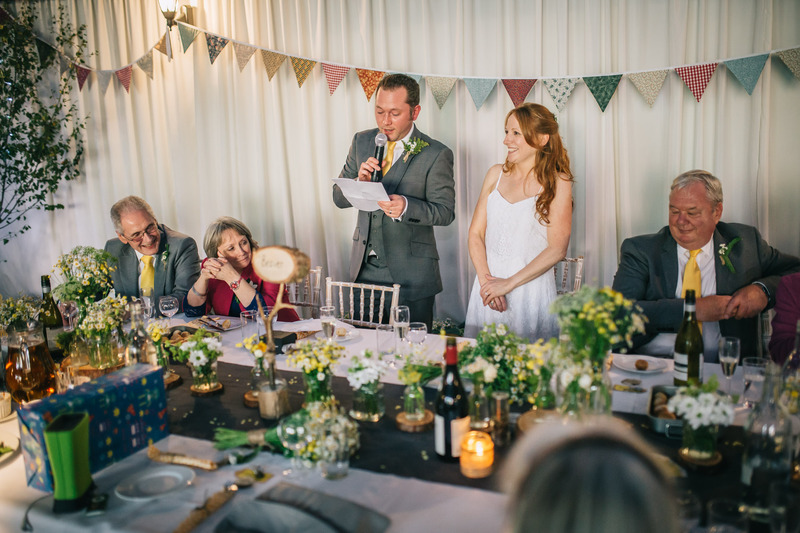 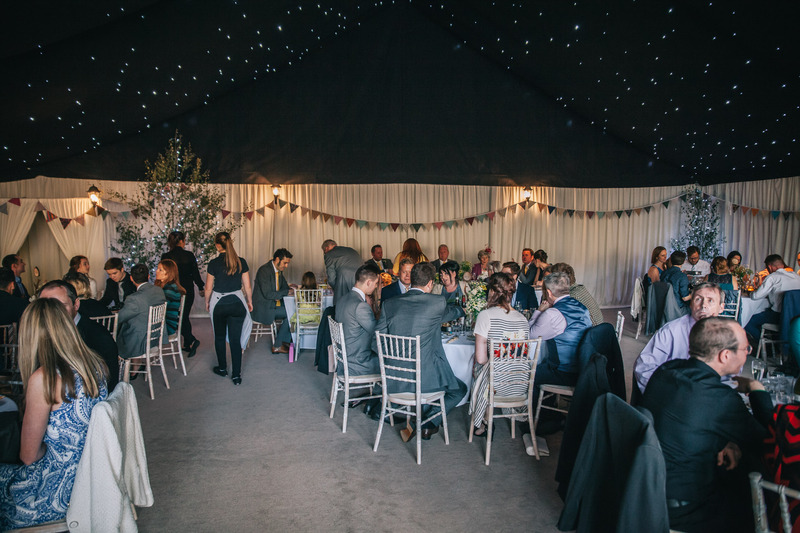 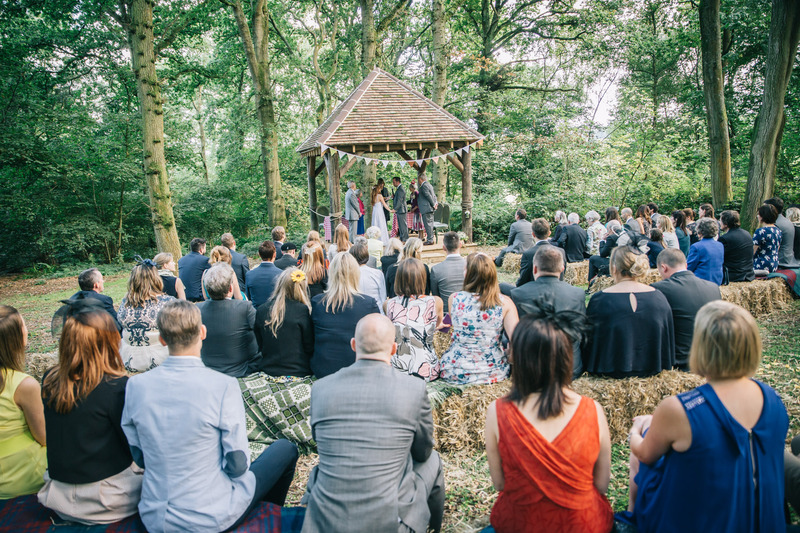 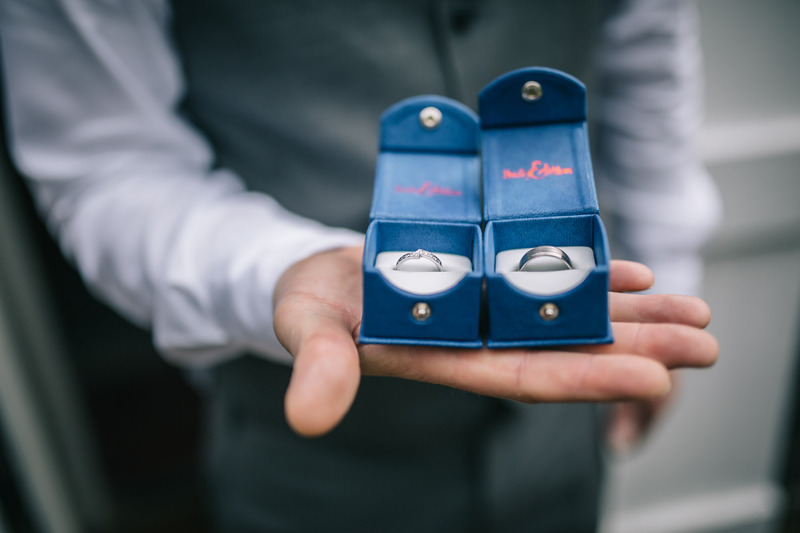 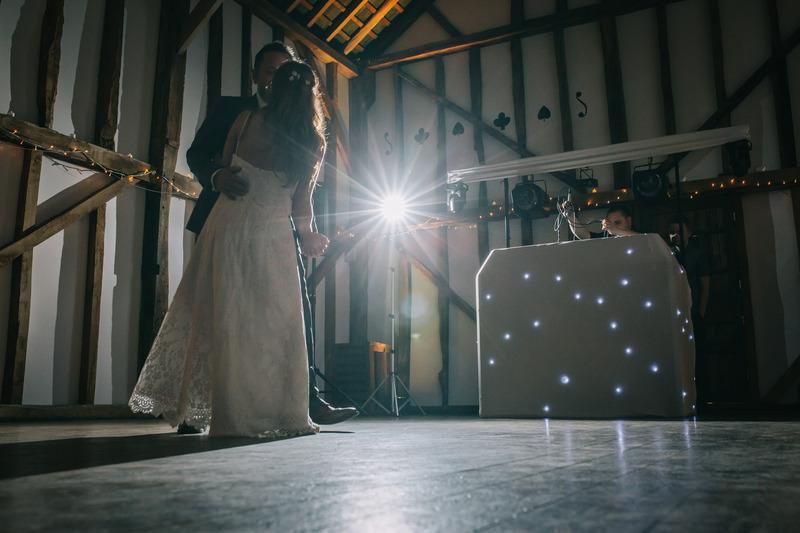 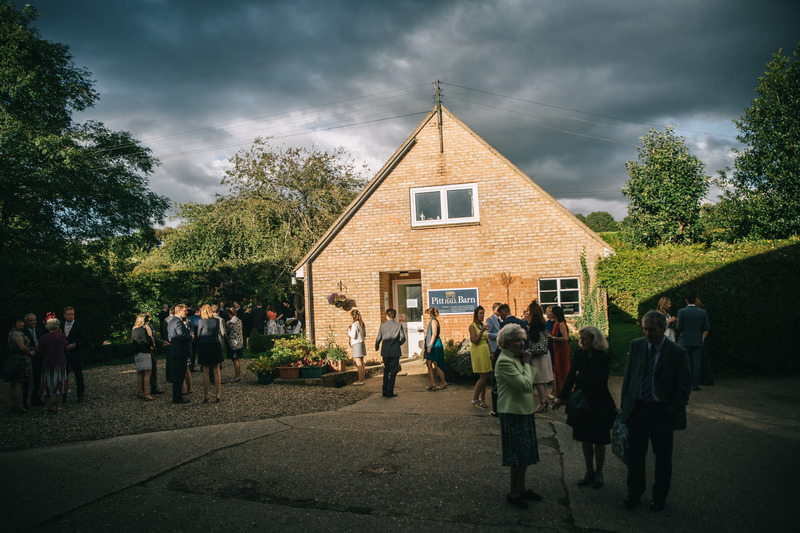 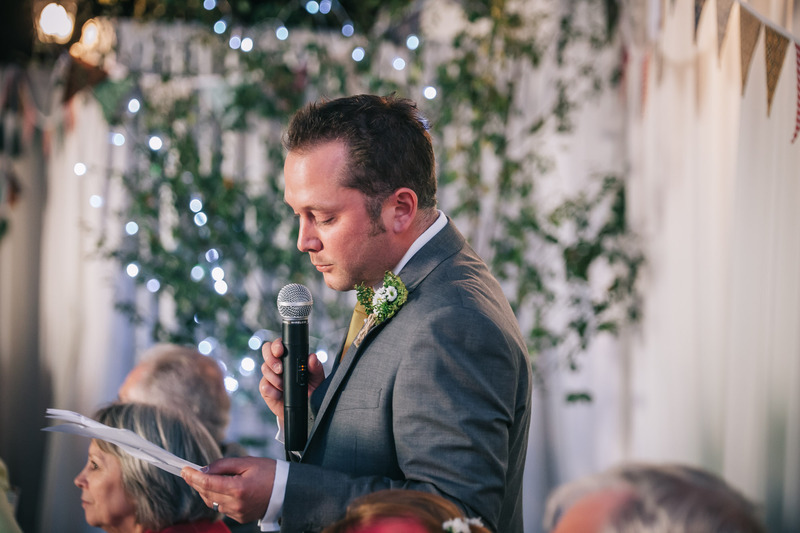 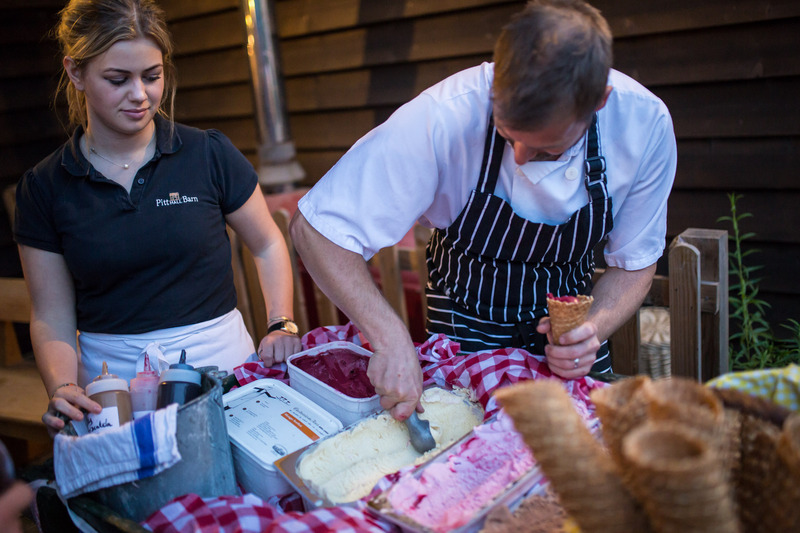 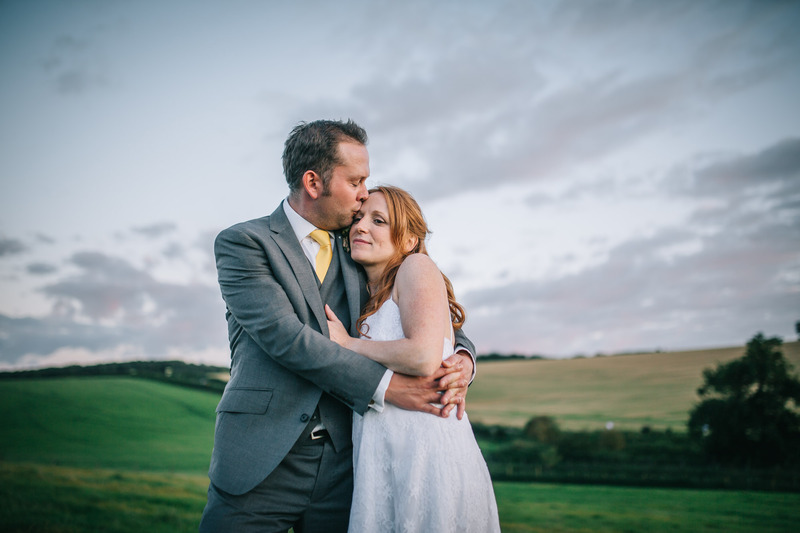 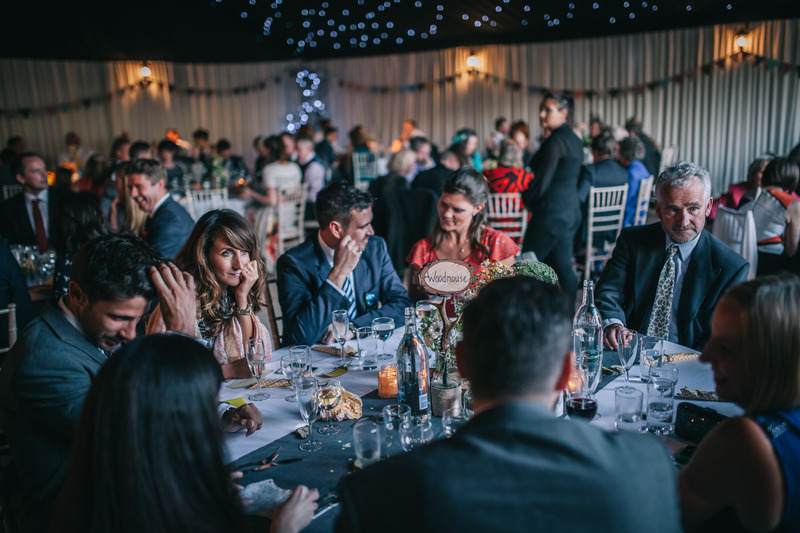 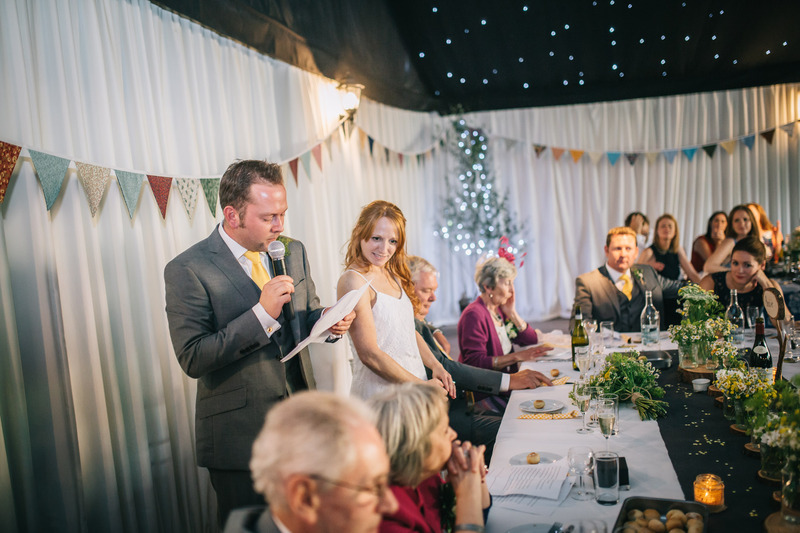 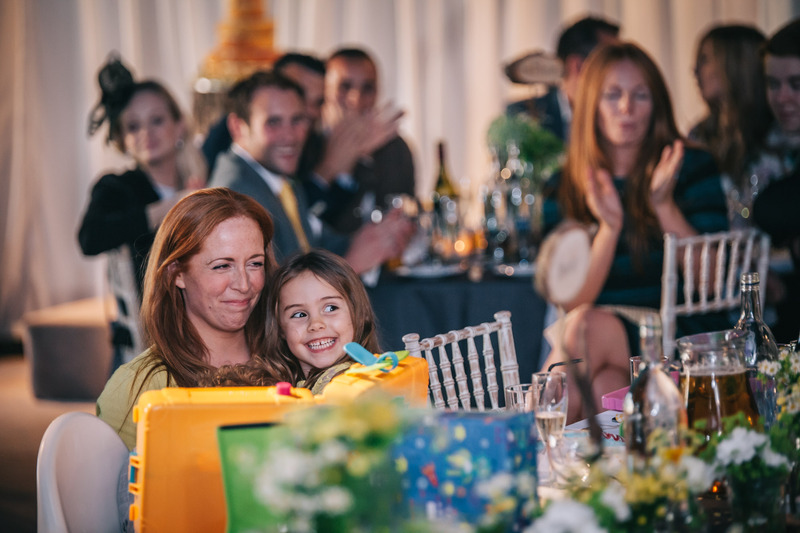 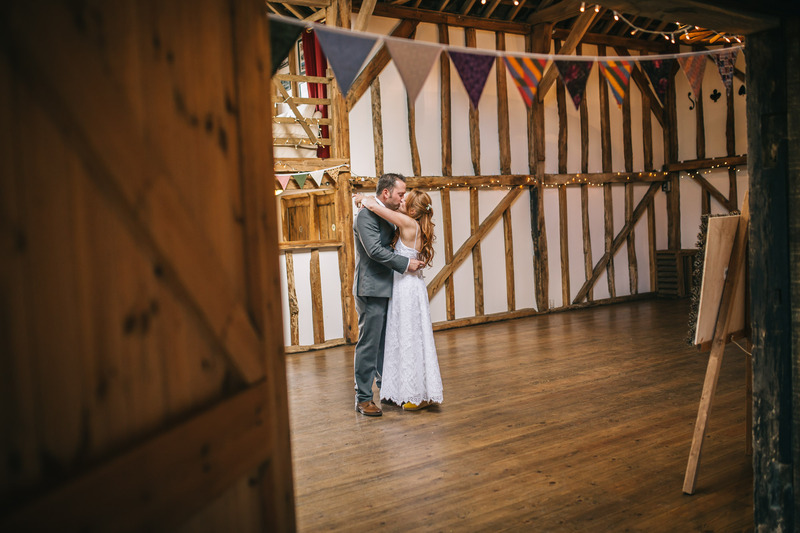 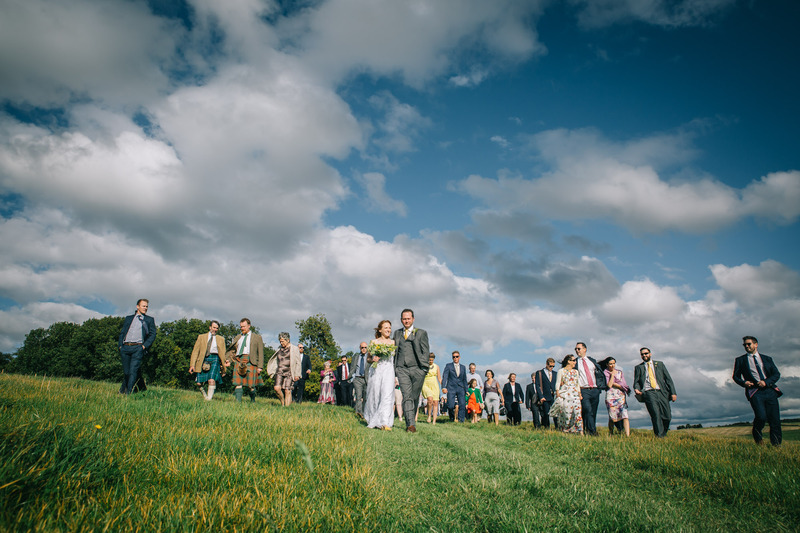 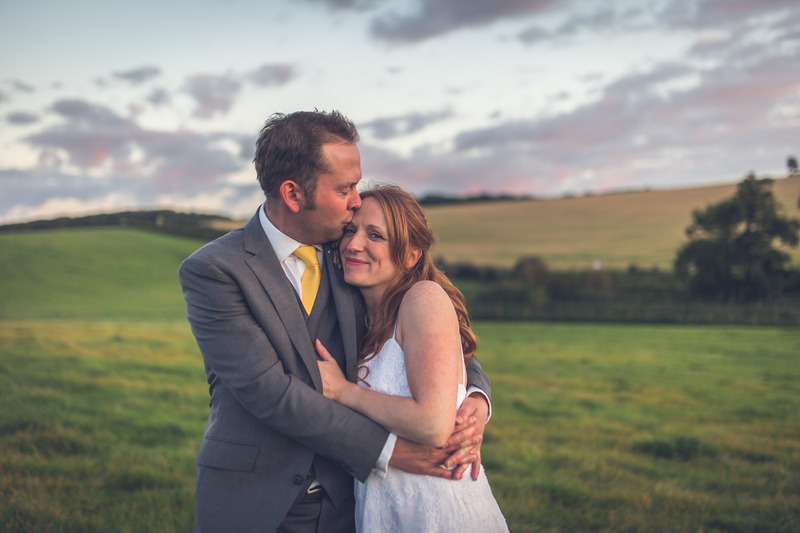 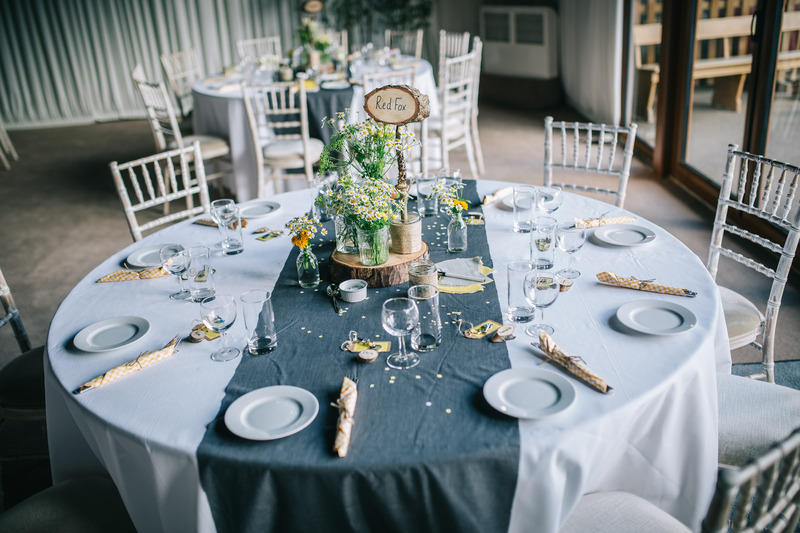 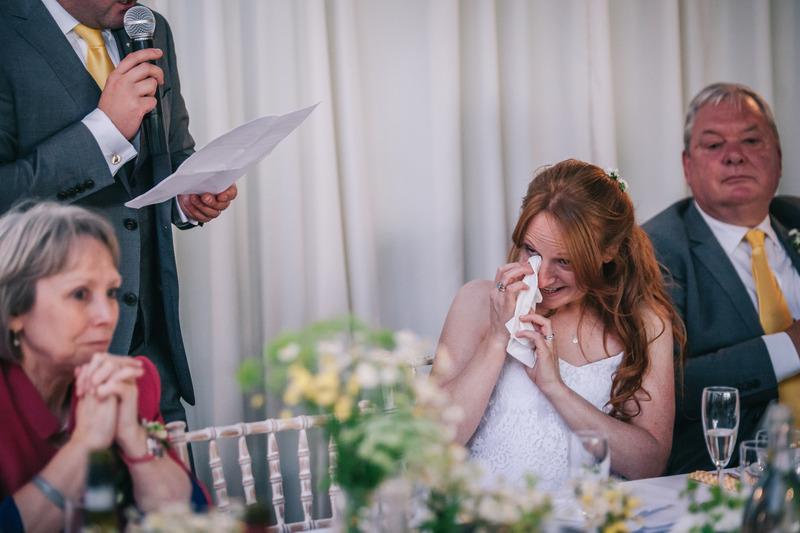 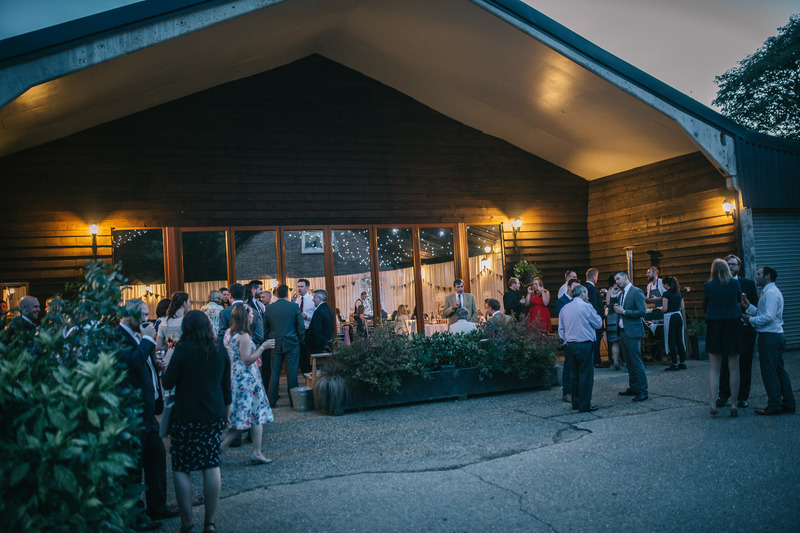 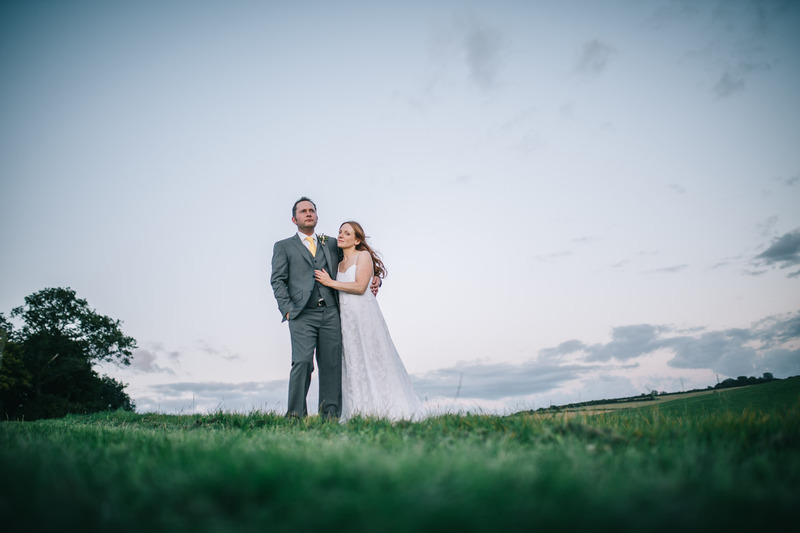 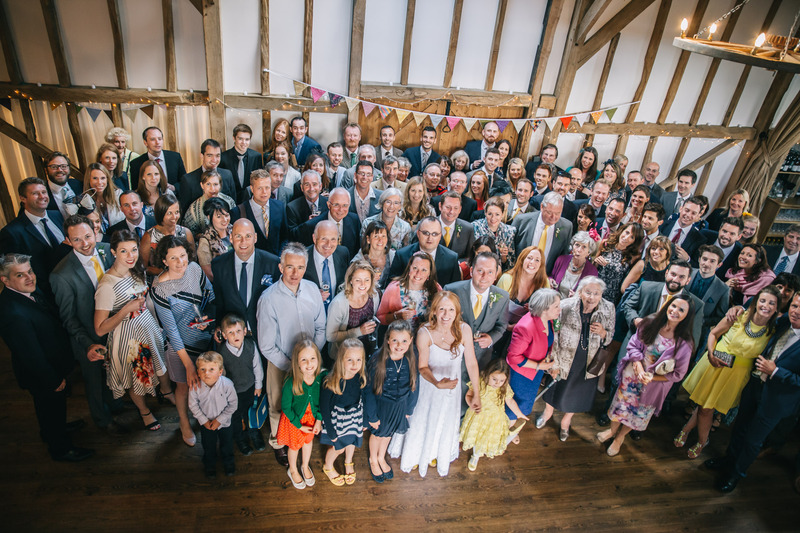 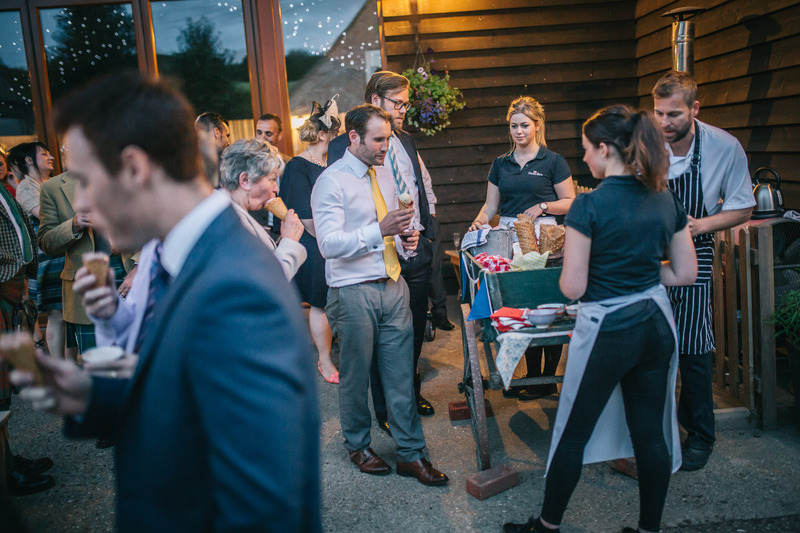 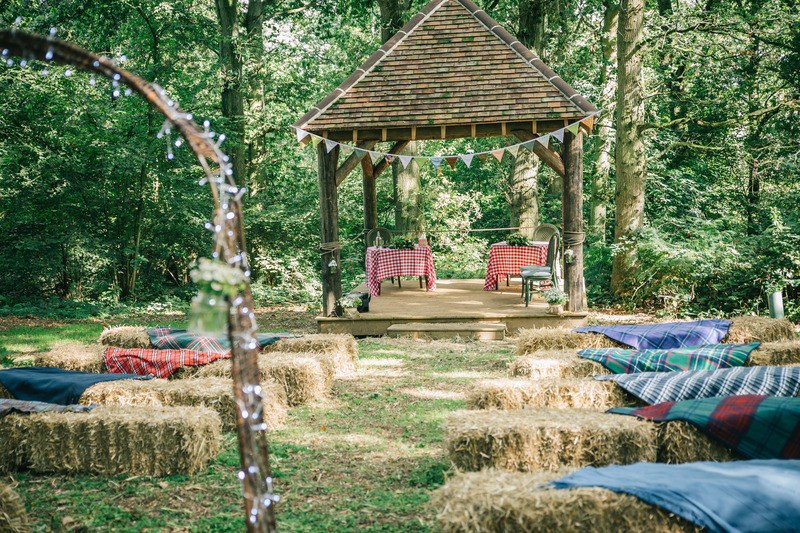 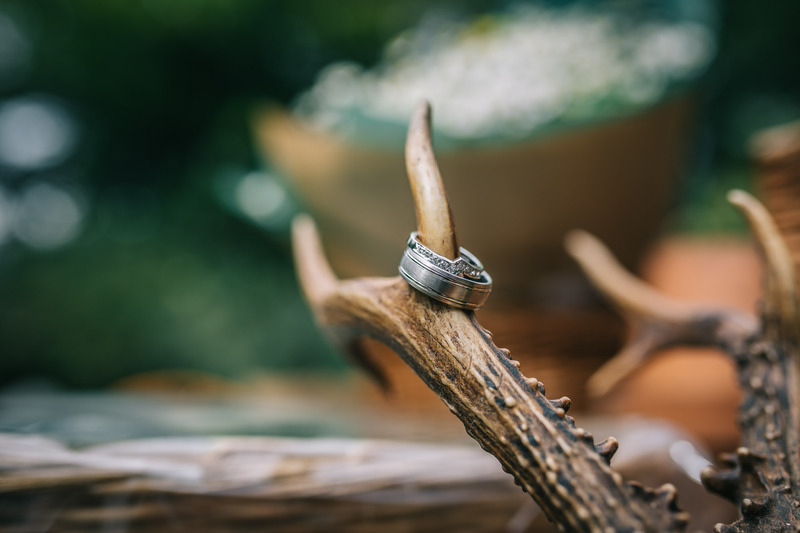 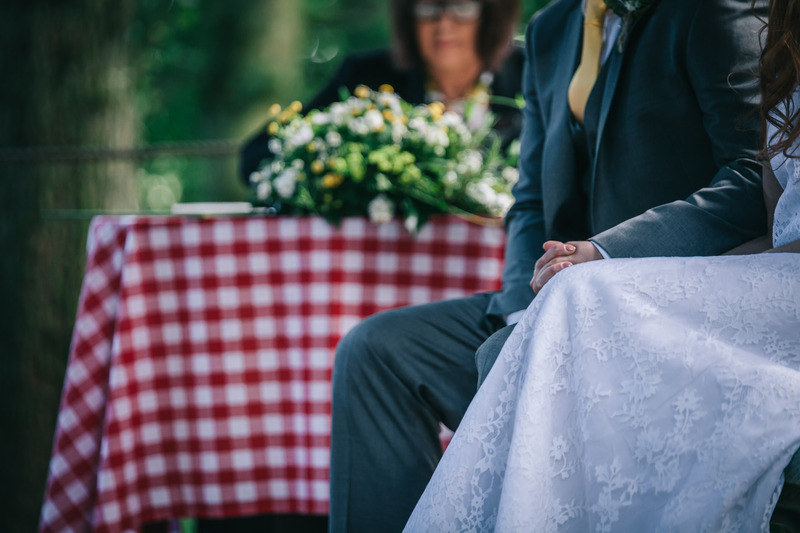 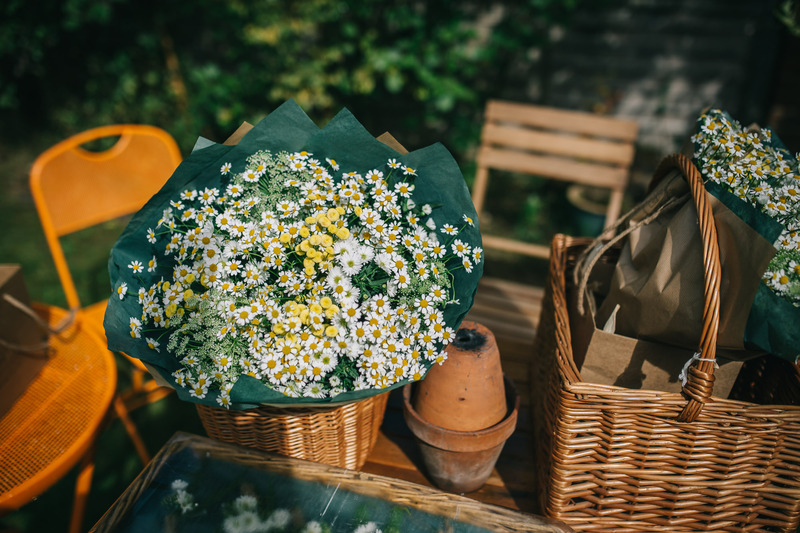 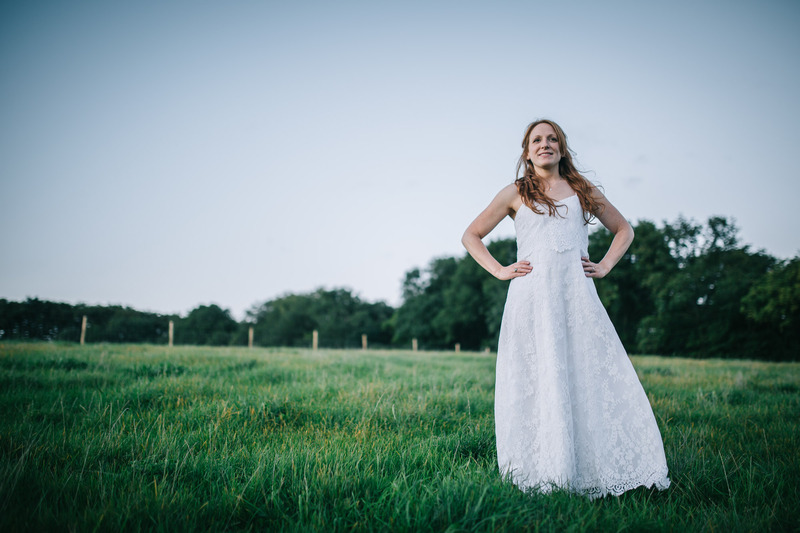 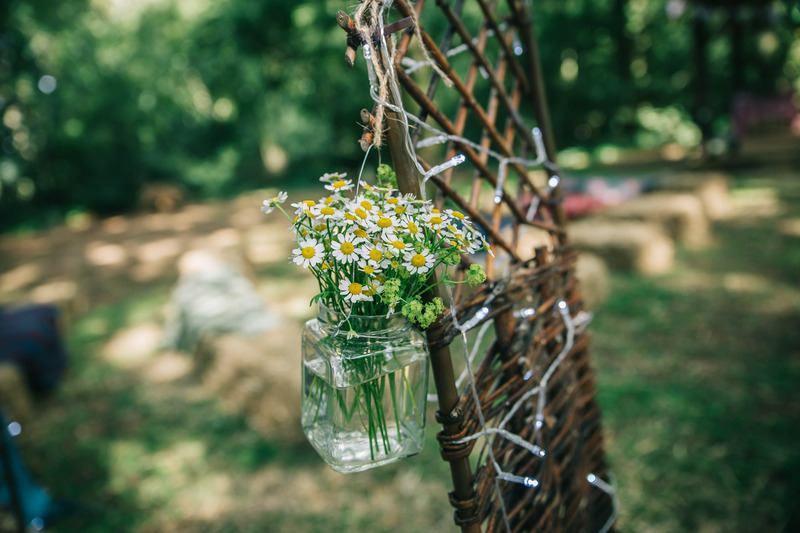 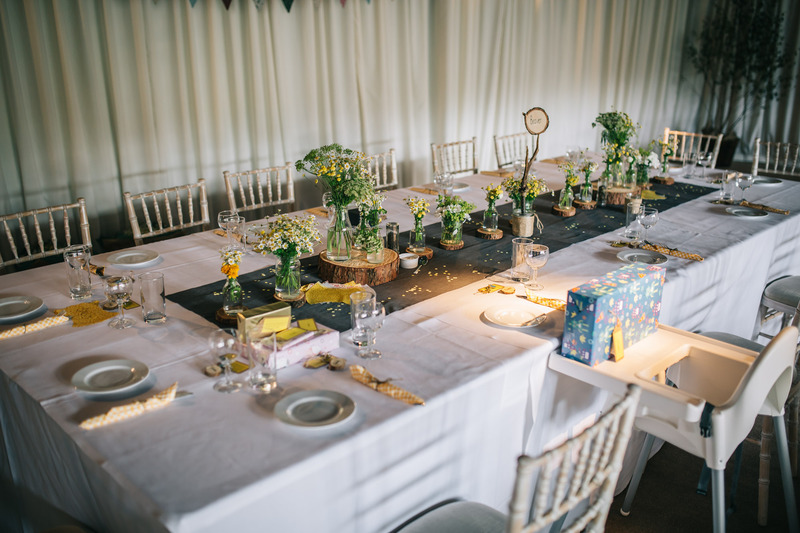 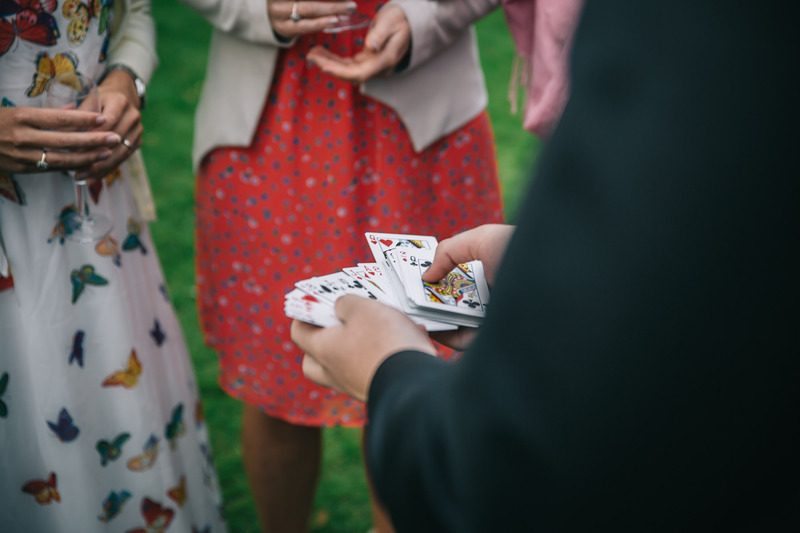 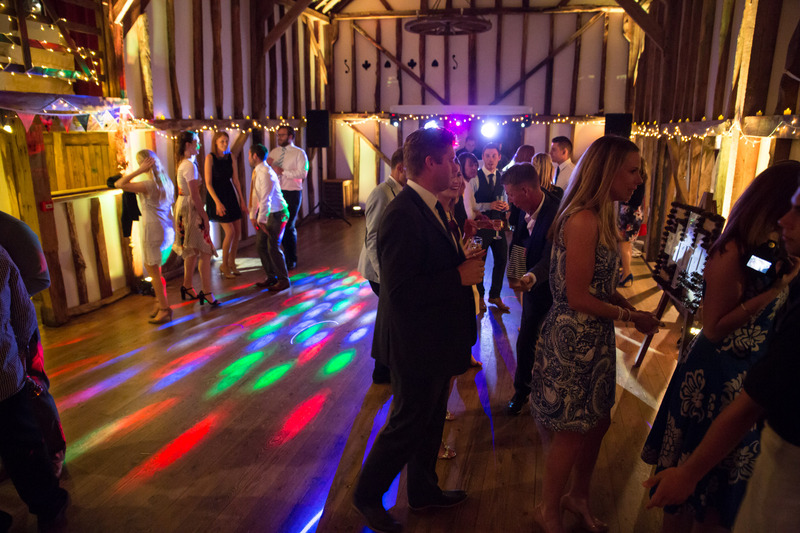 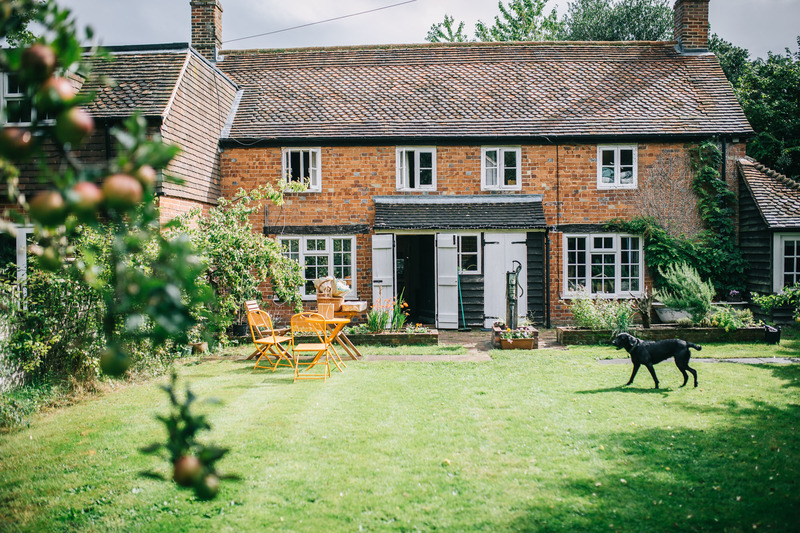 Pitt Hall Barn situated on Kingsclere Estates is a beautiful venue in it’s own right, but add the woodland setting for a ceremony and Oh boy, you have the setting for a very magical day! 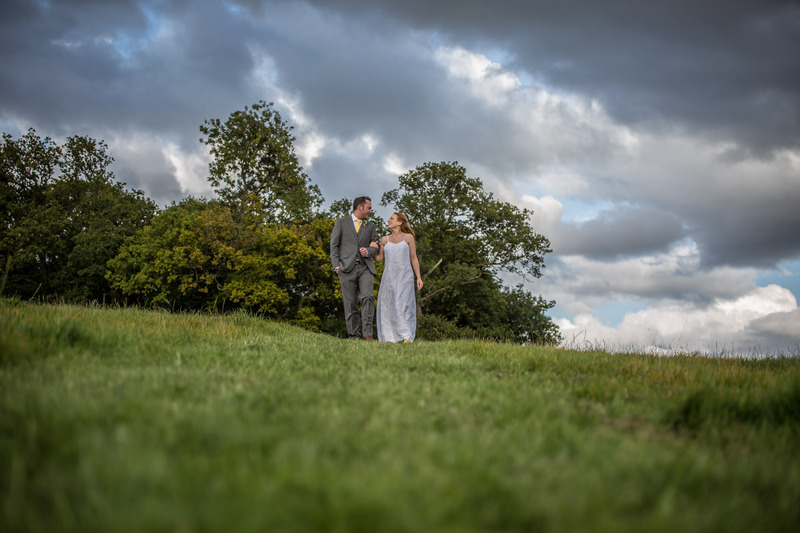 All we had to do was to wish, hope and prey for the rain to stay away, and it did, we got lucky with the weather! 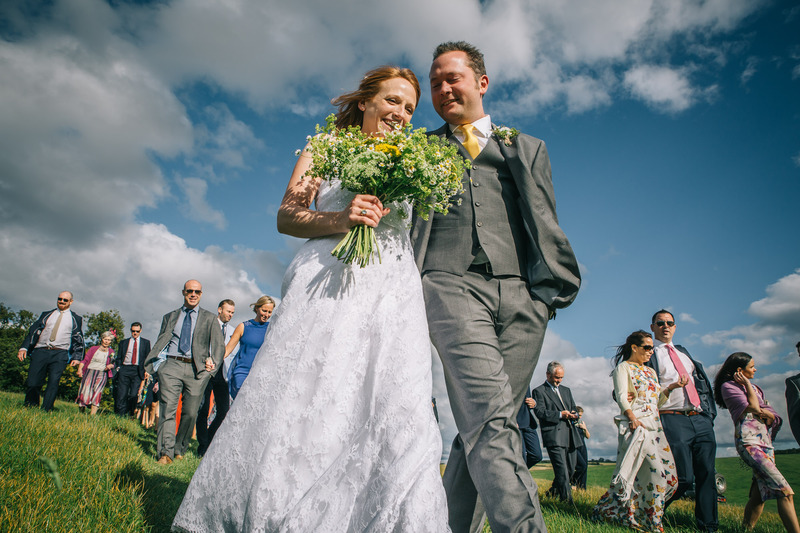 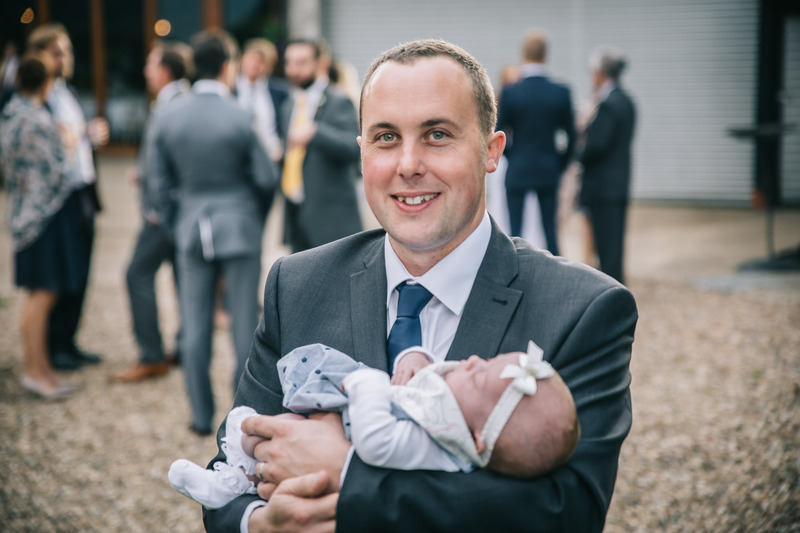 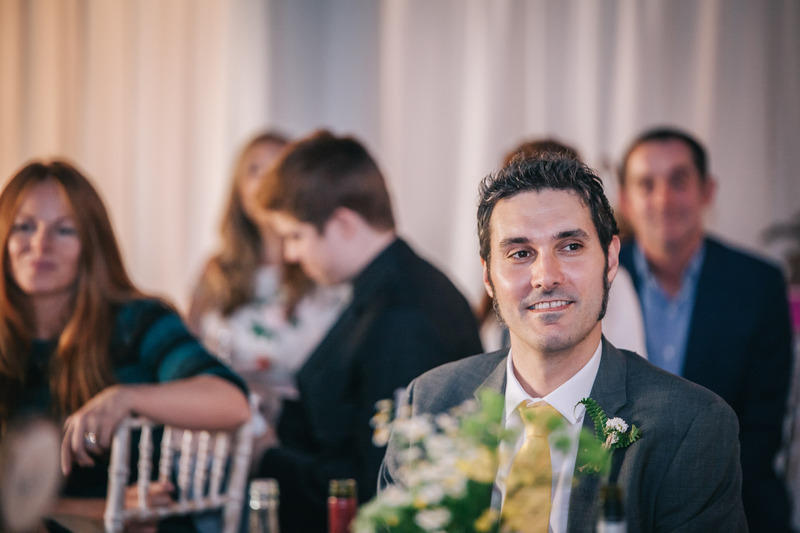 My final summer wedding of 2015 leading nicely into my winter wedding season, and i couldn’t have hoped for a more perfect day! 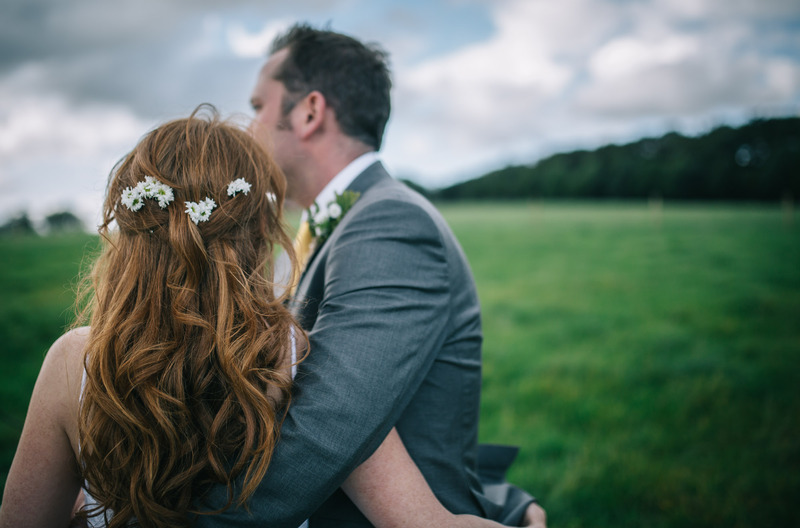 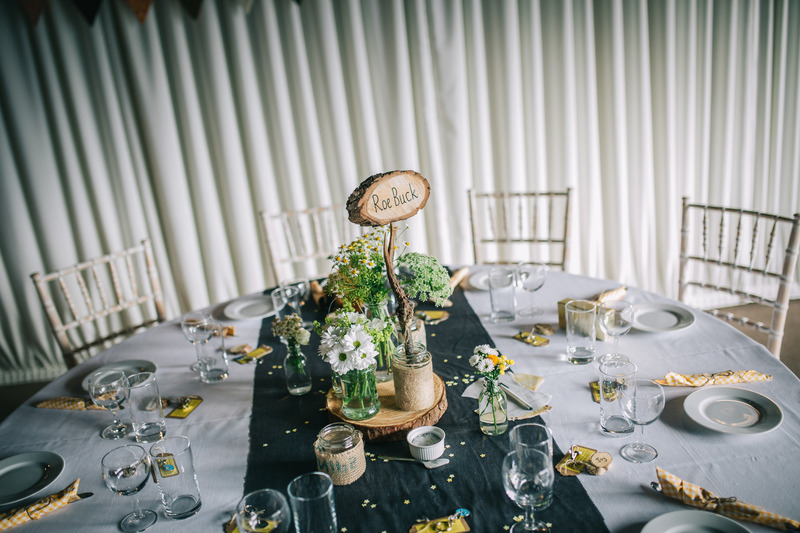 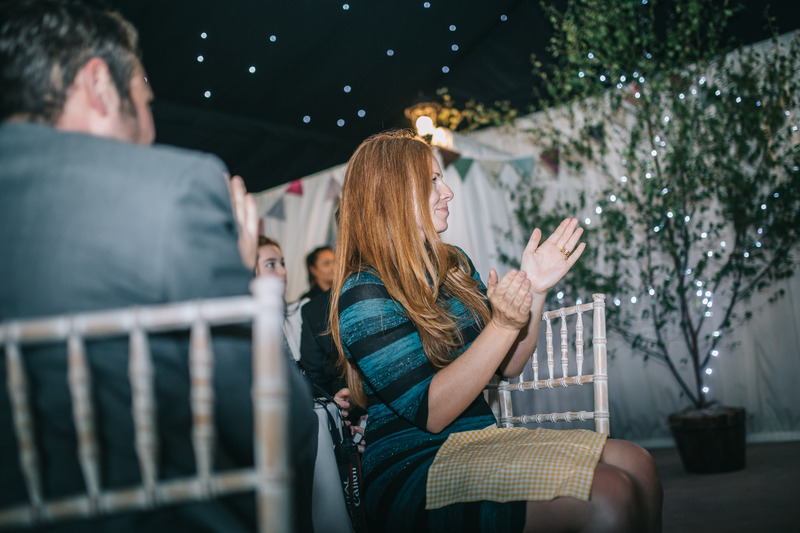 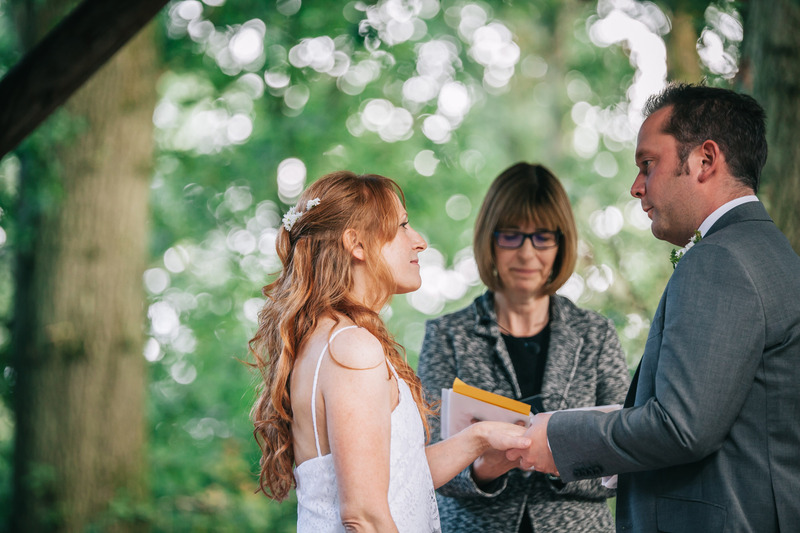 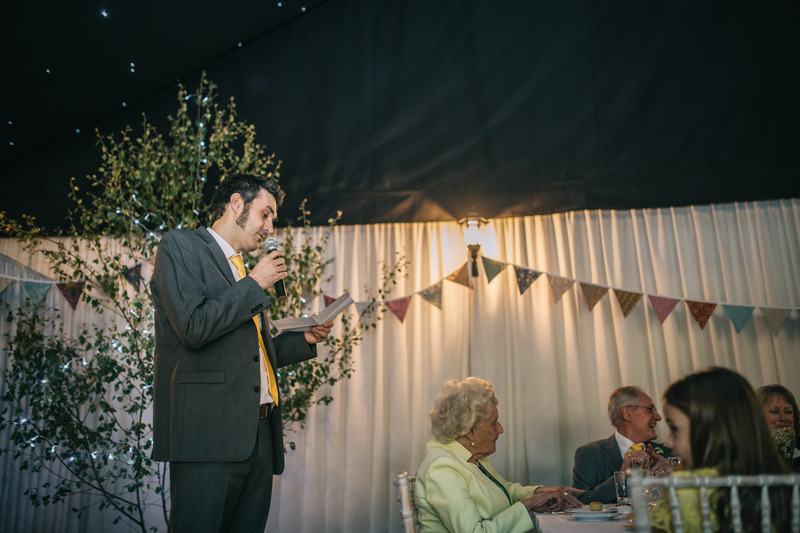 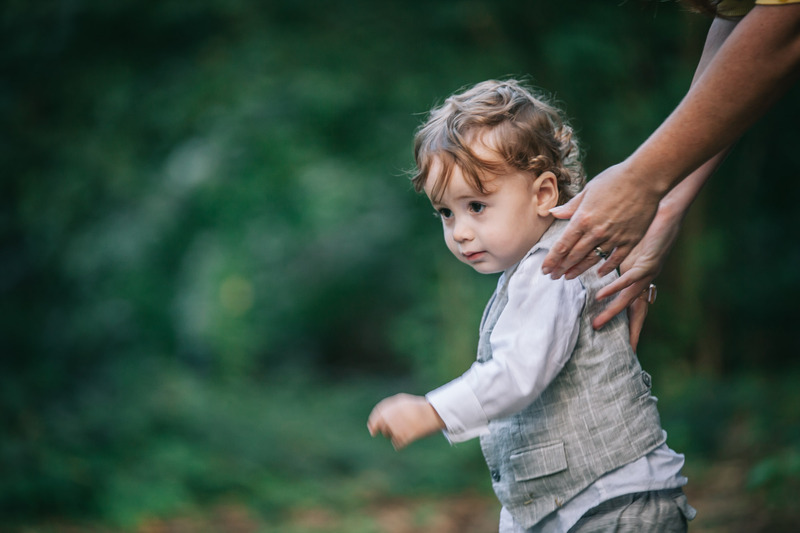 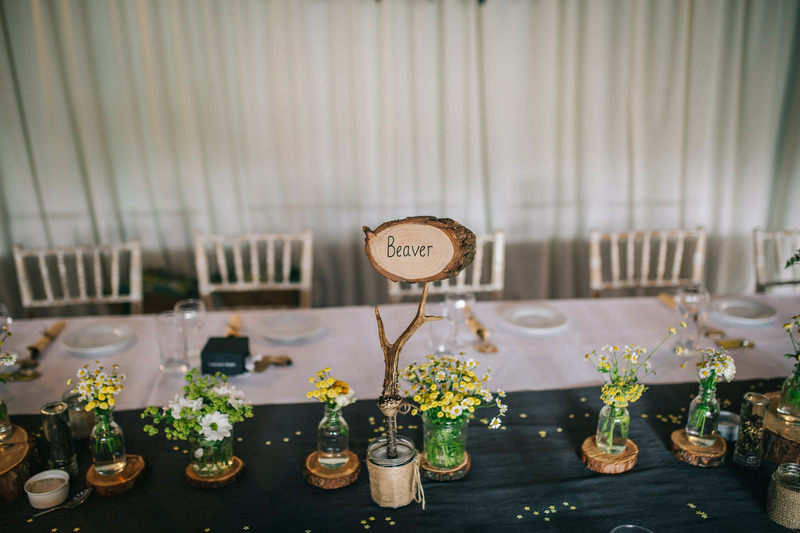 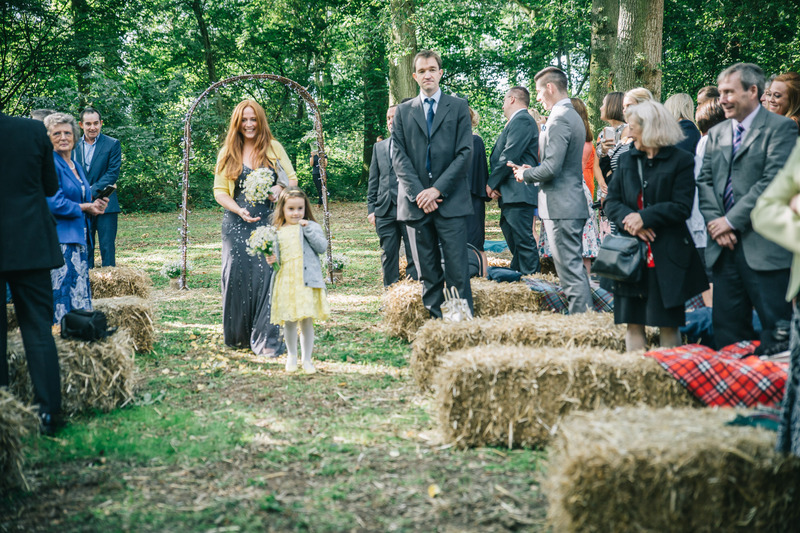 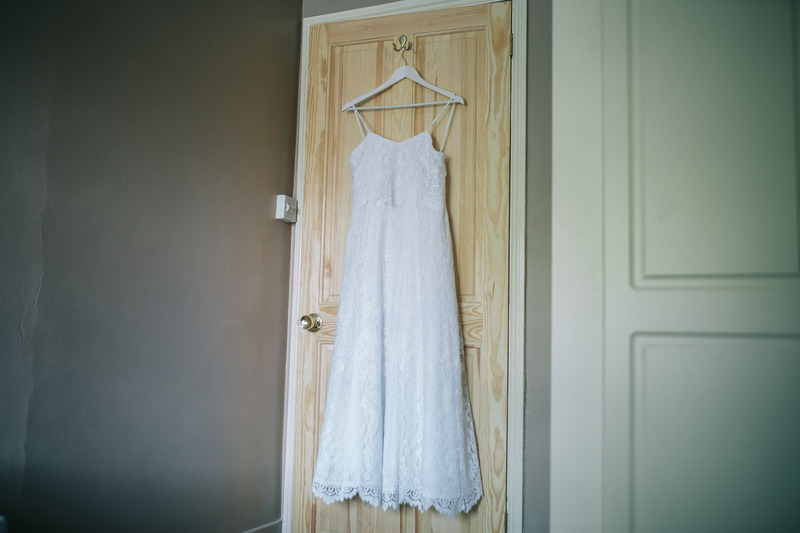 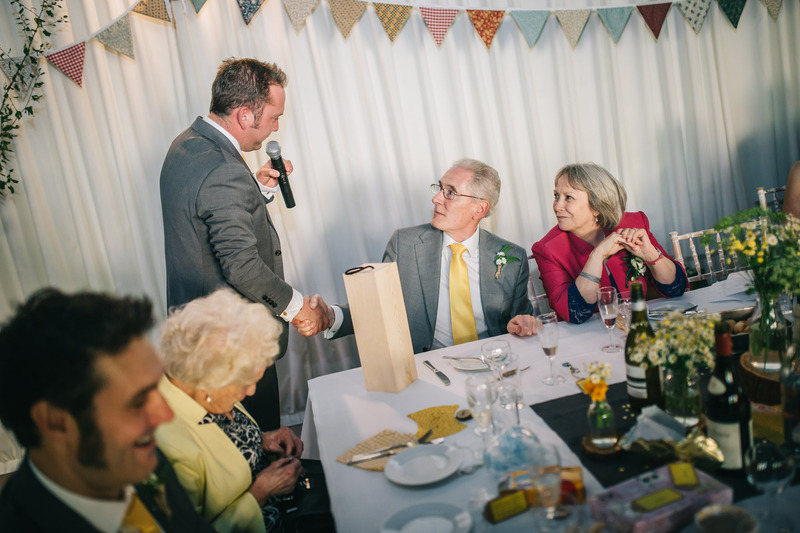 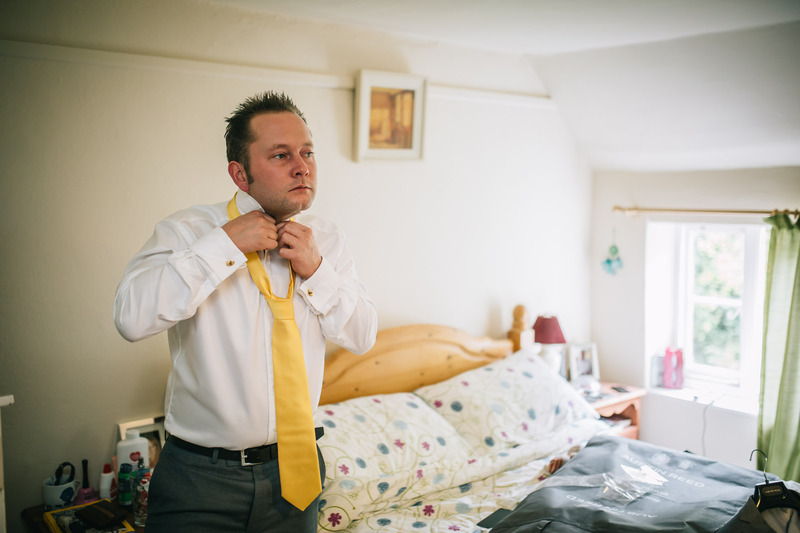 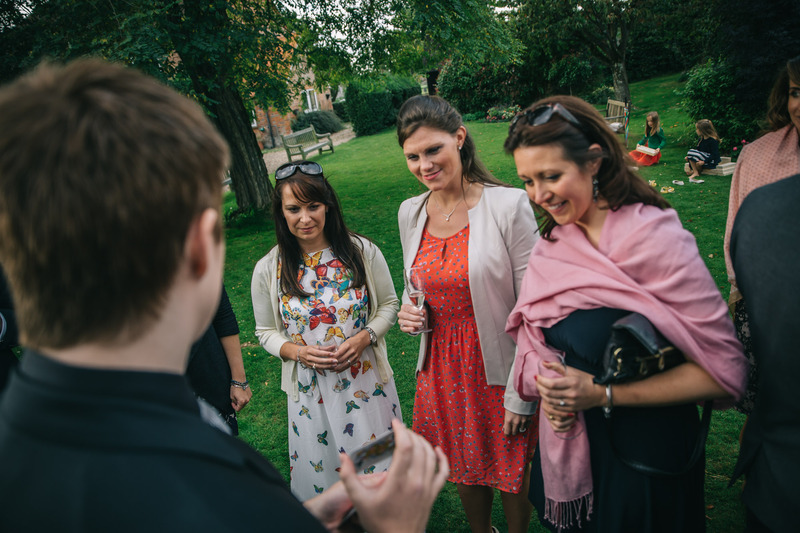 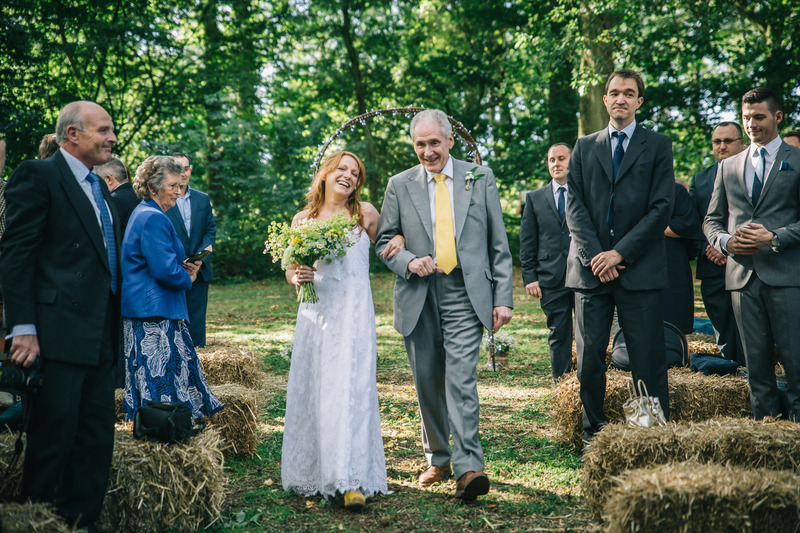 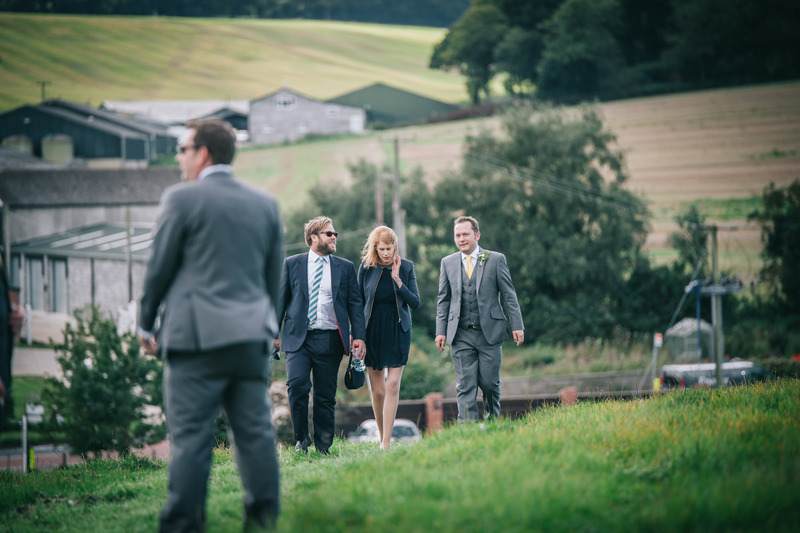 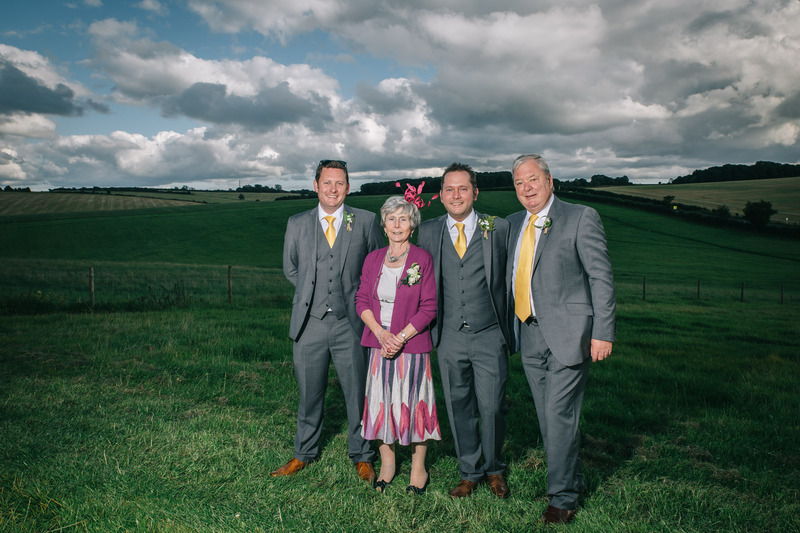 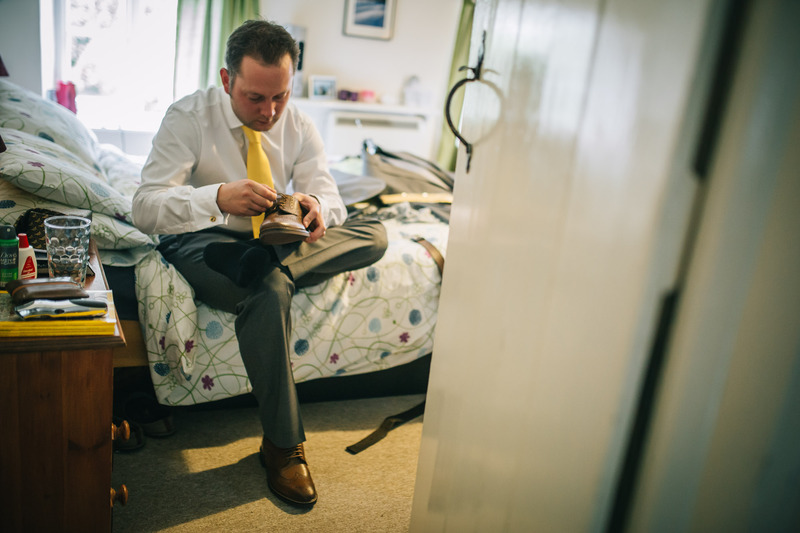 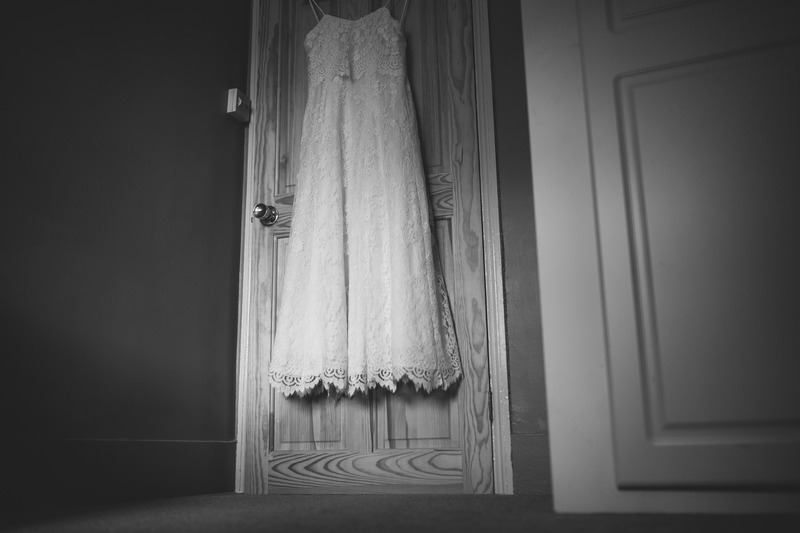 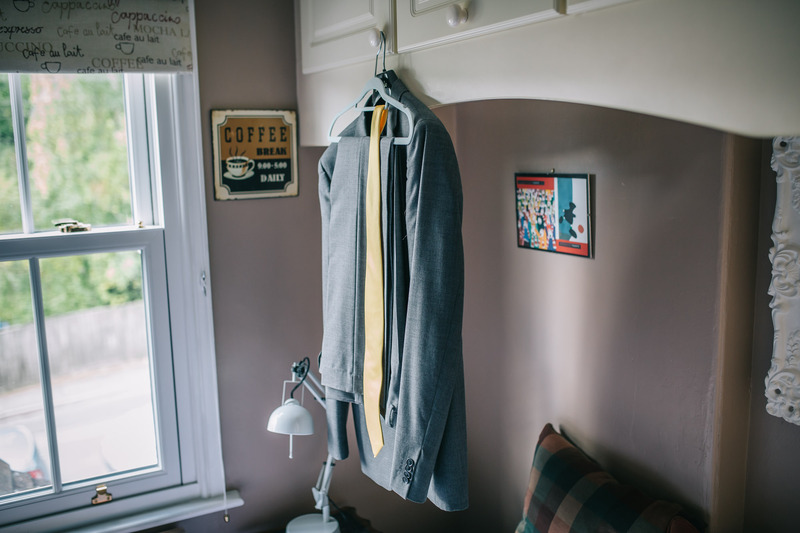 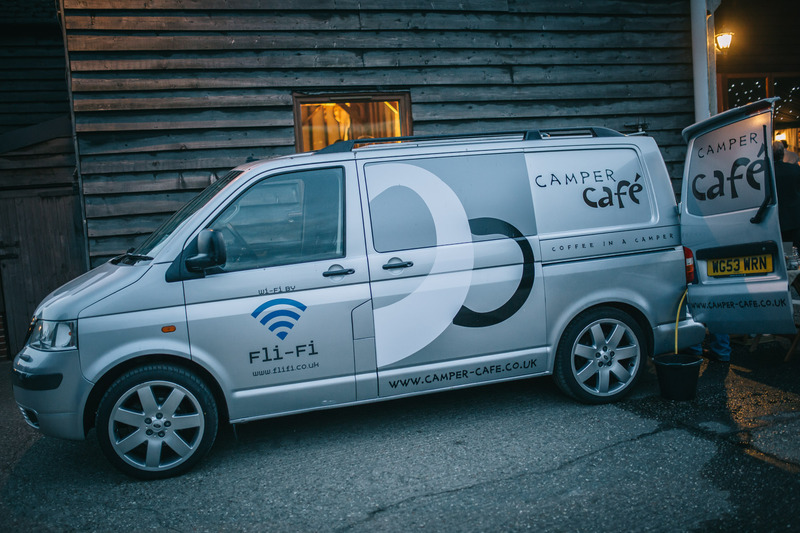 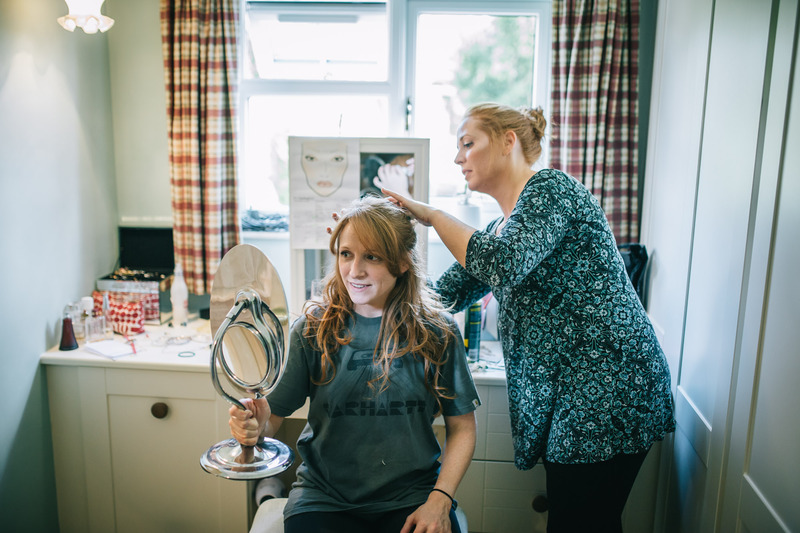 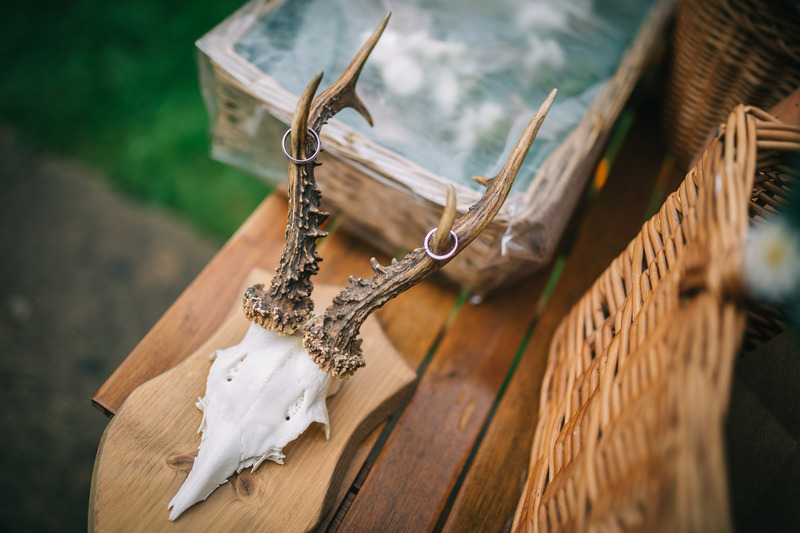 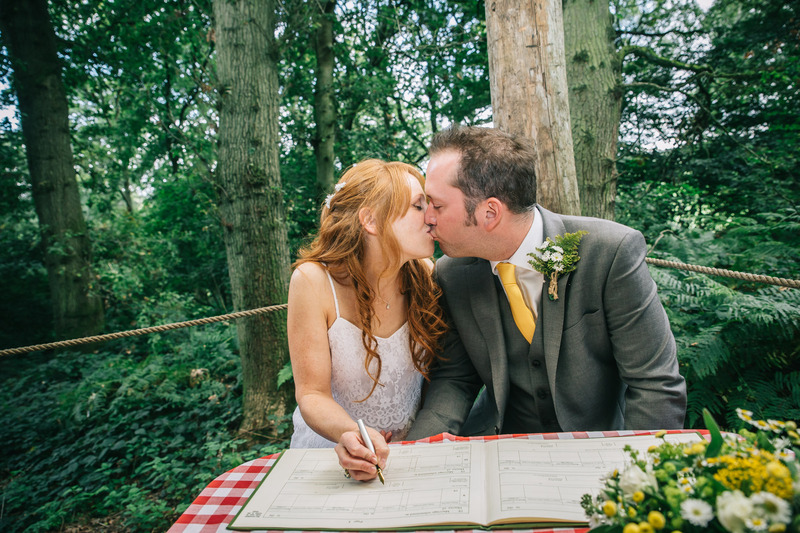 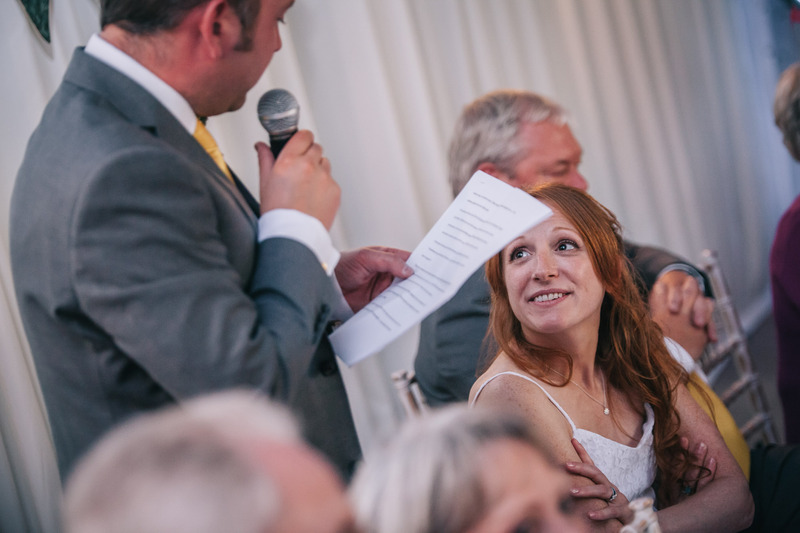 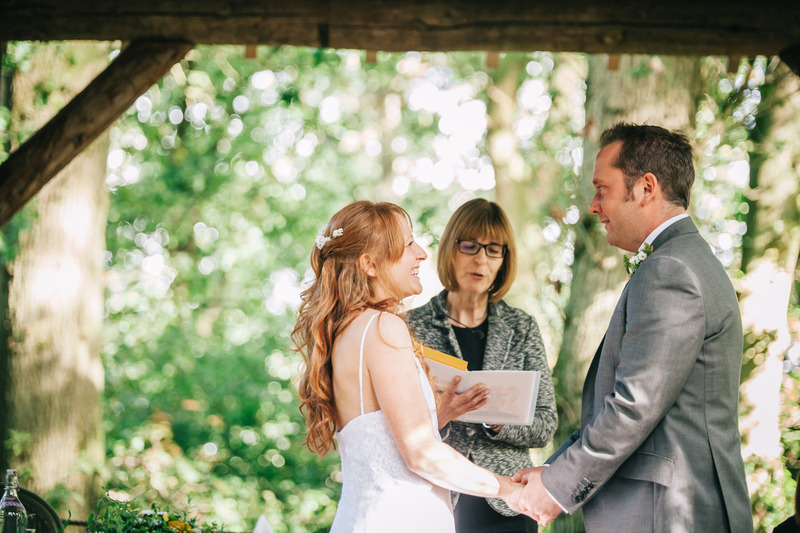 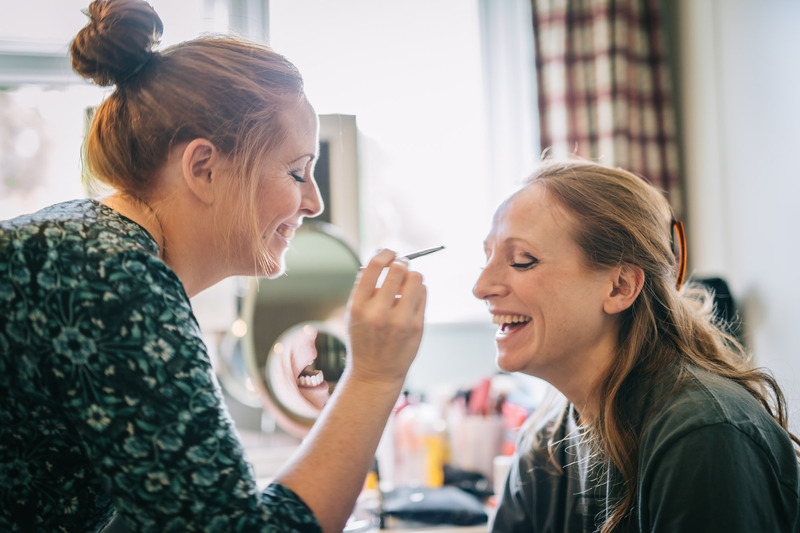 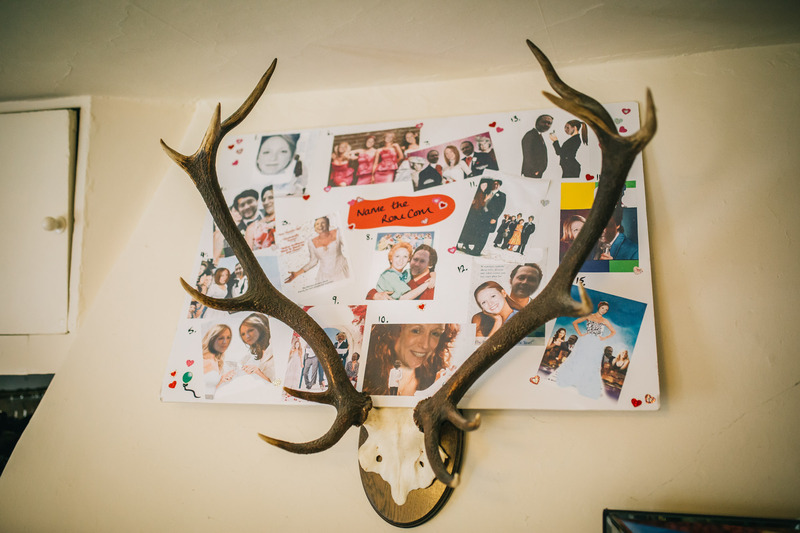 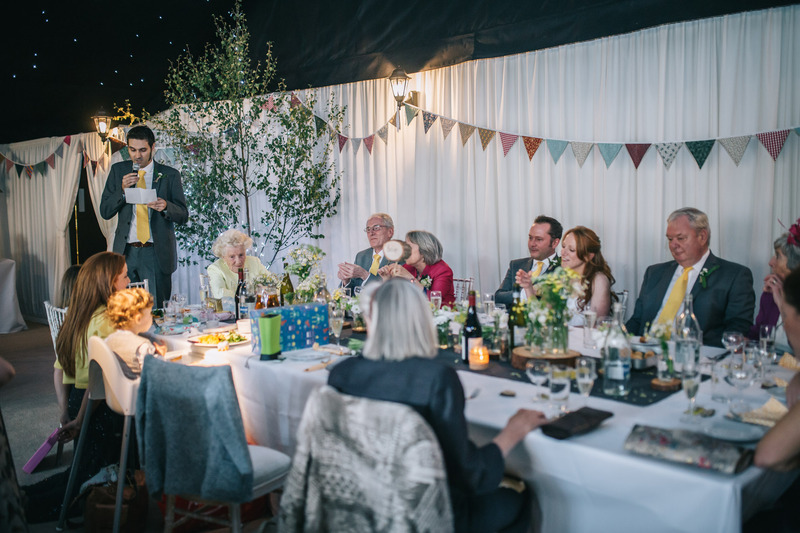 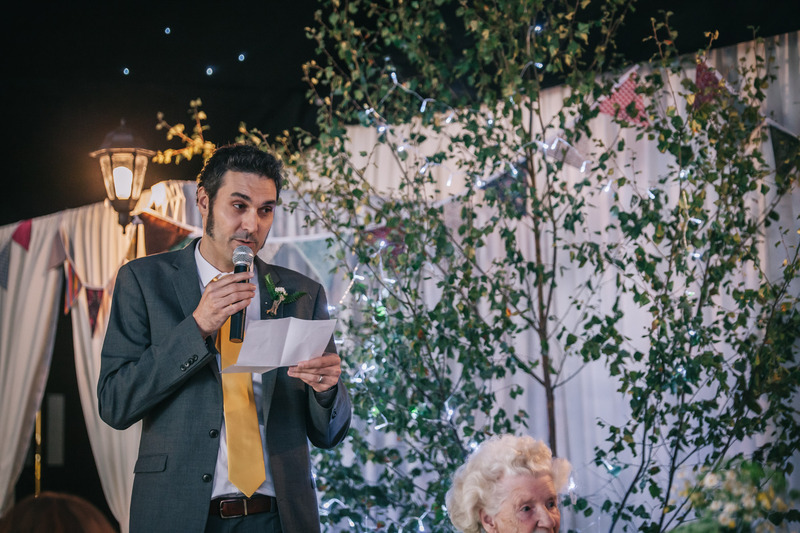 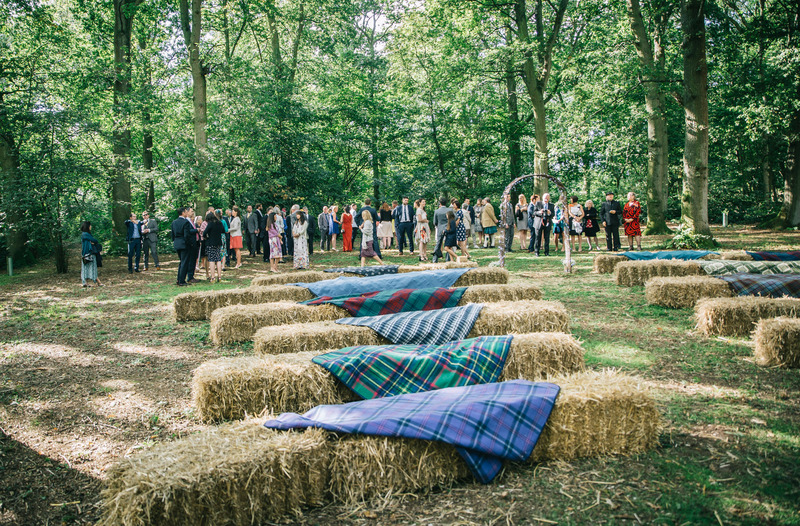 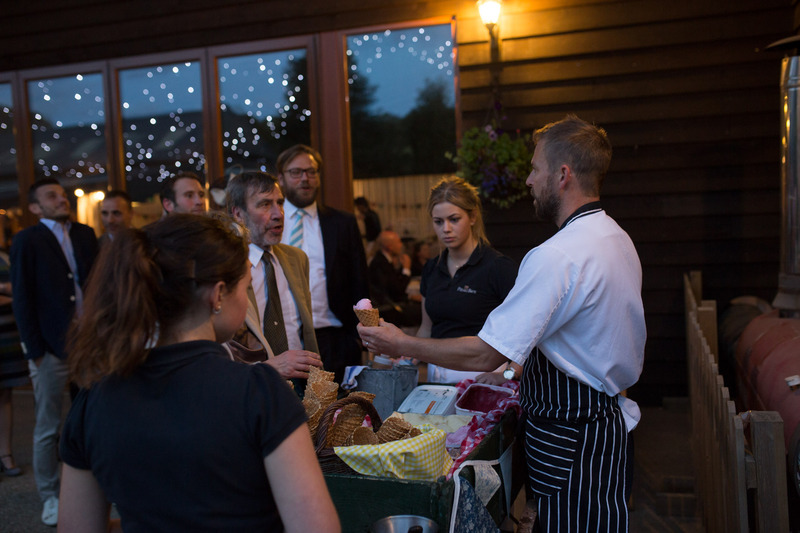 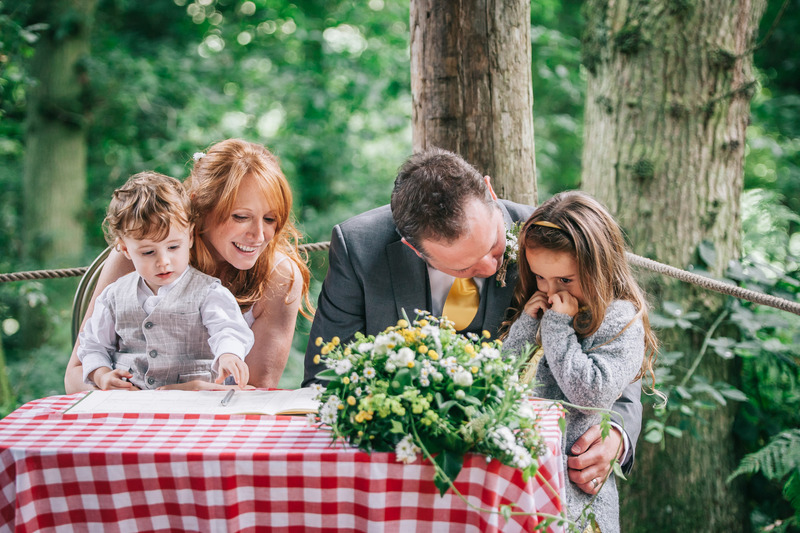 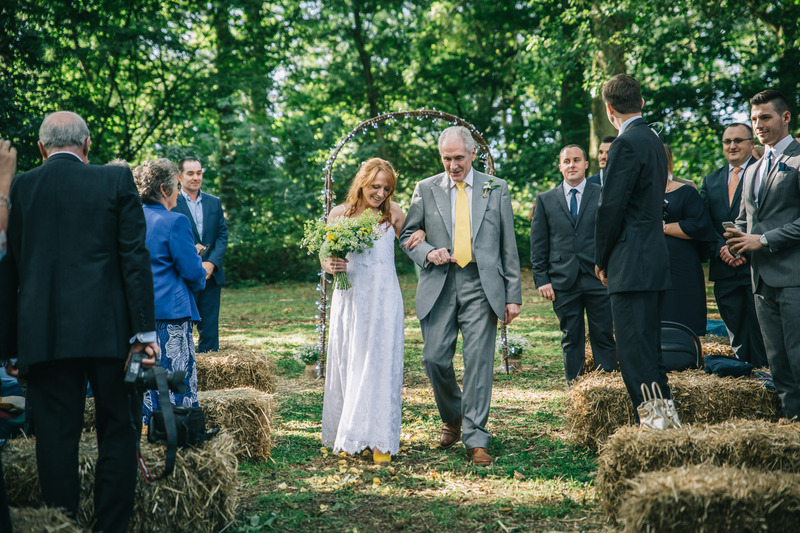 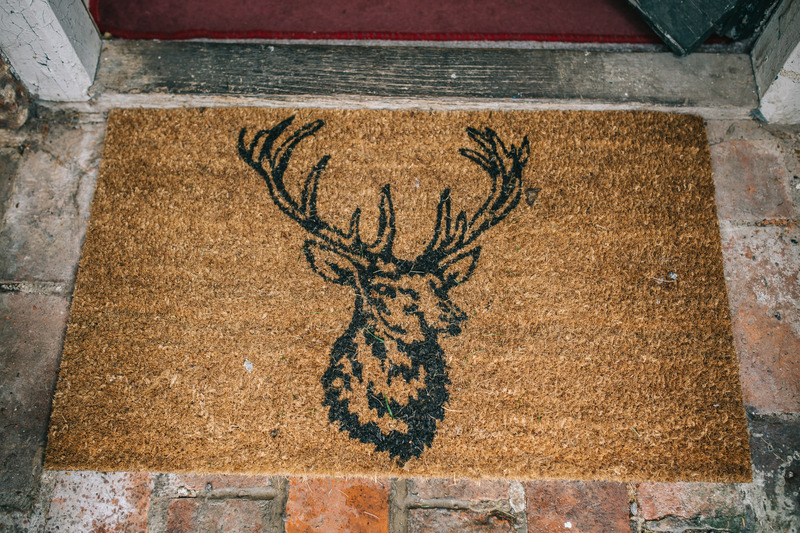 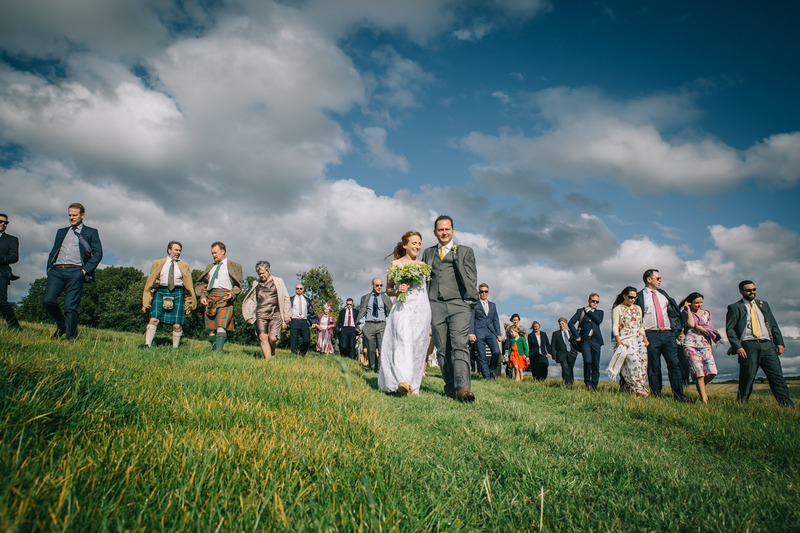 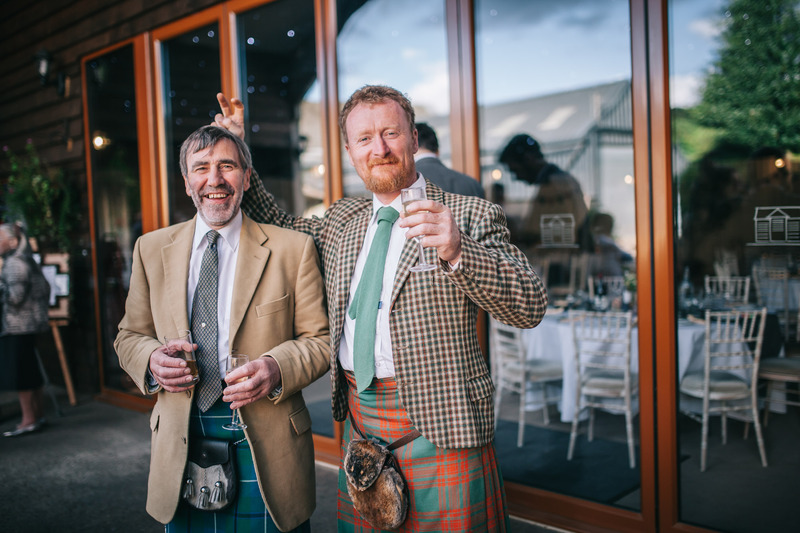 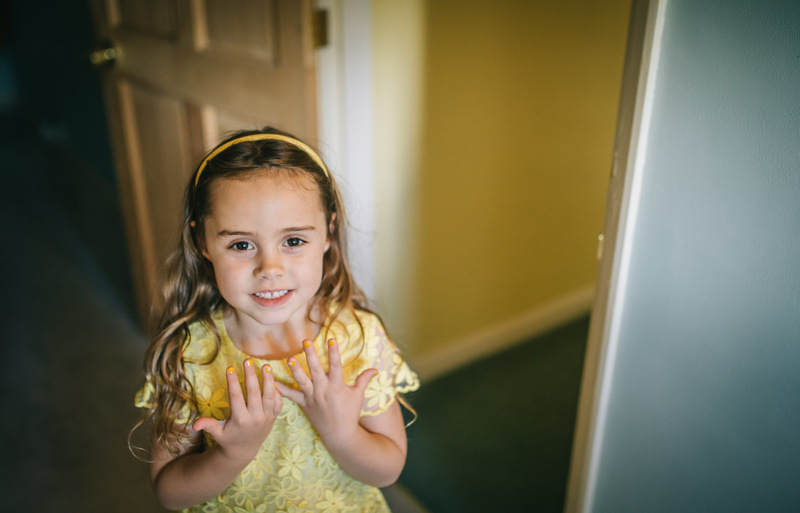 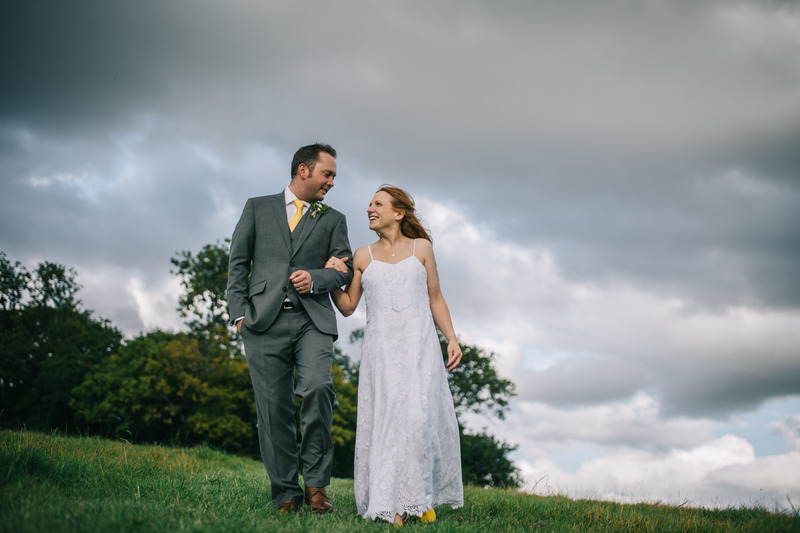 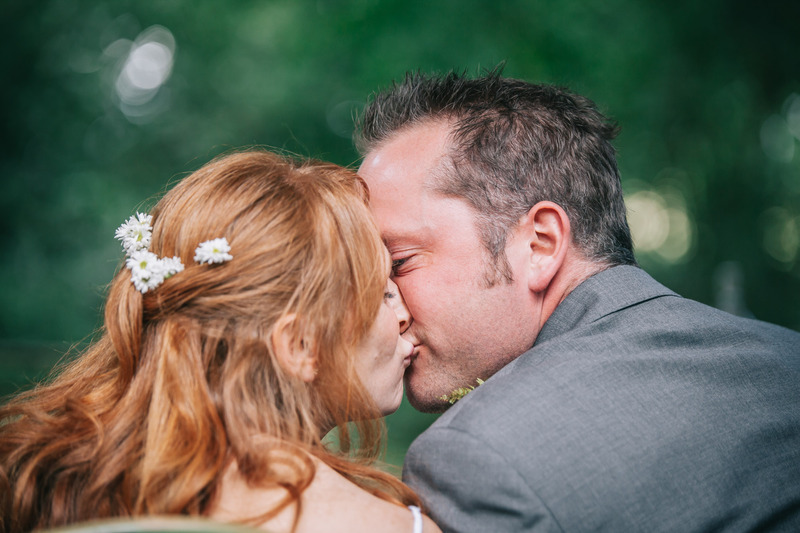 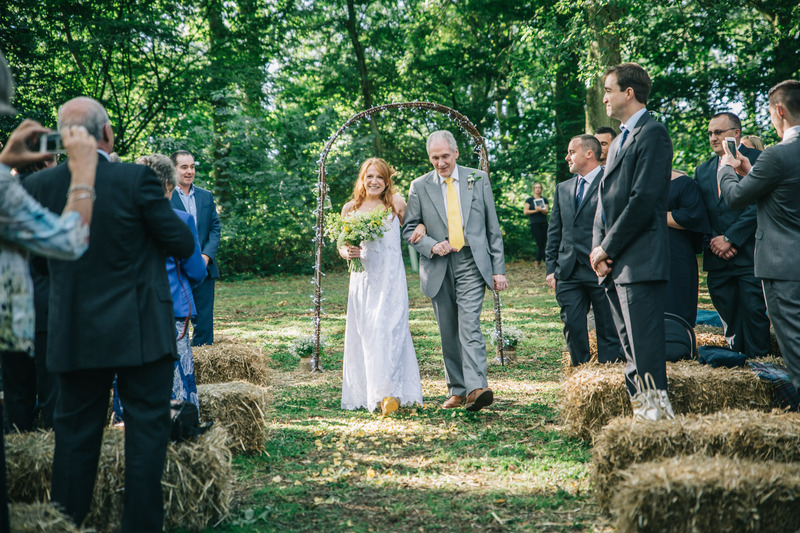 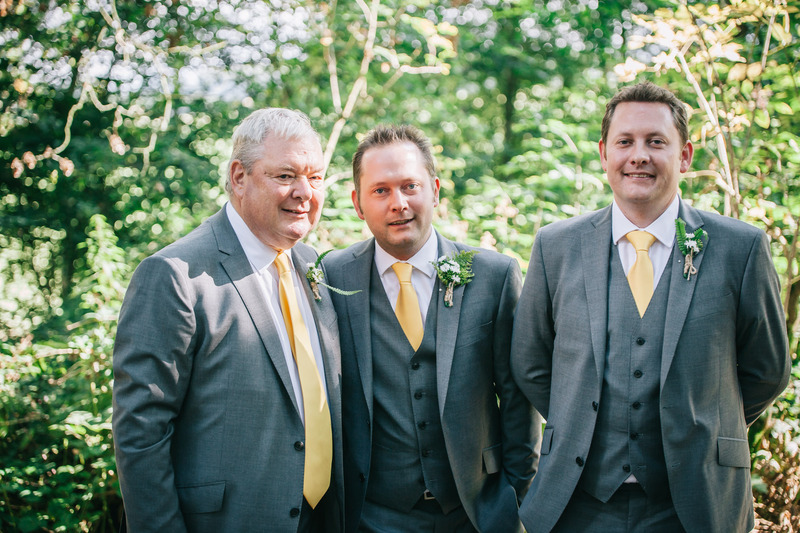 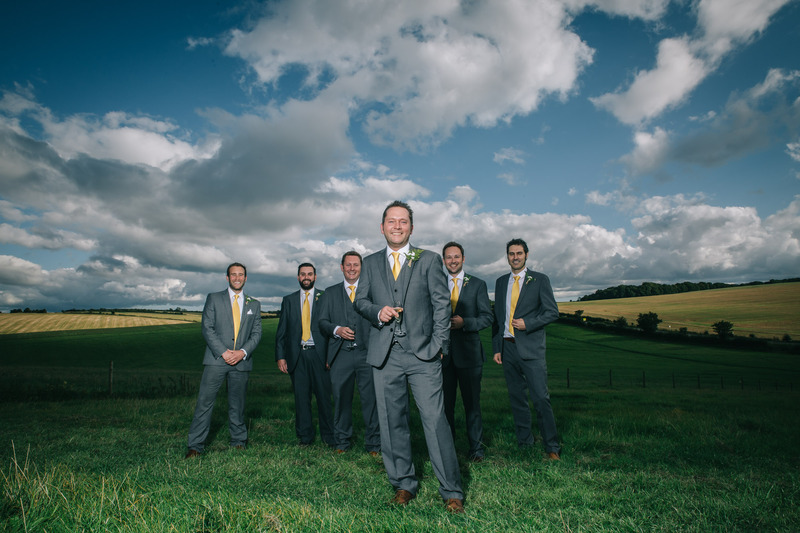 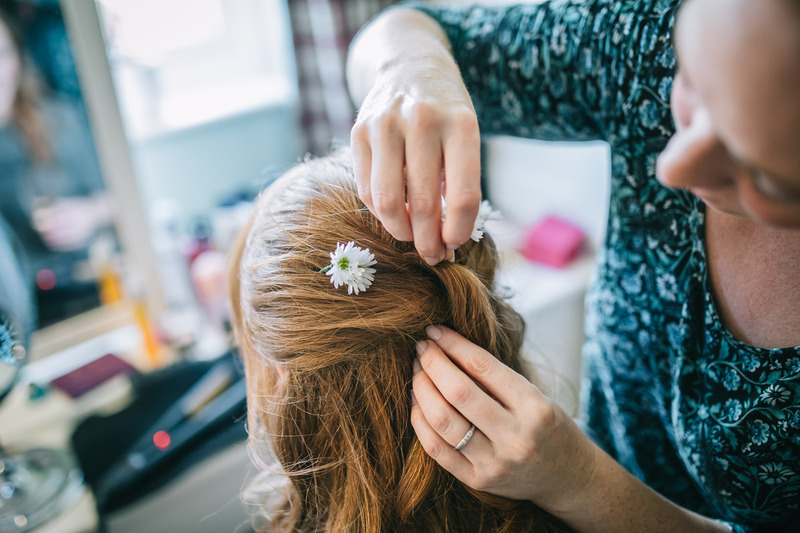 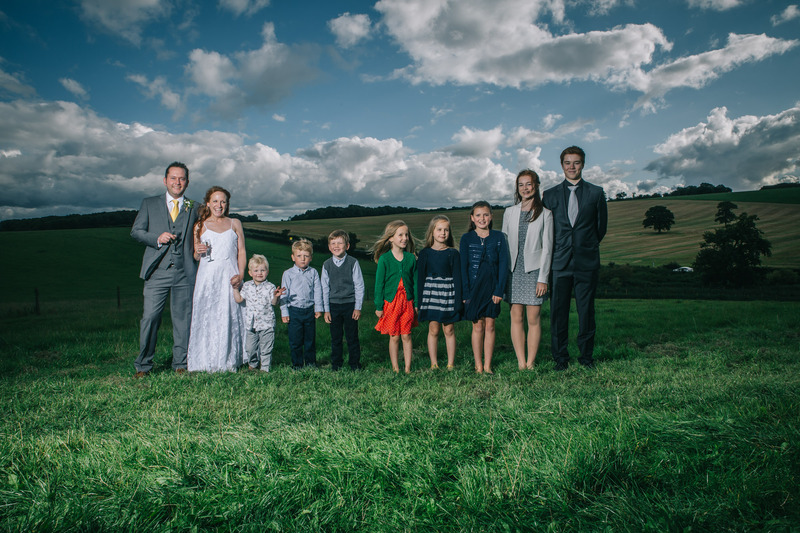 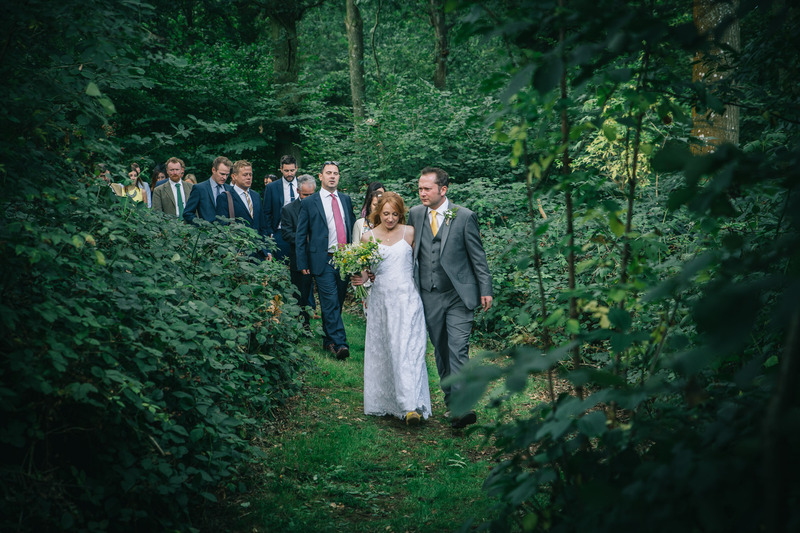 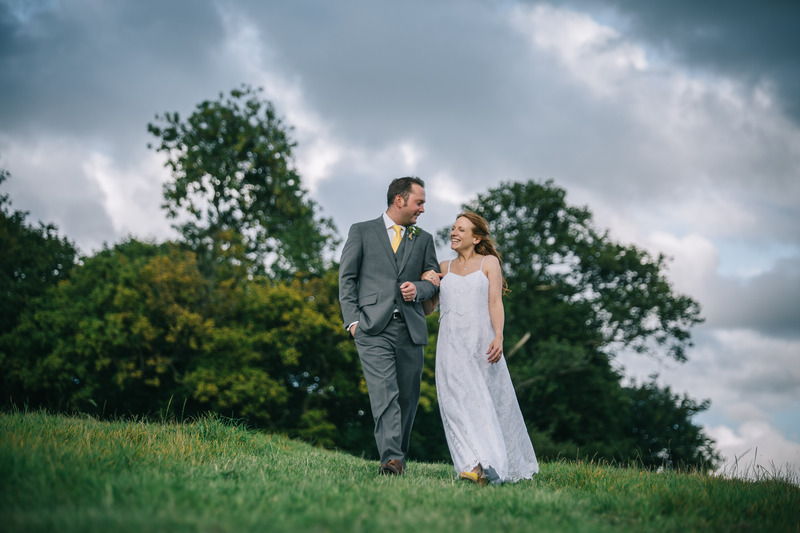 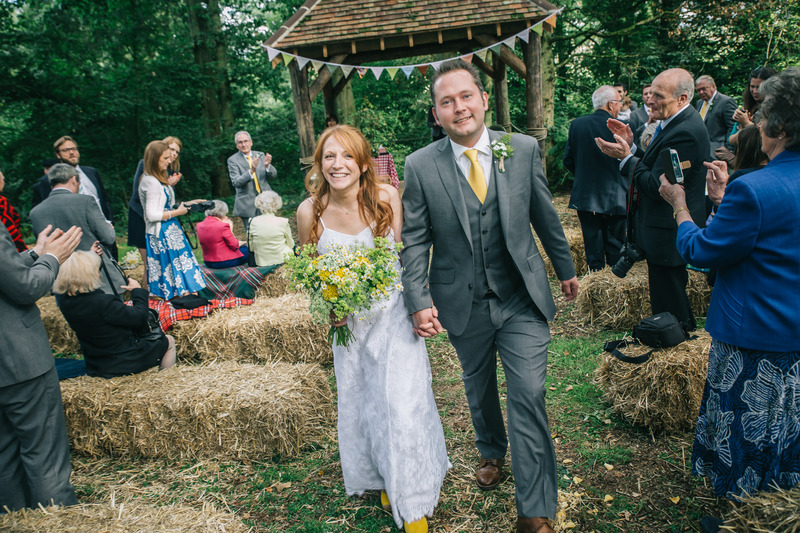 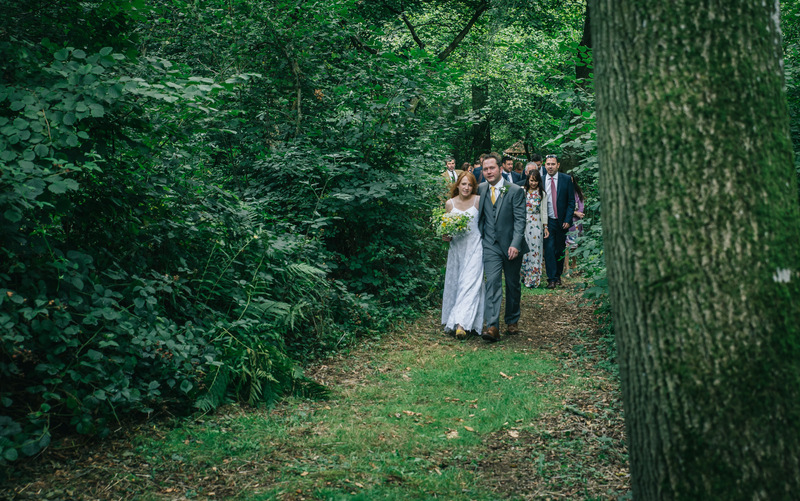 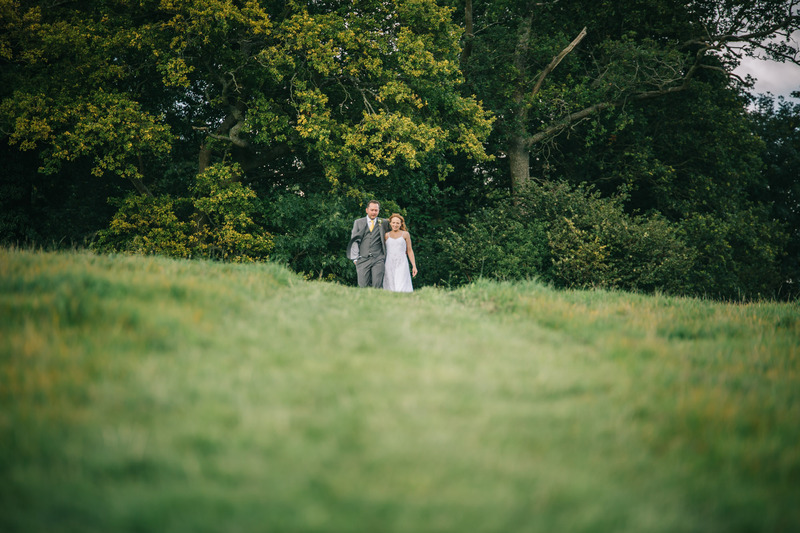 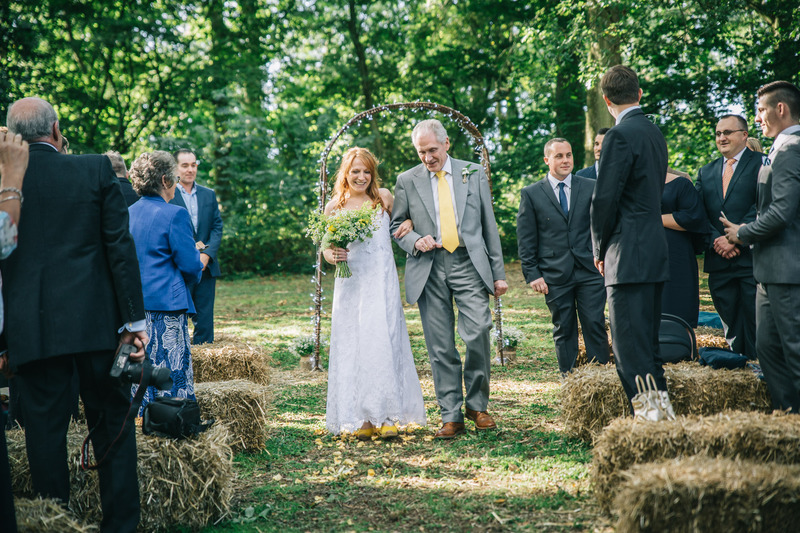 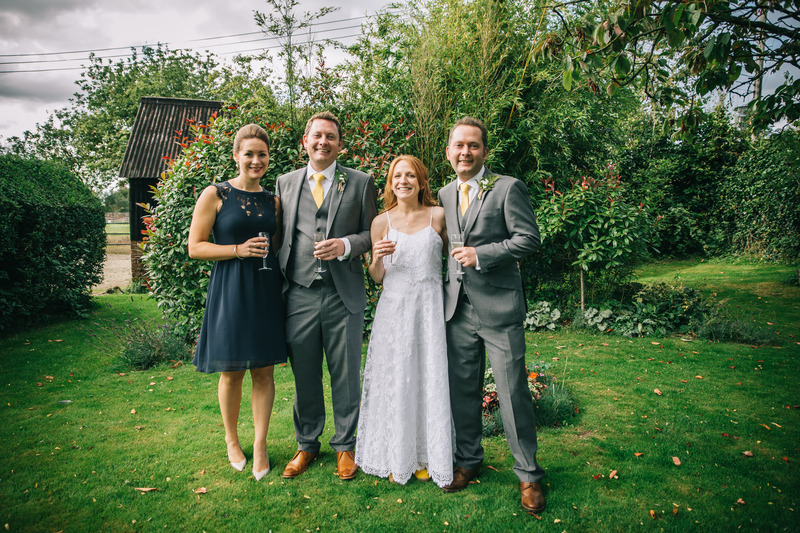 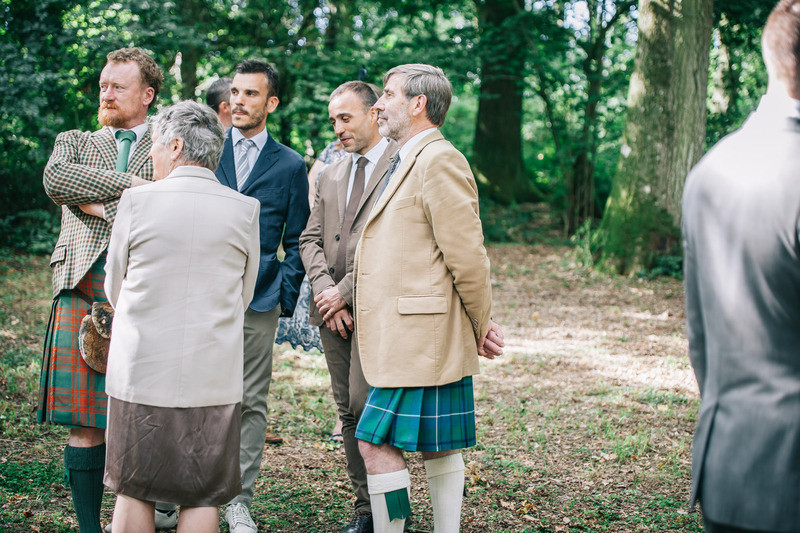 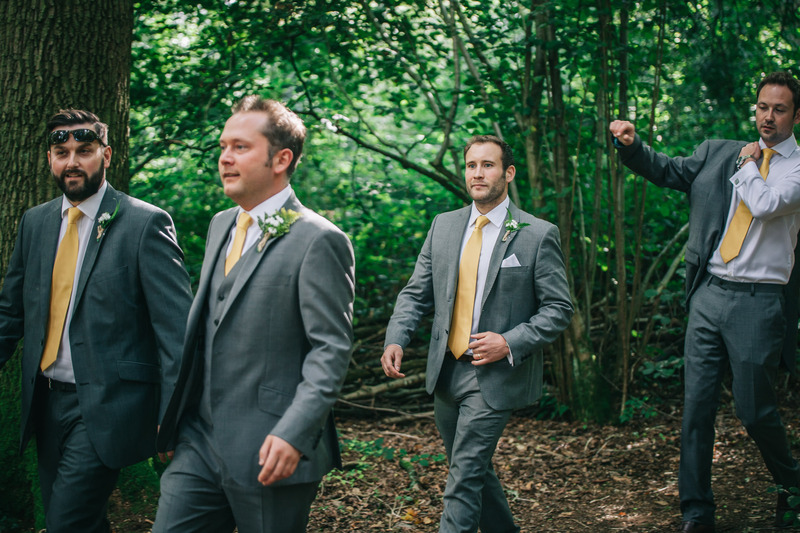 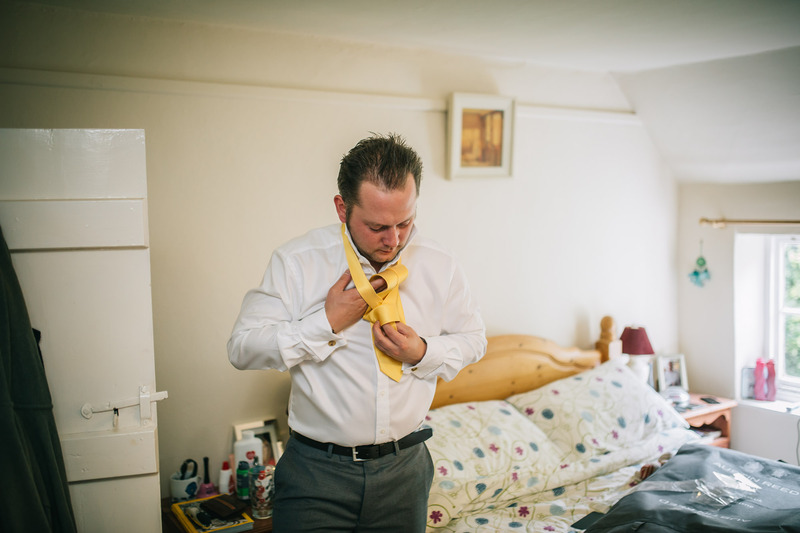 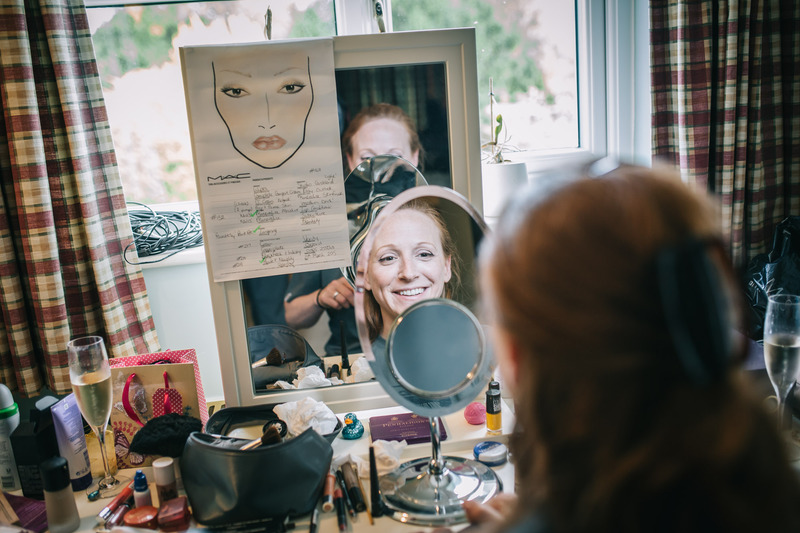 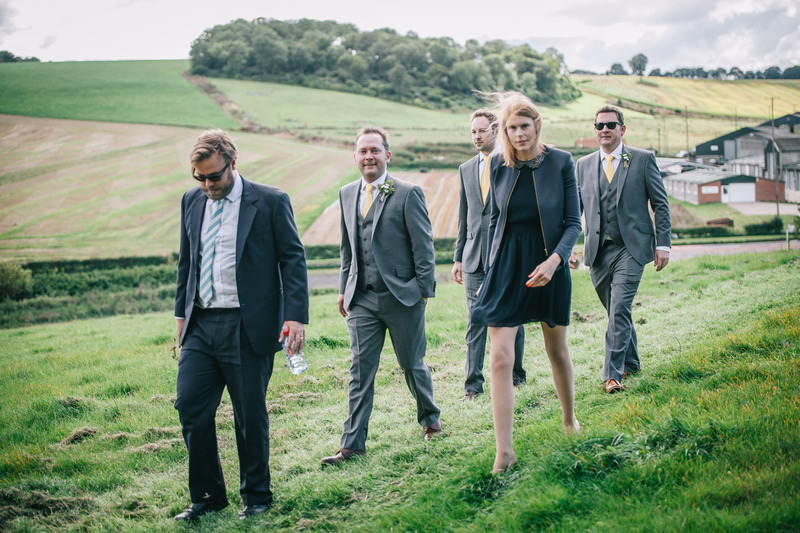 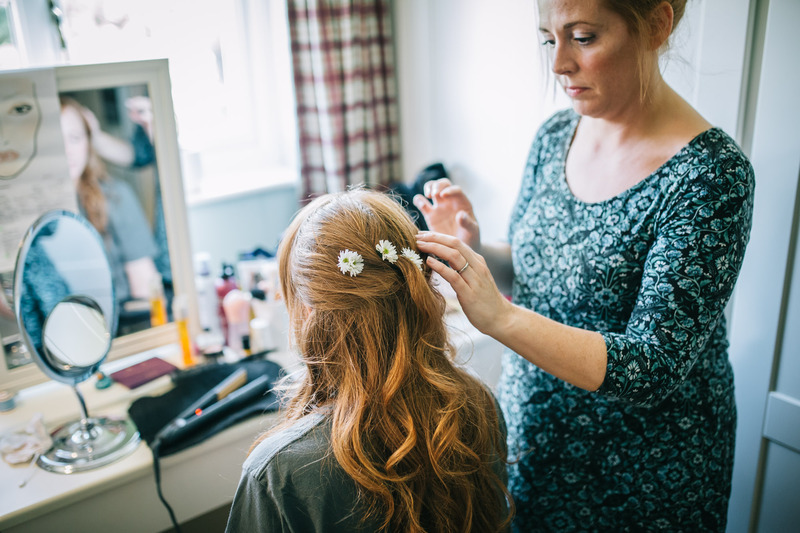 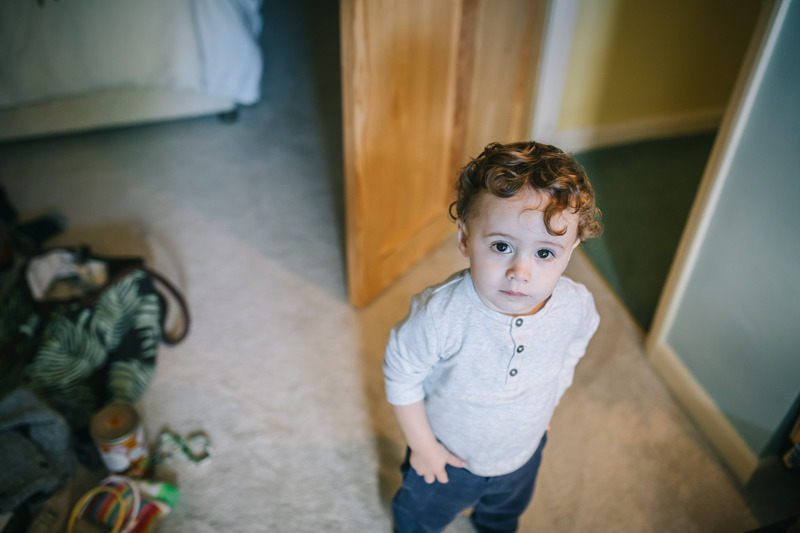 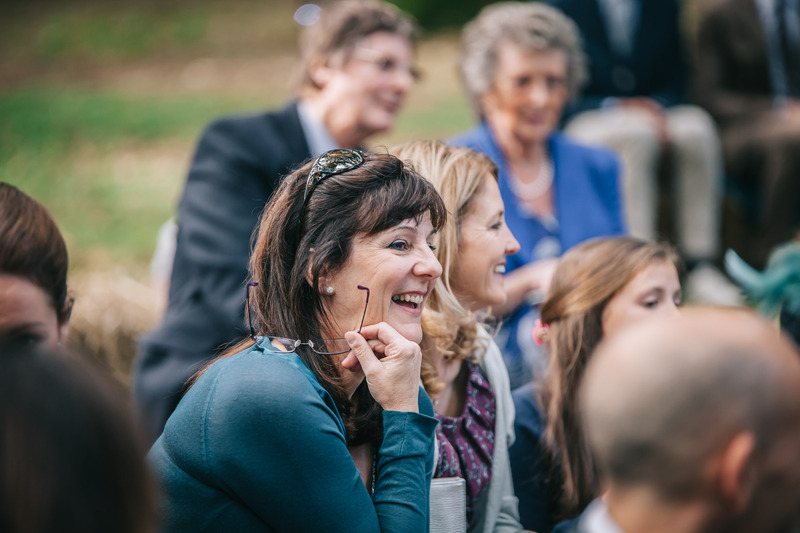 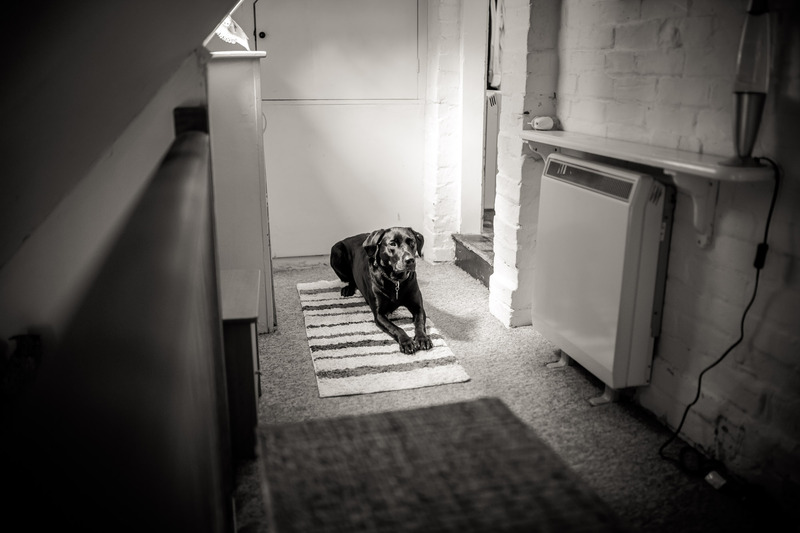 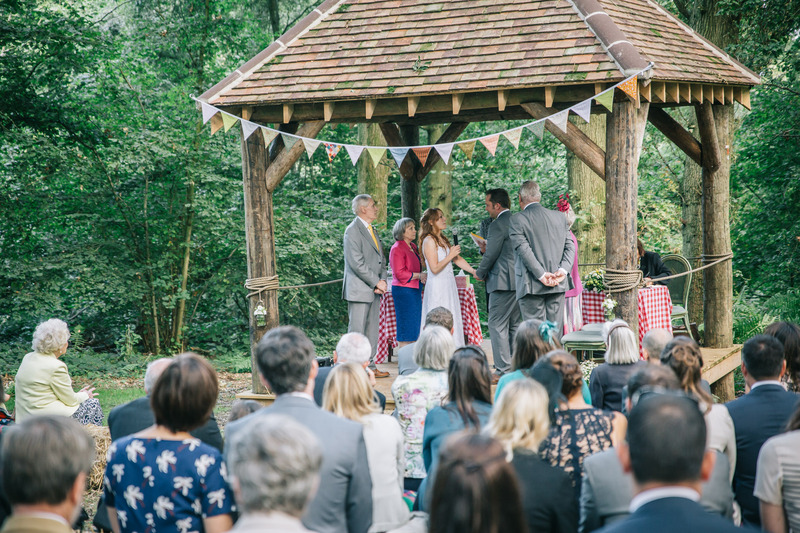 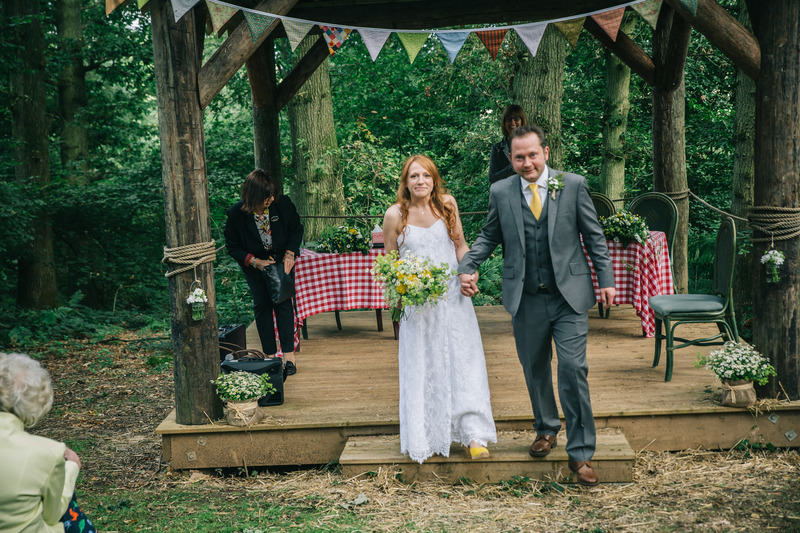 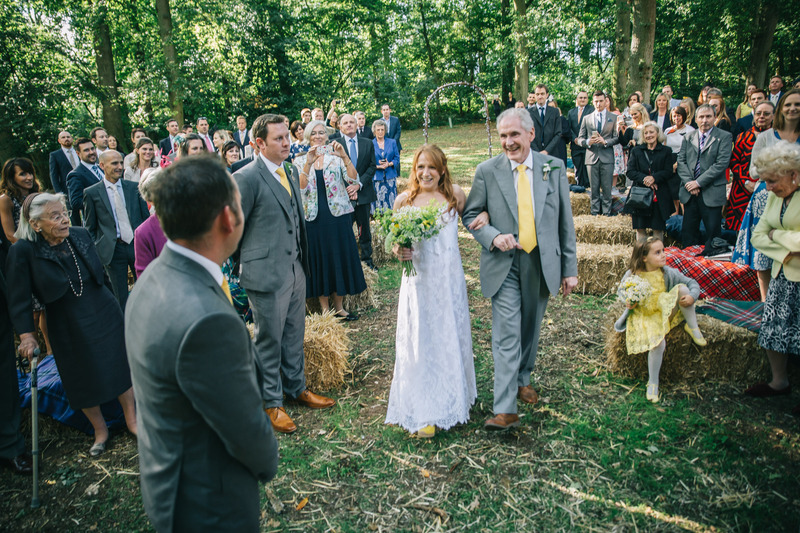 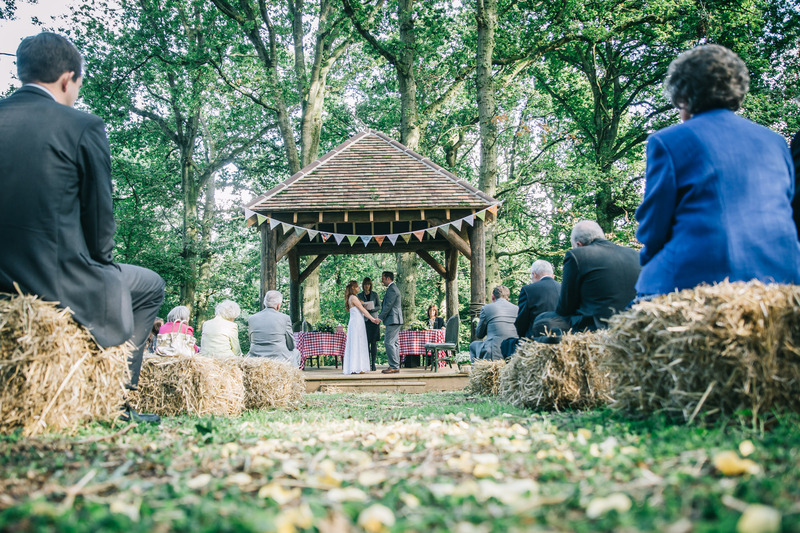 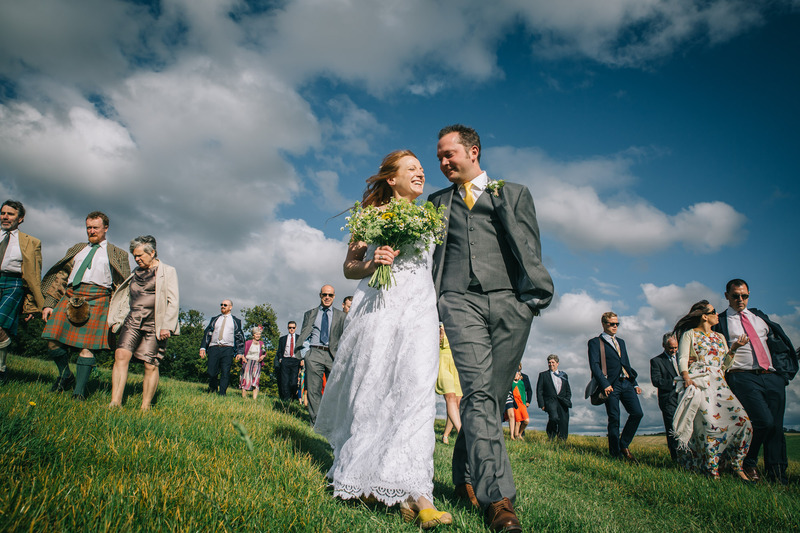 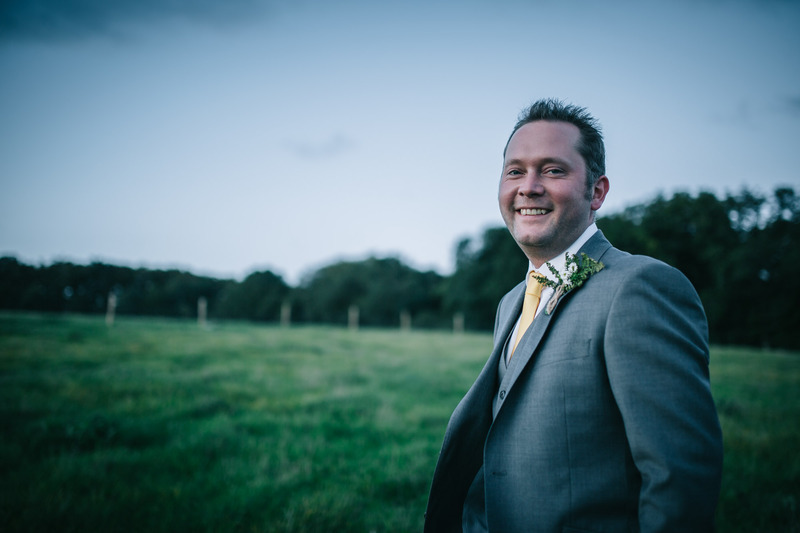 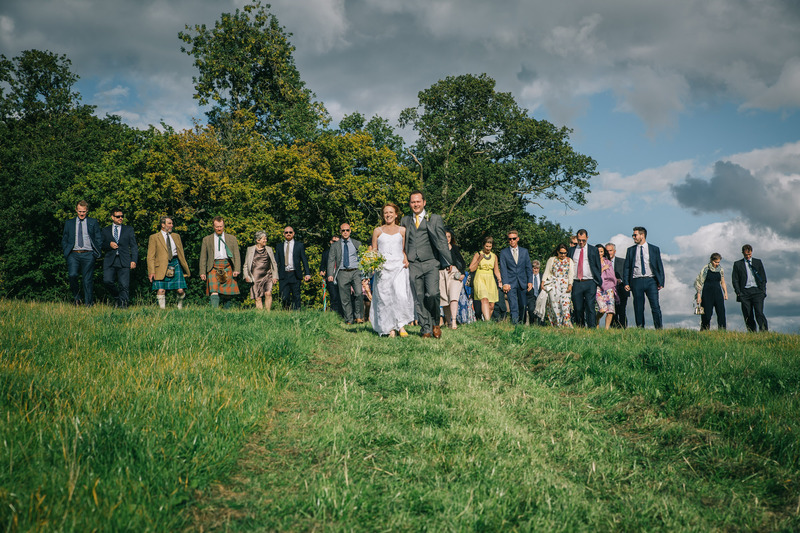 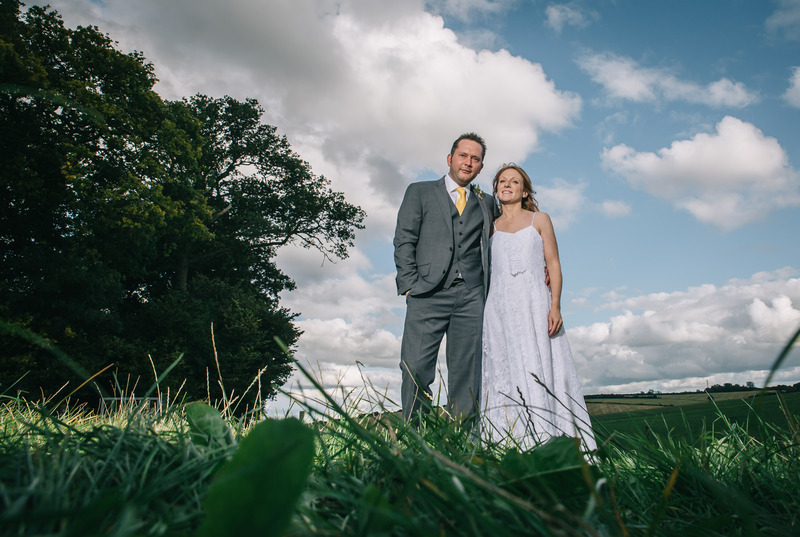 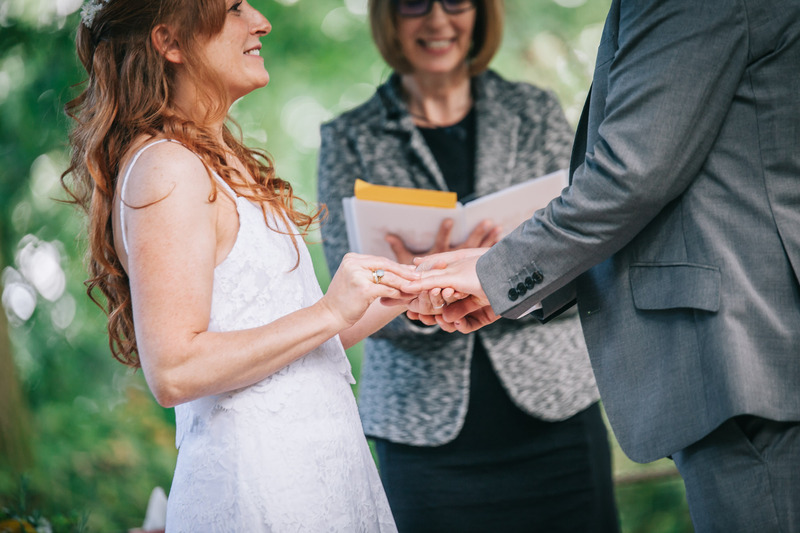 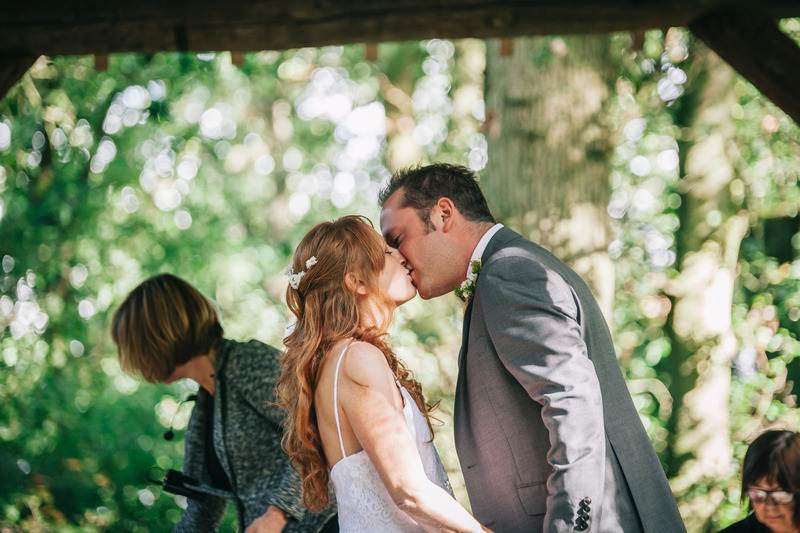 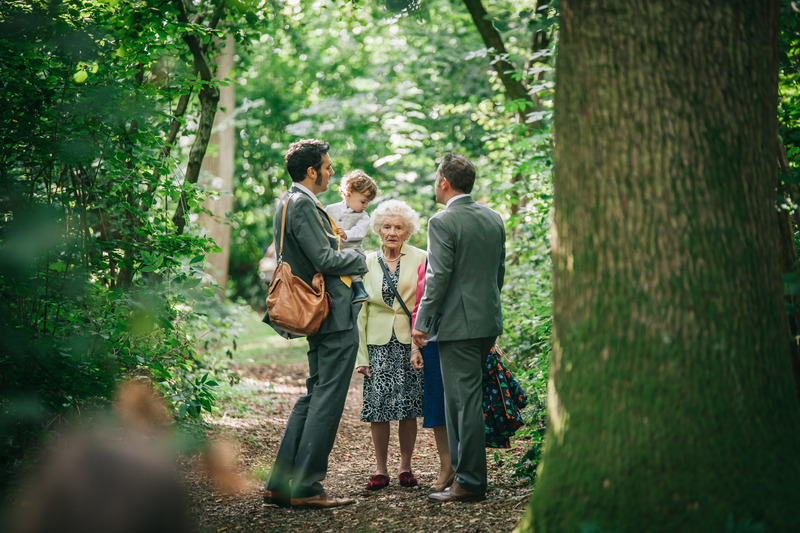 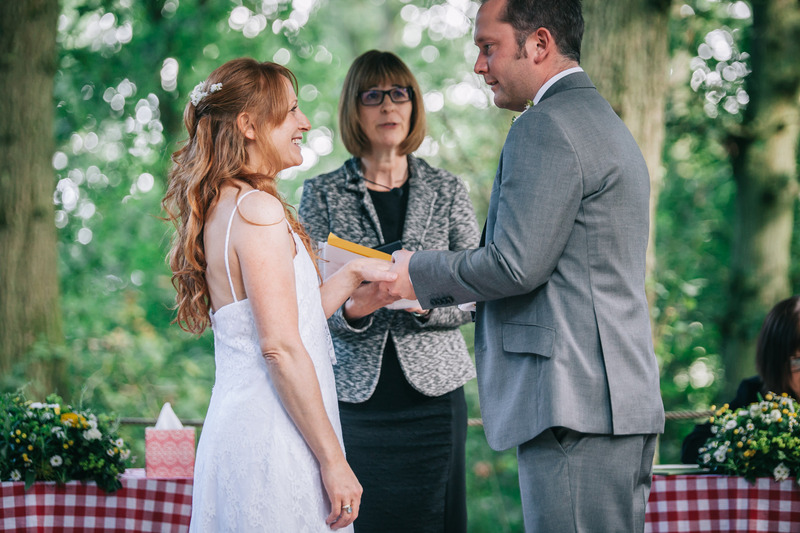 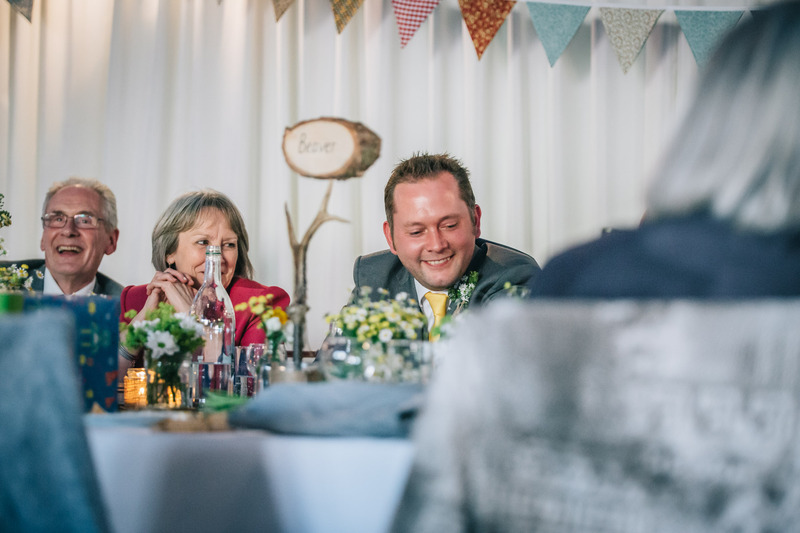 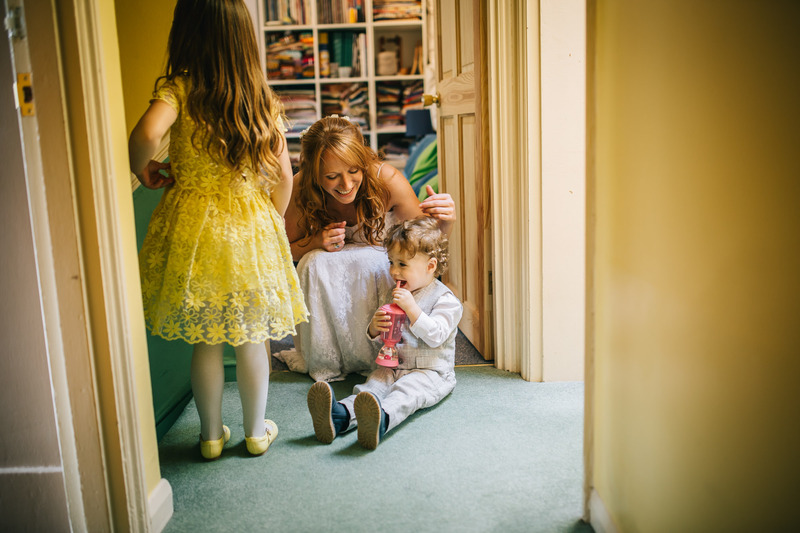 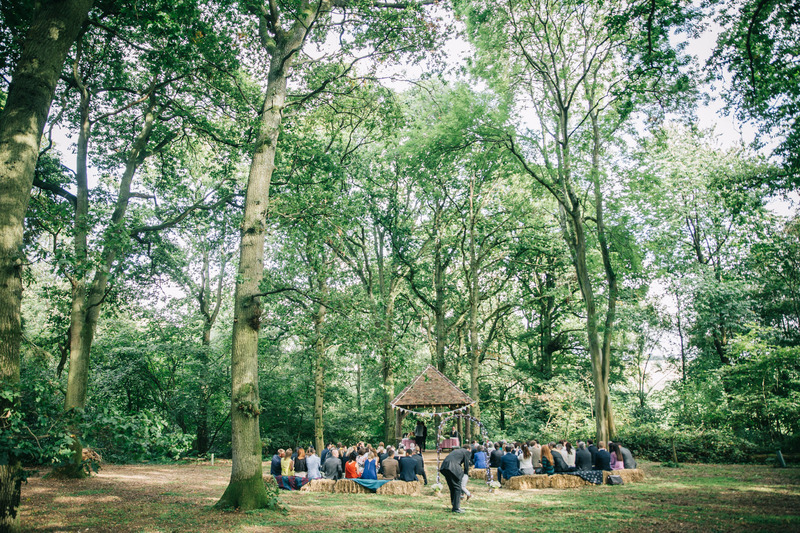 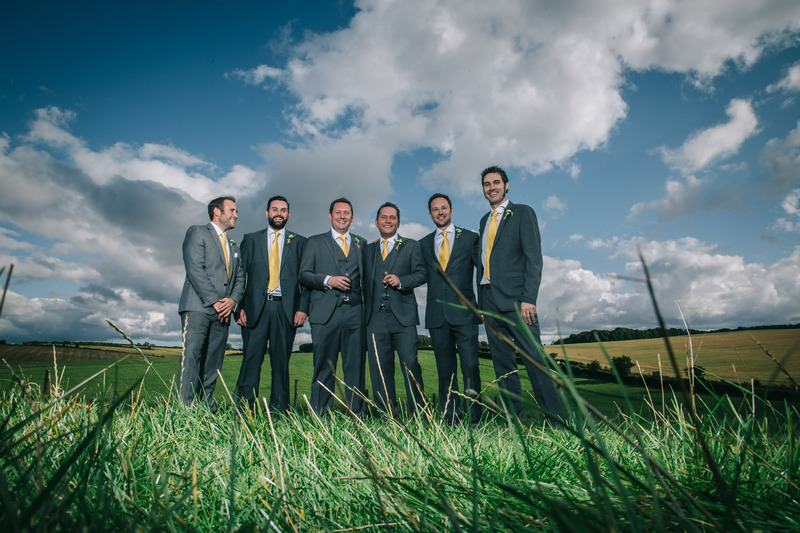 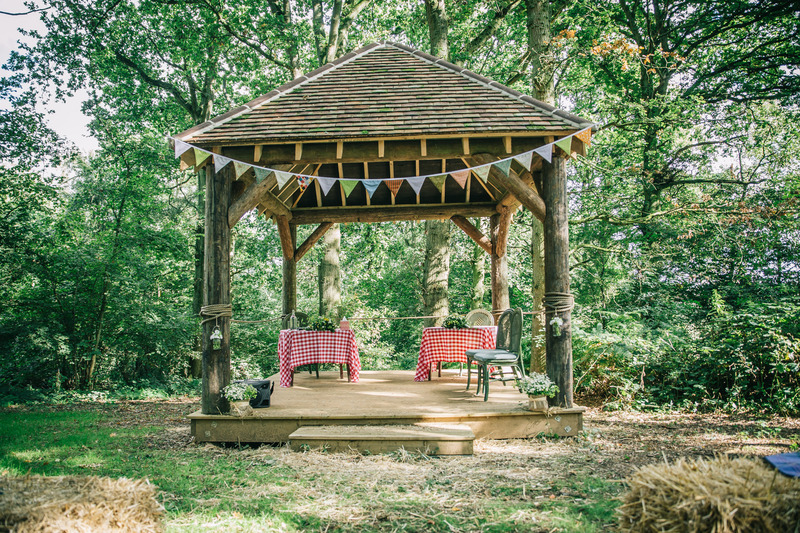 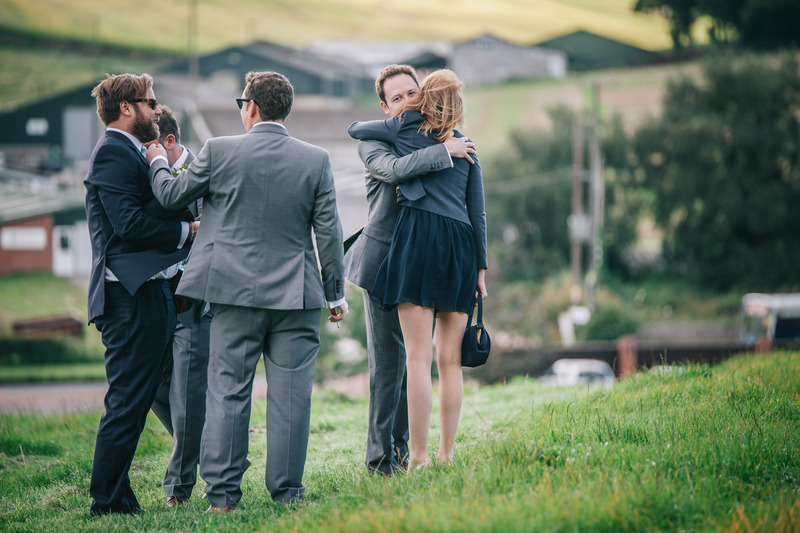 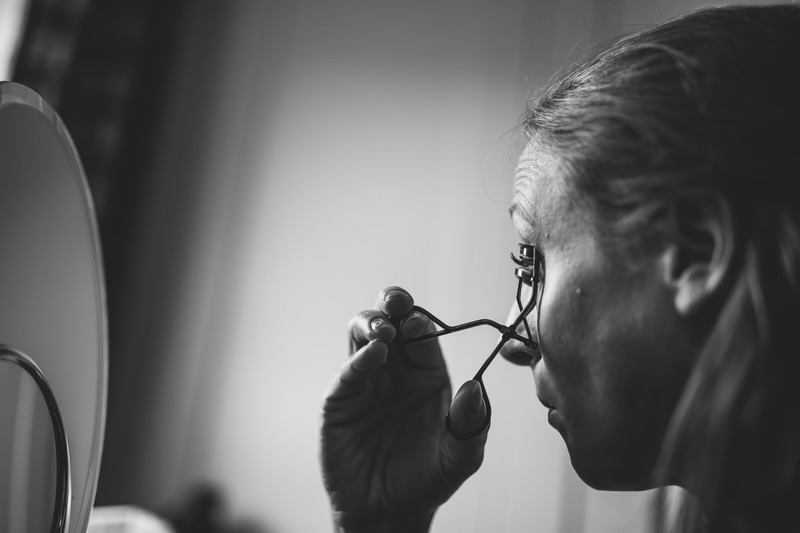 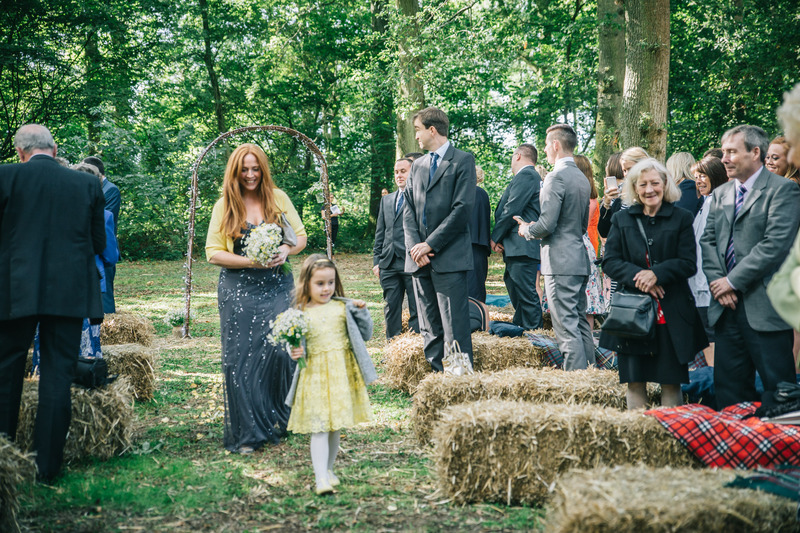 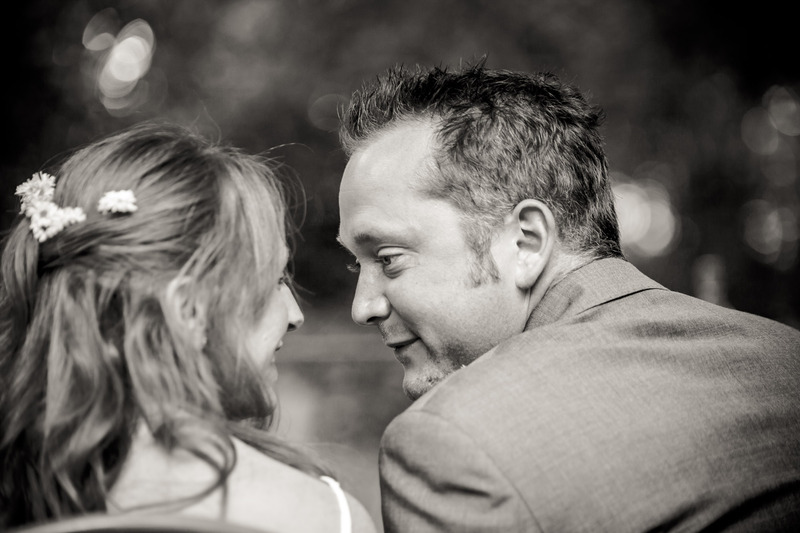 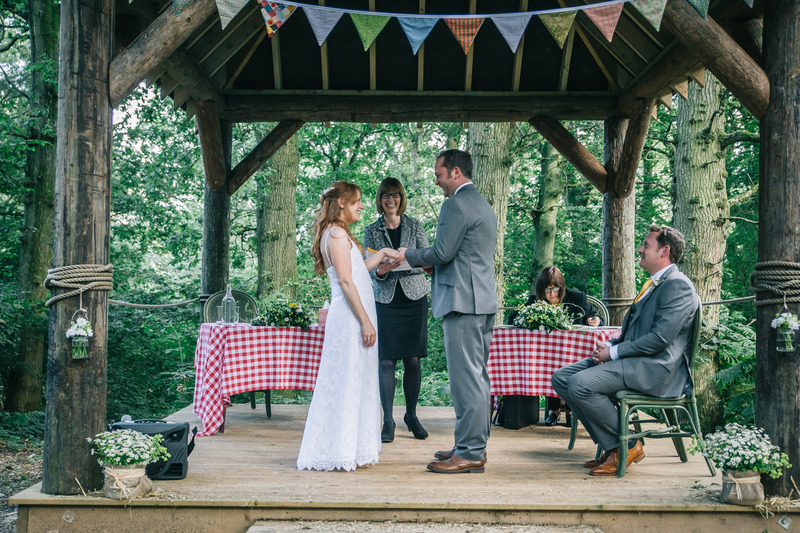 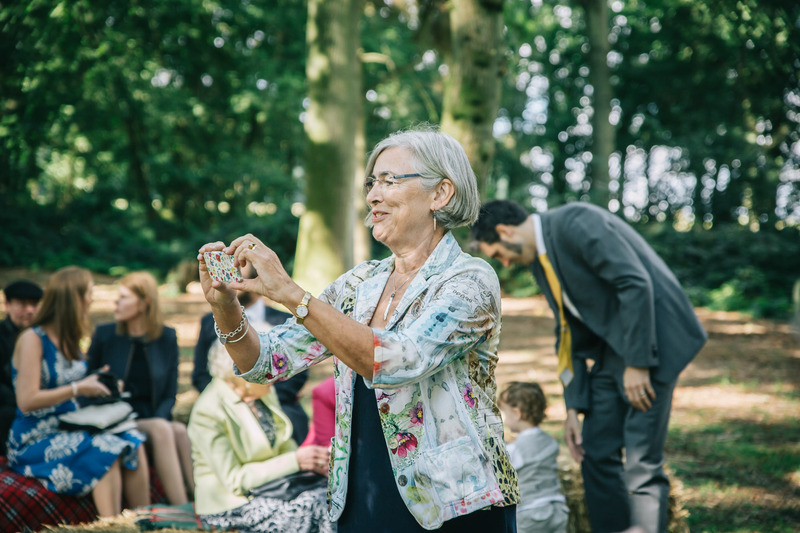 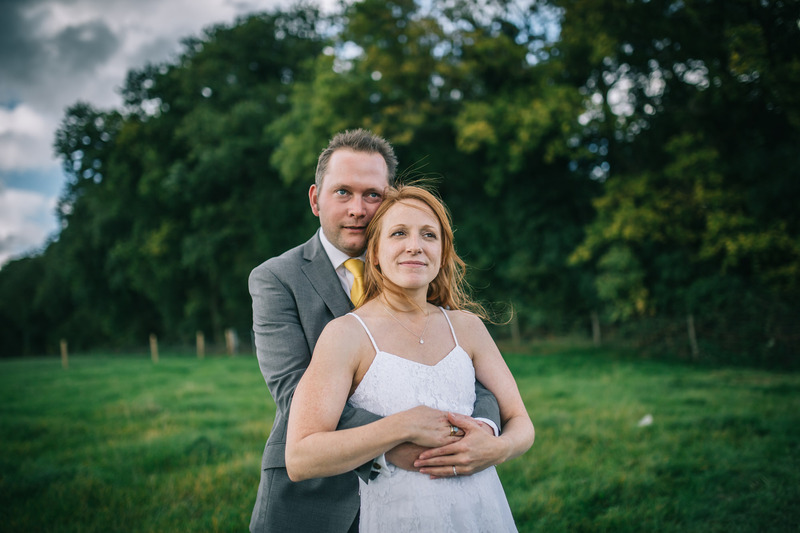 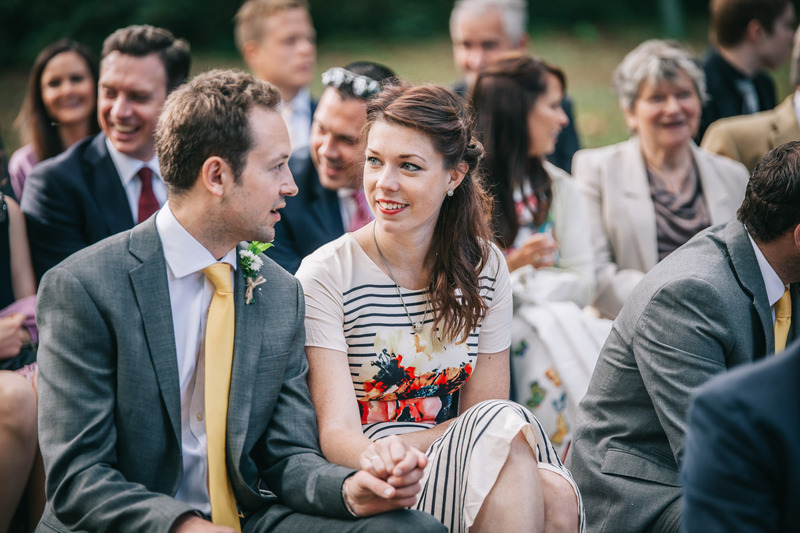 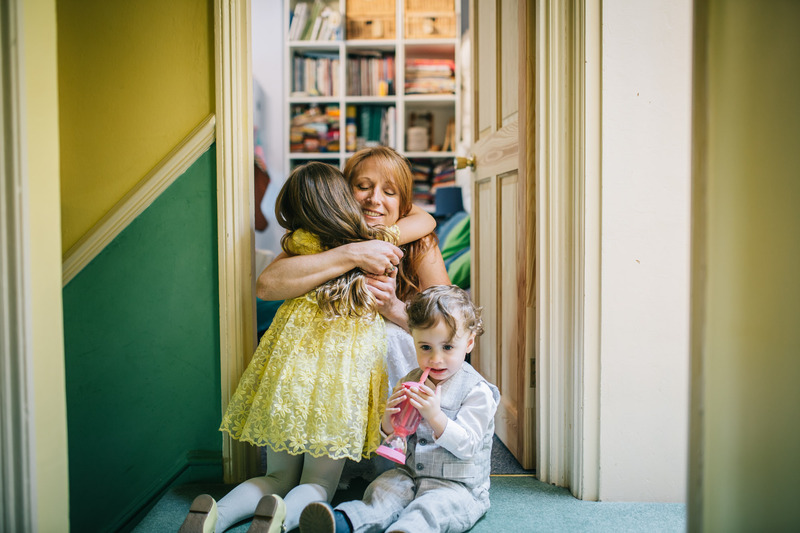 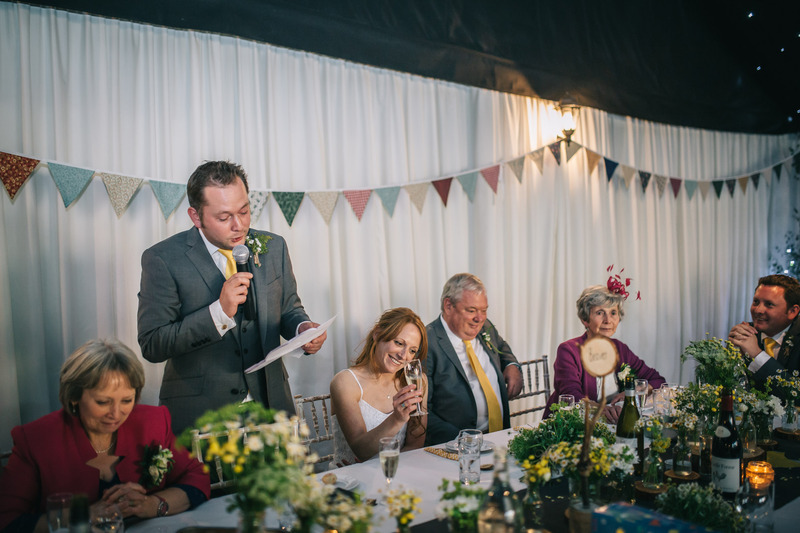 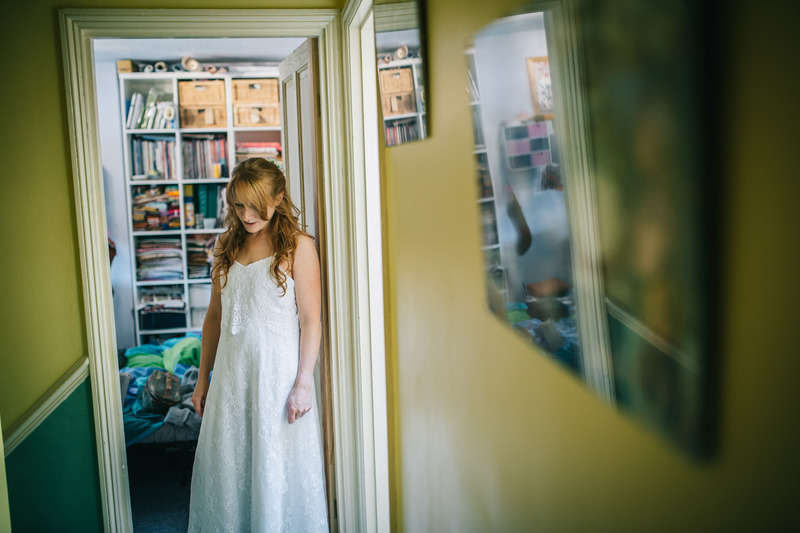 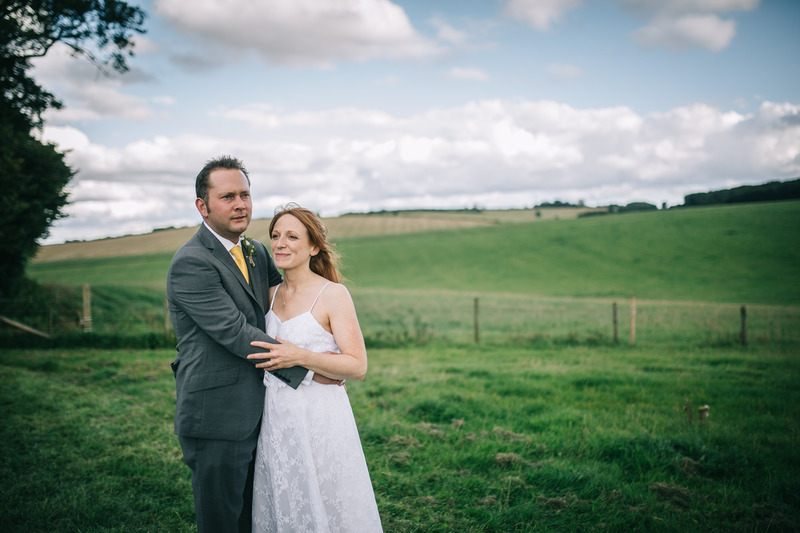 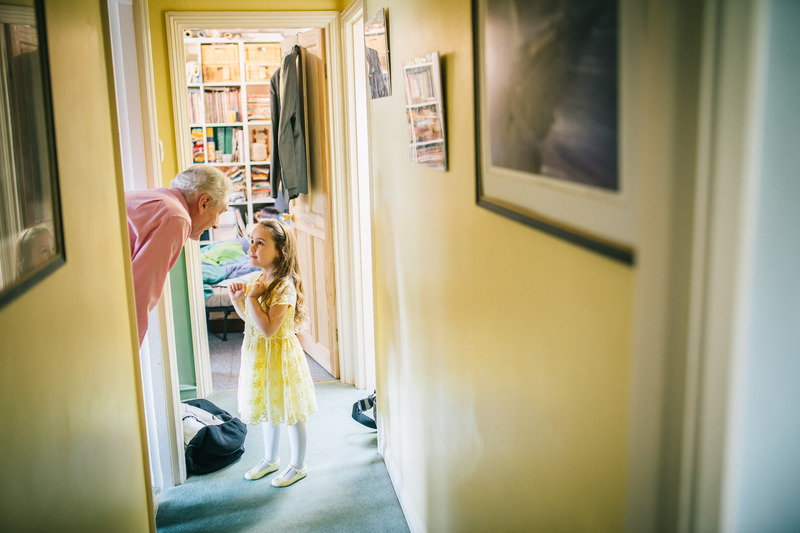 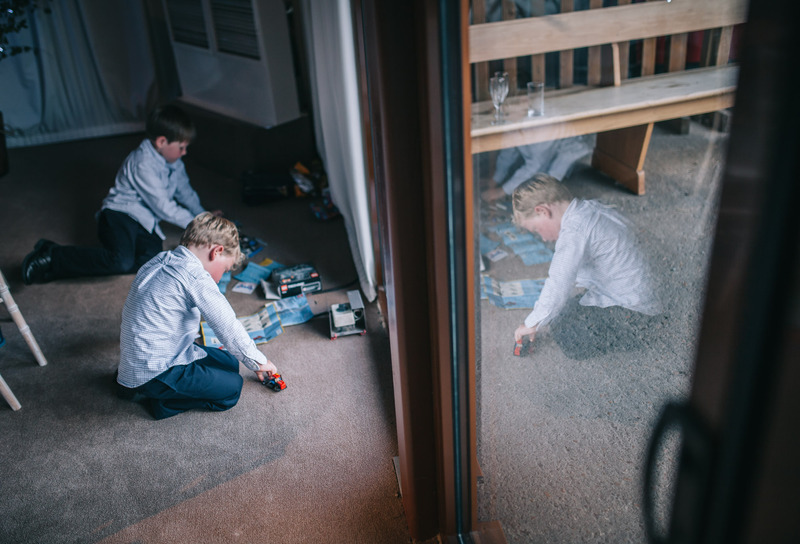 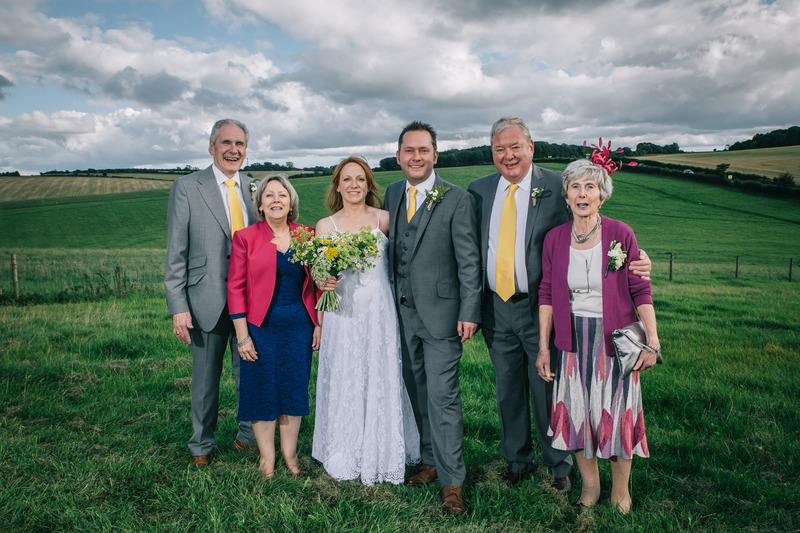 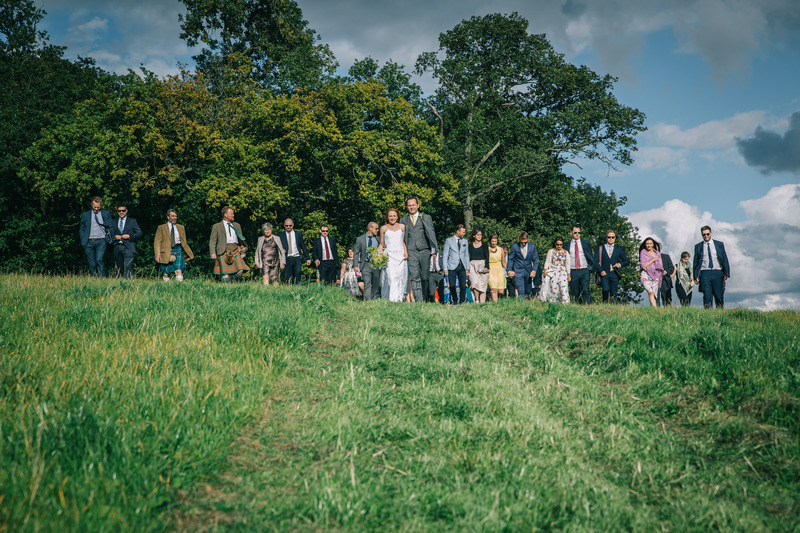 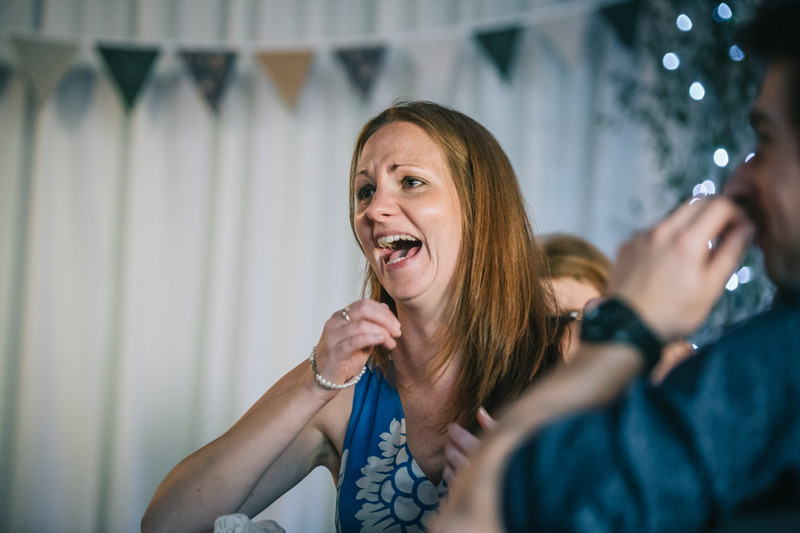 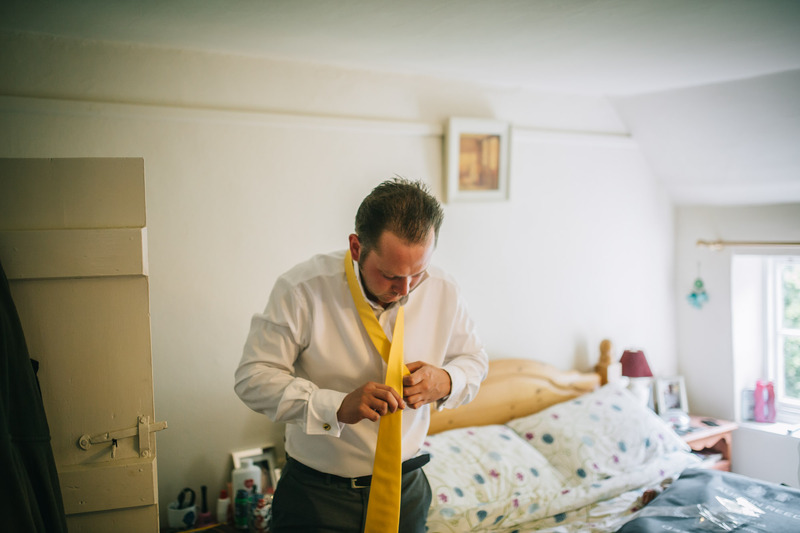 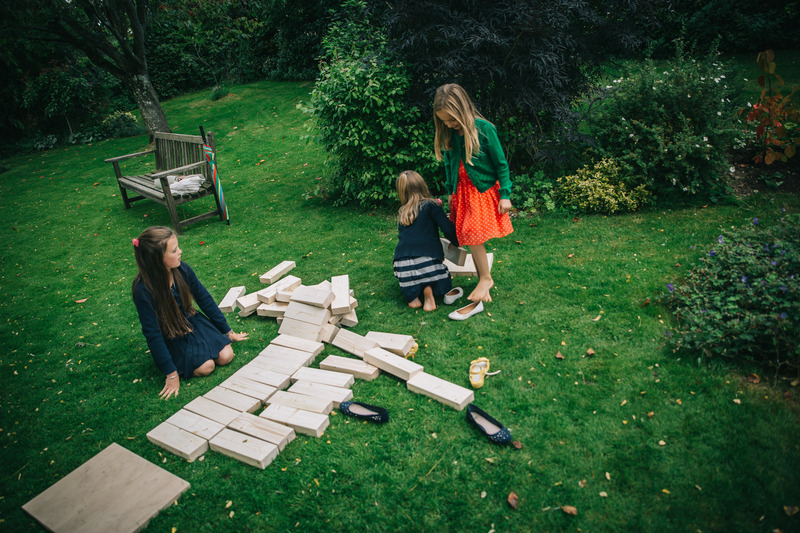 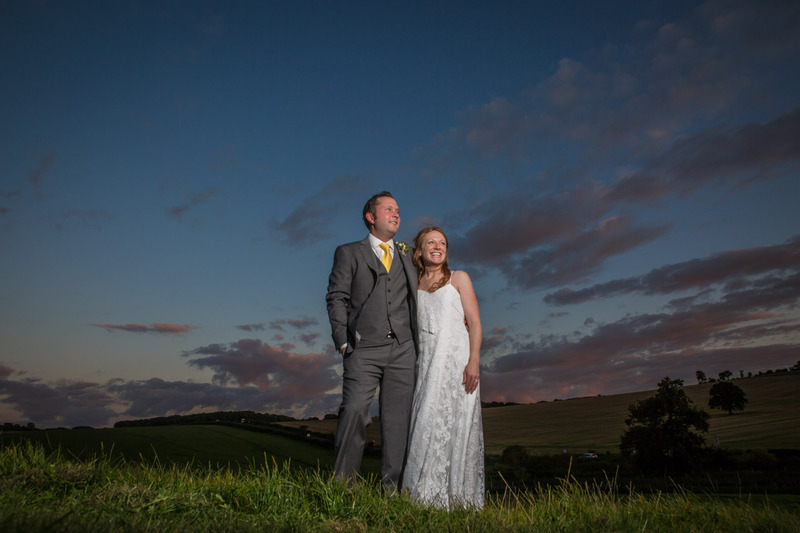 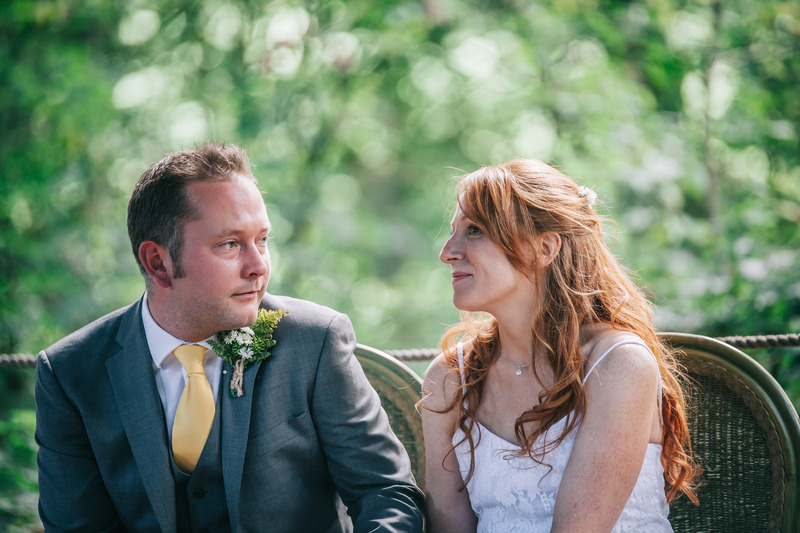 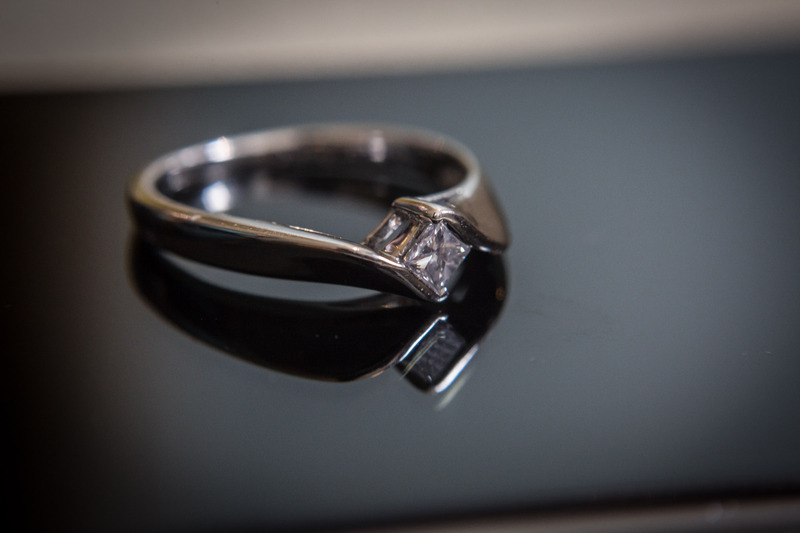 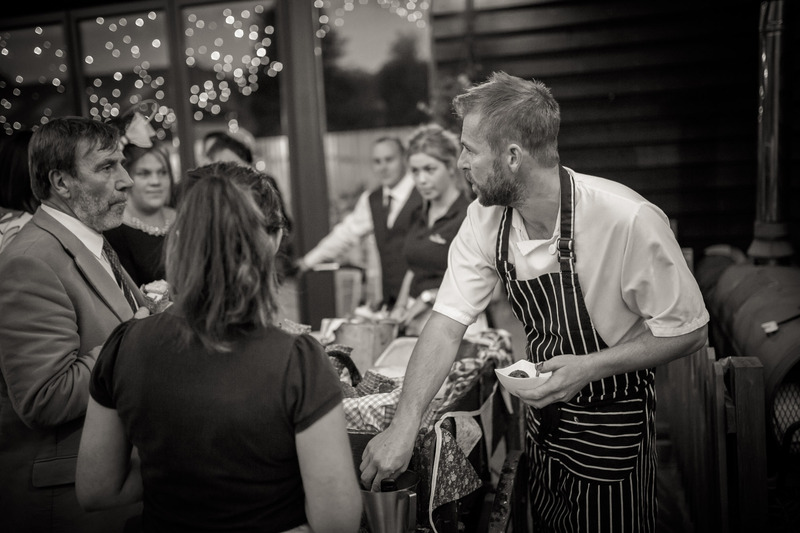 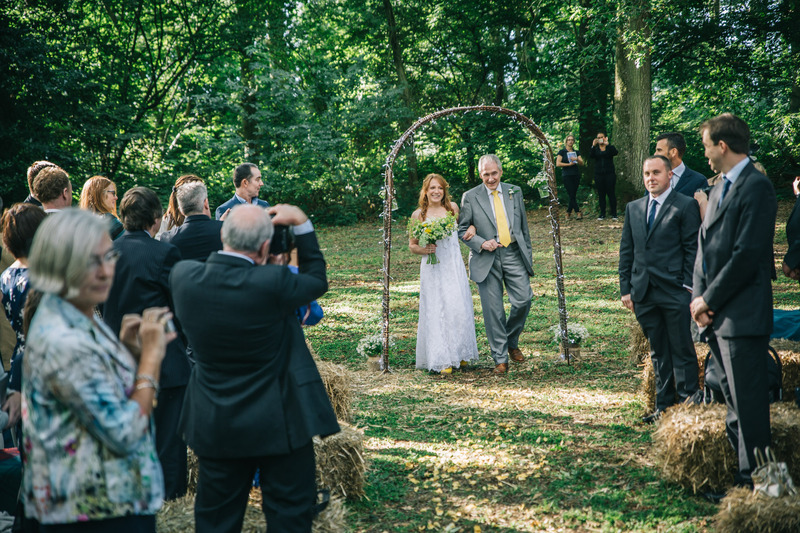 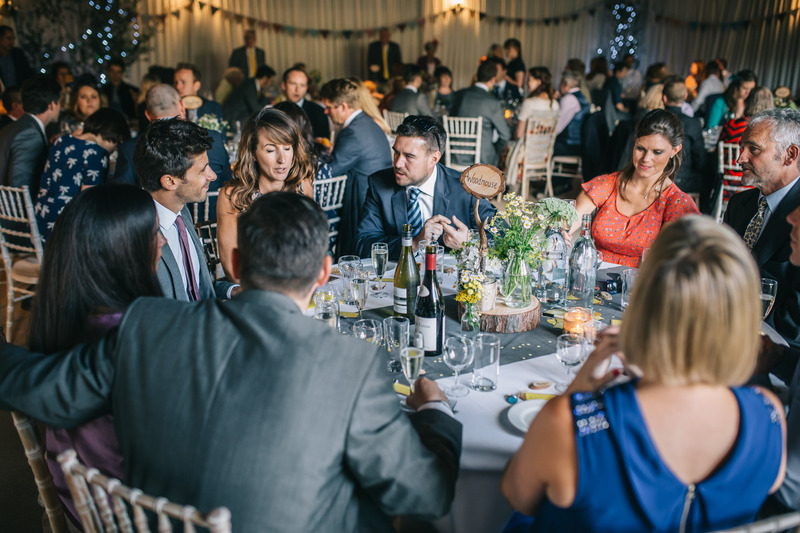 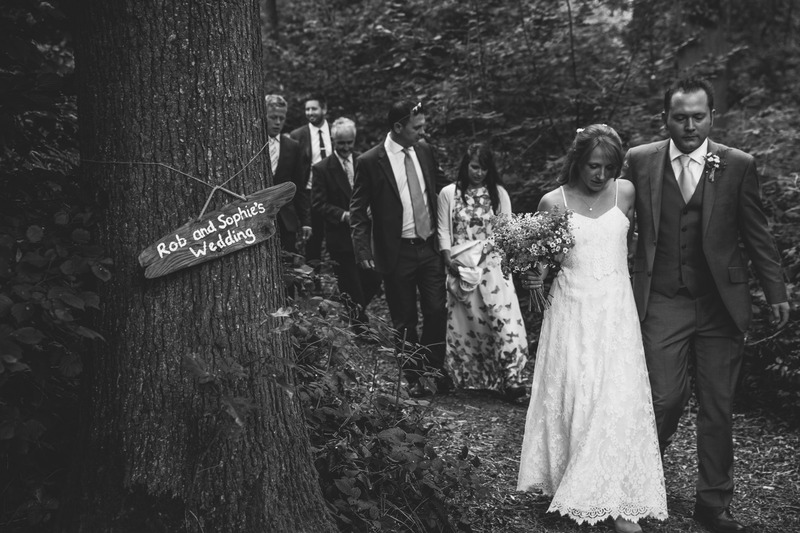 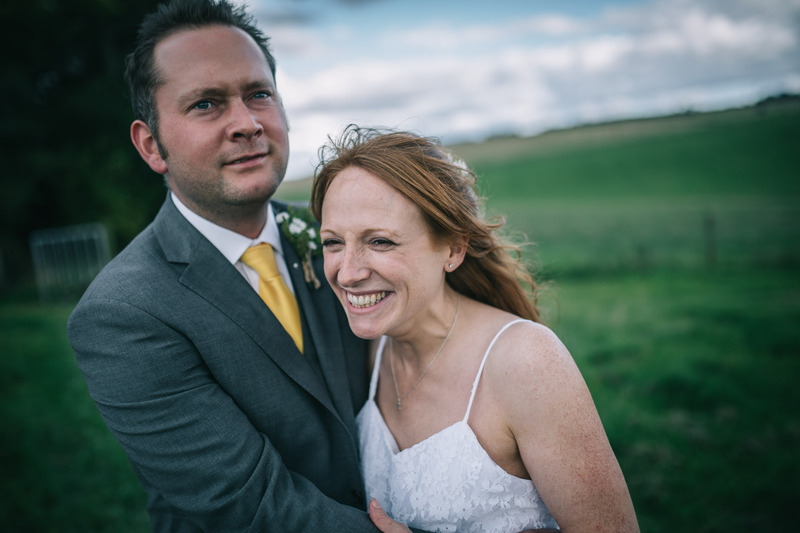 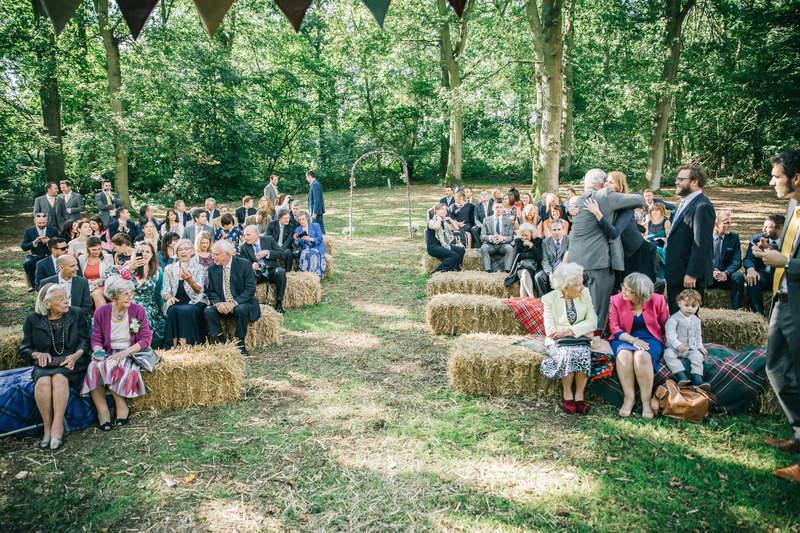 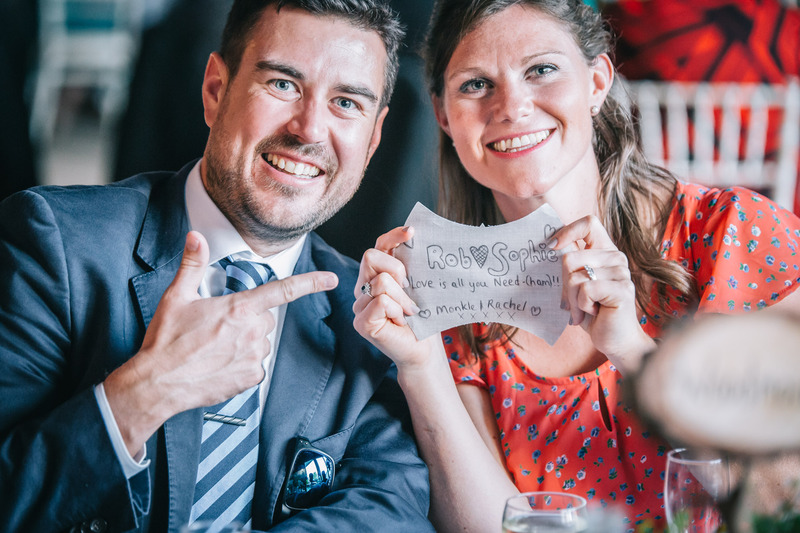 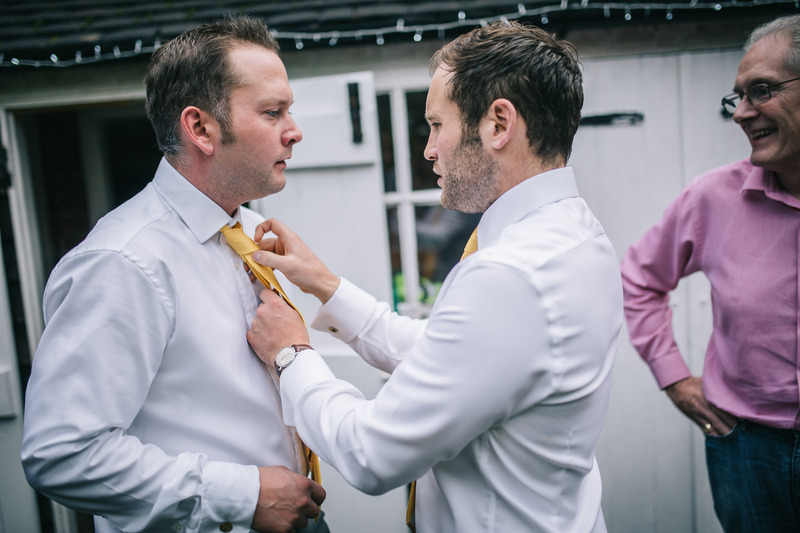 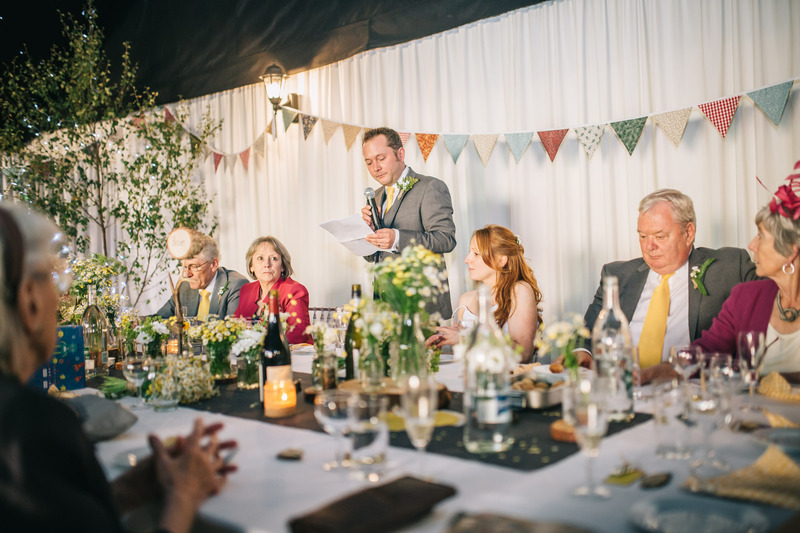 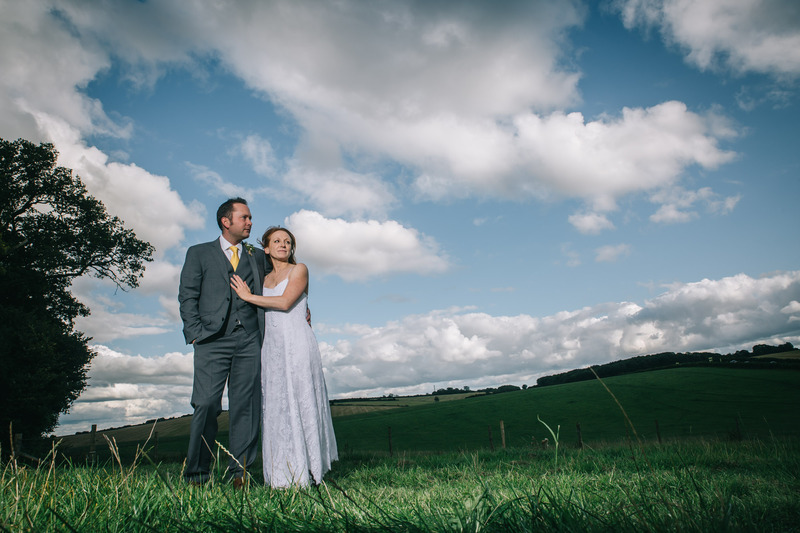 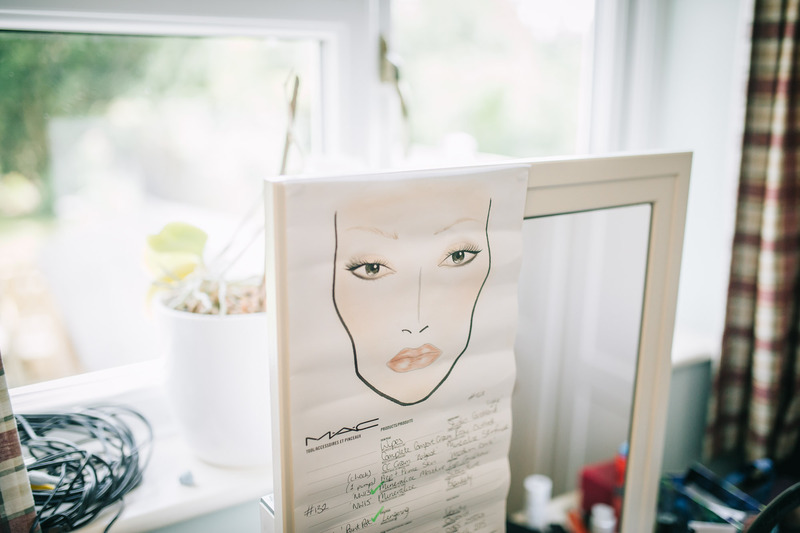 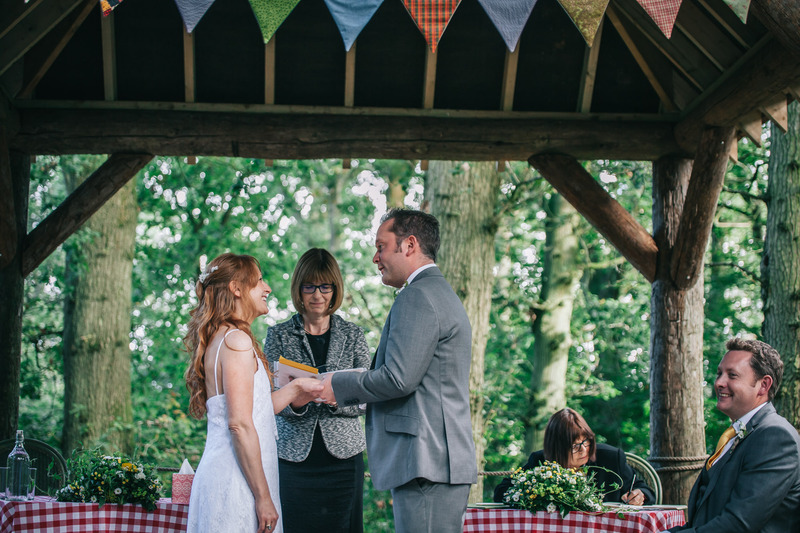 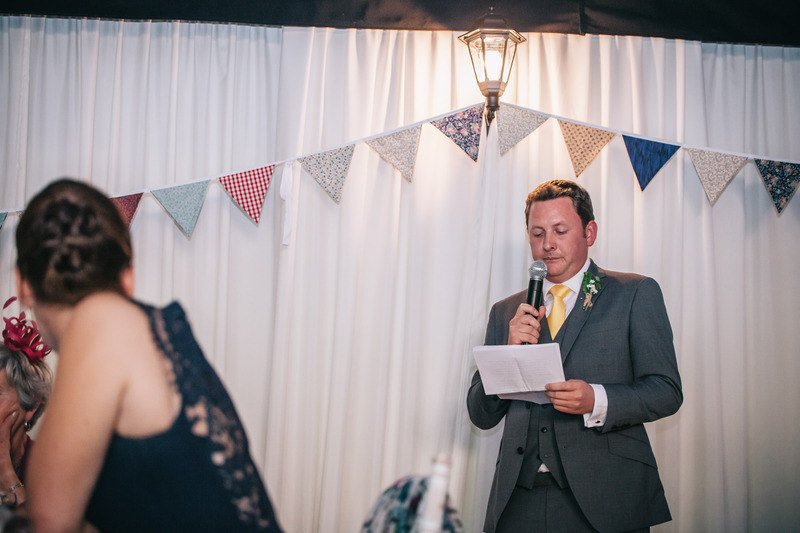 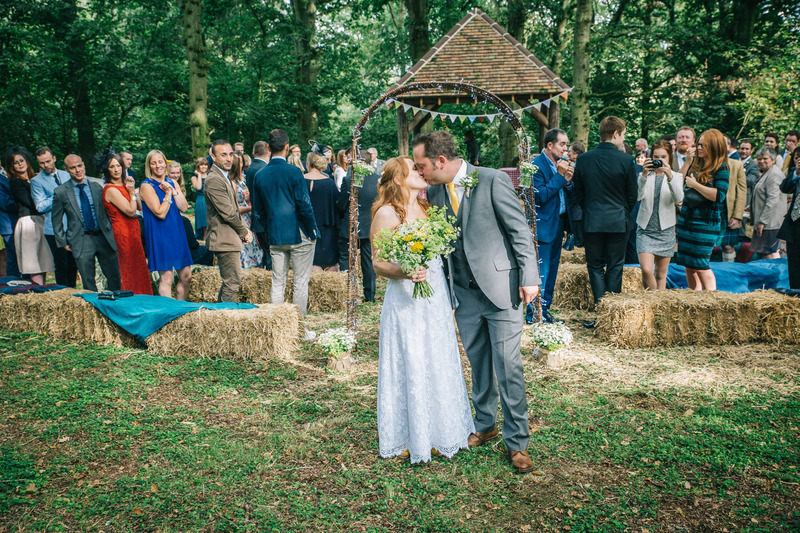 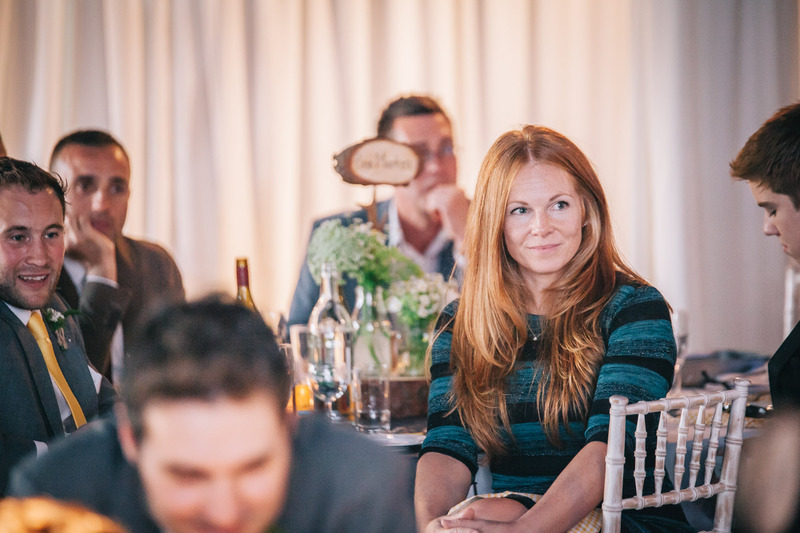 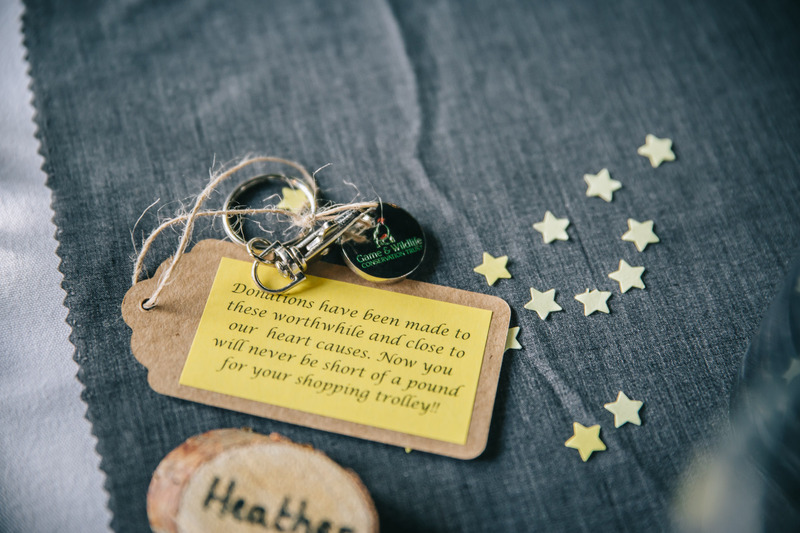 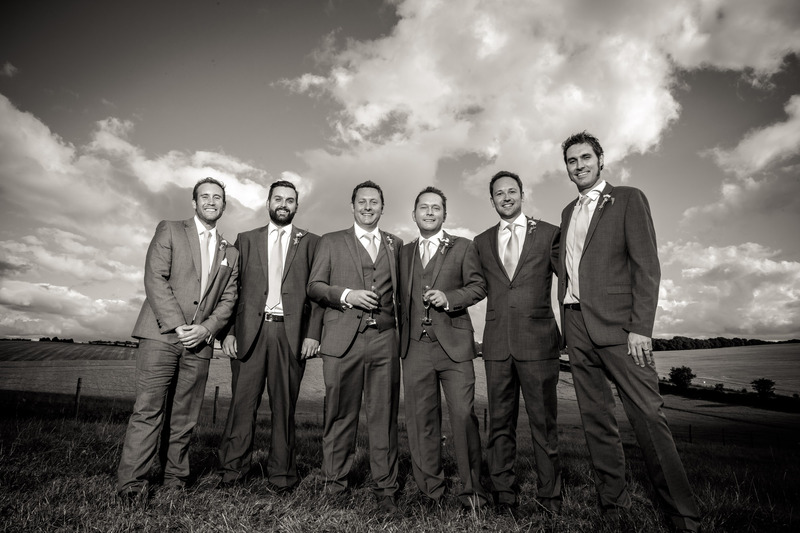 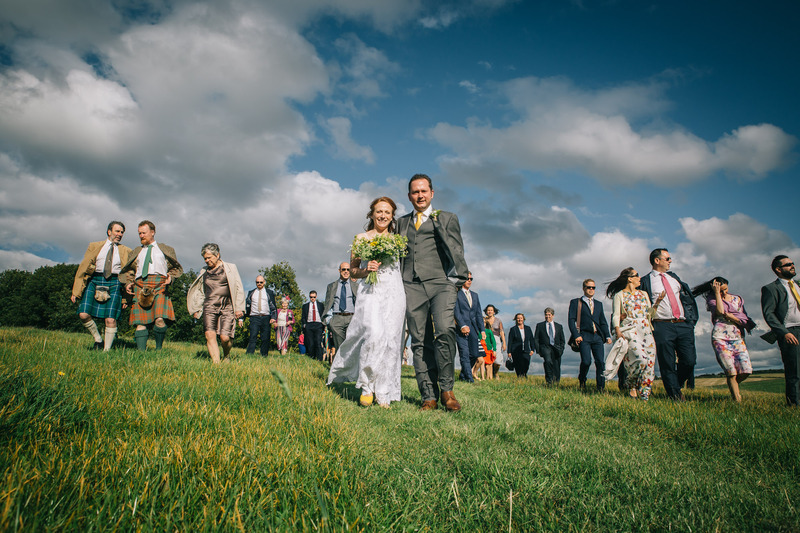 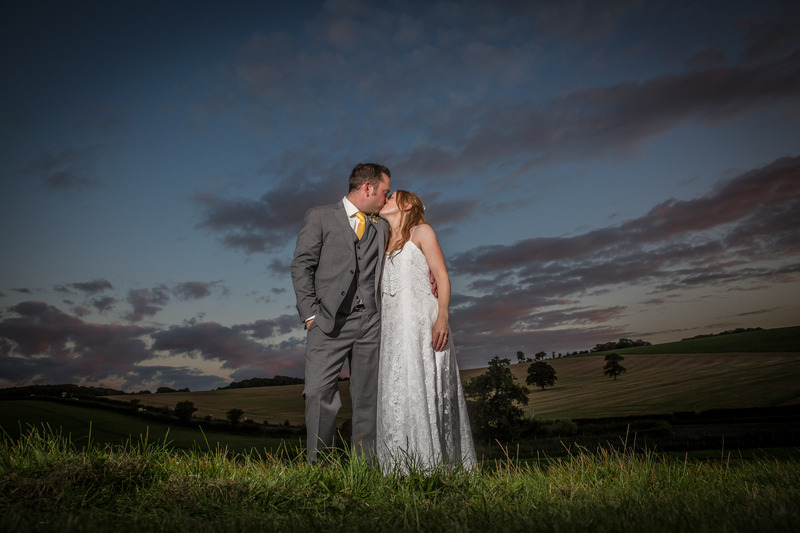 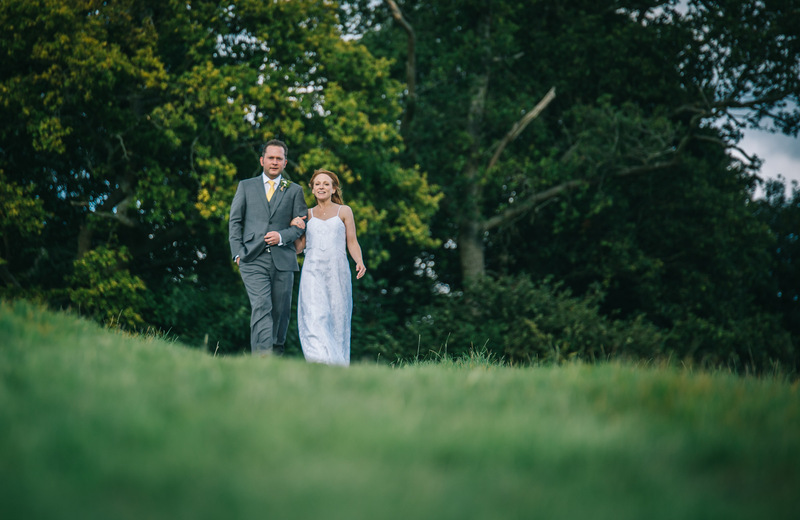 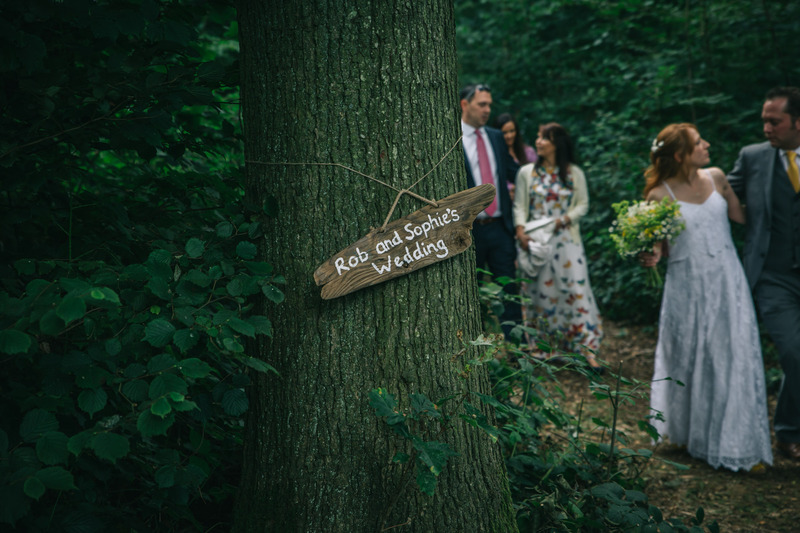 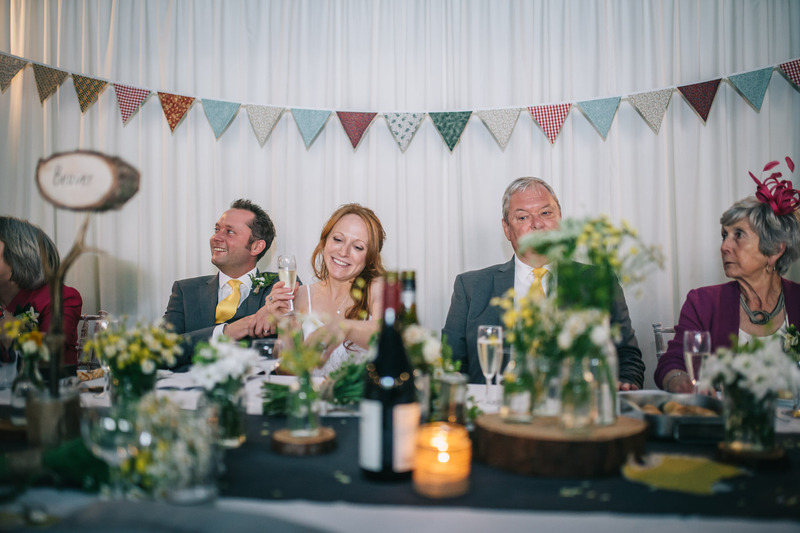 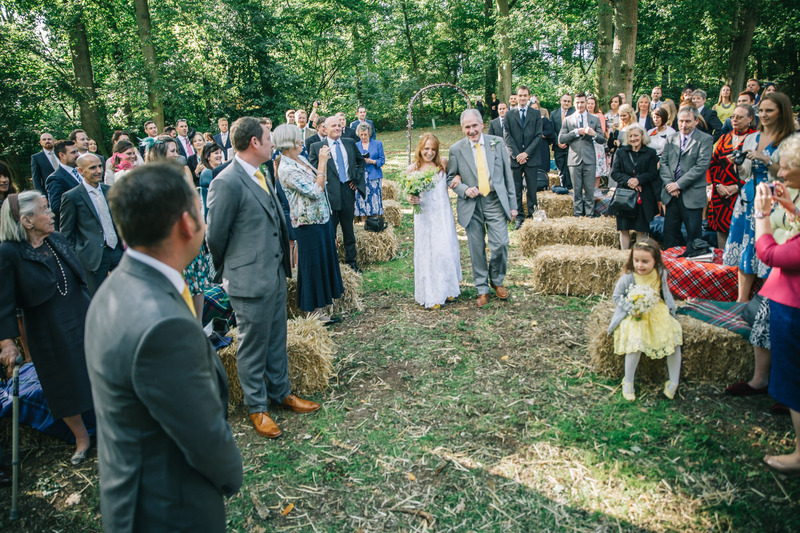 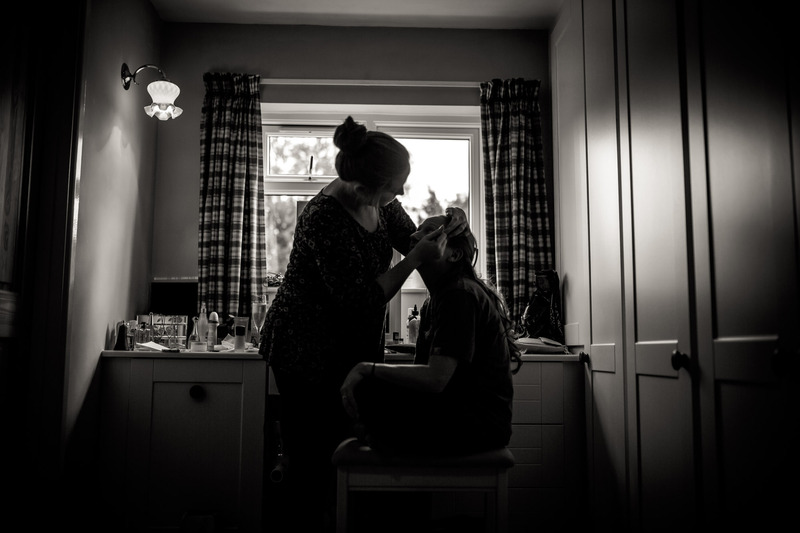 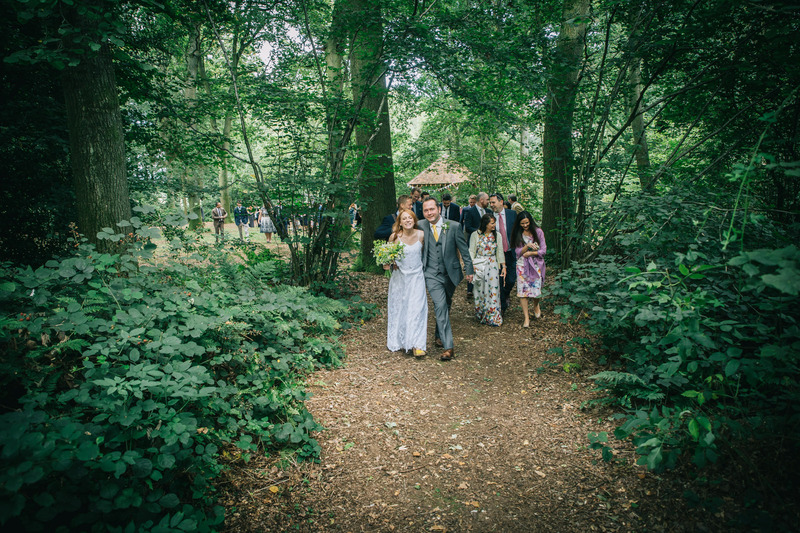 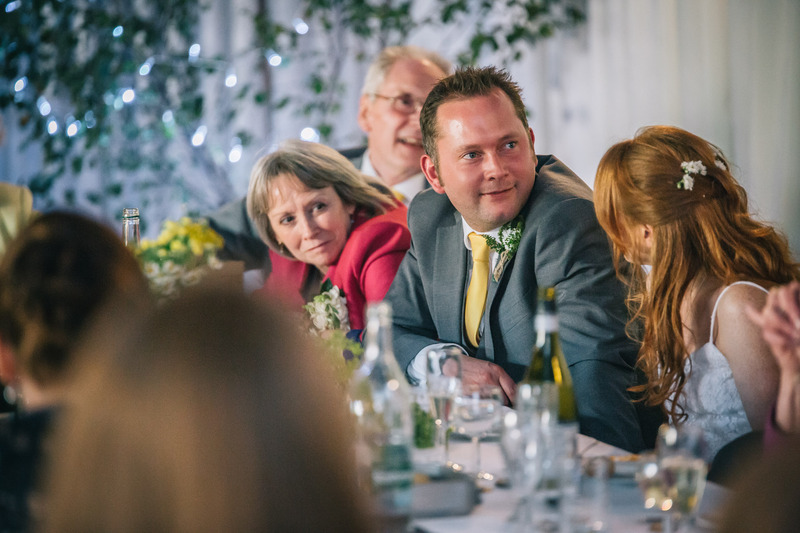 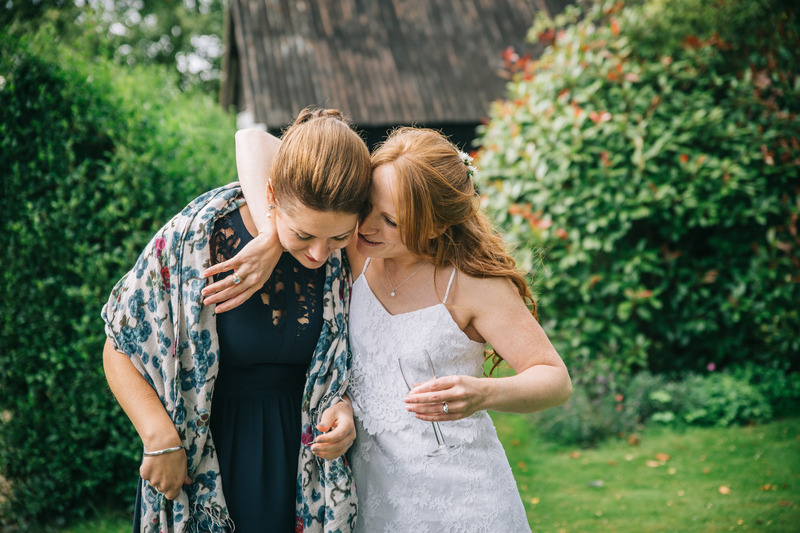 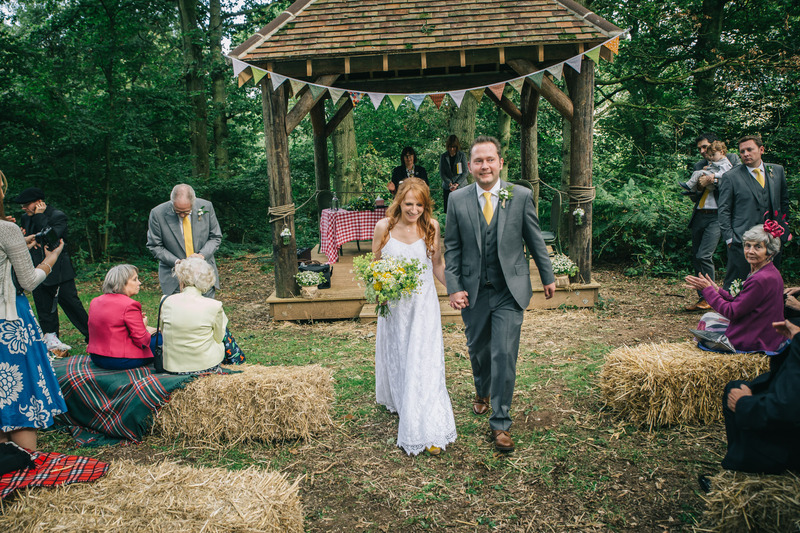 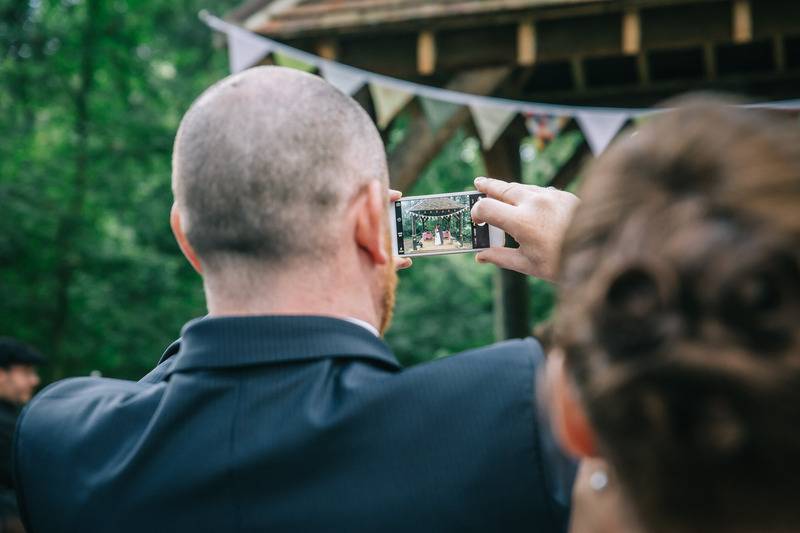 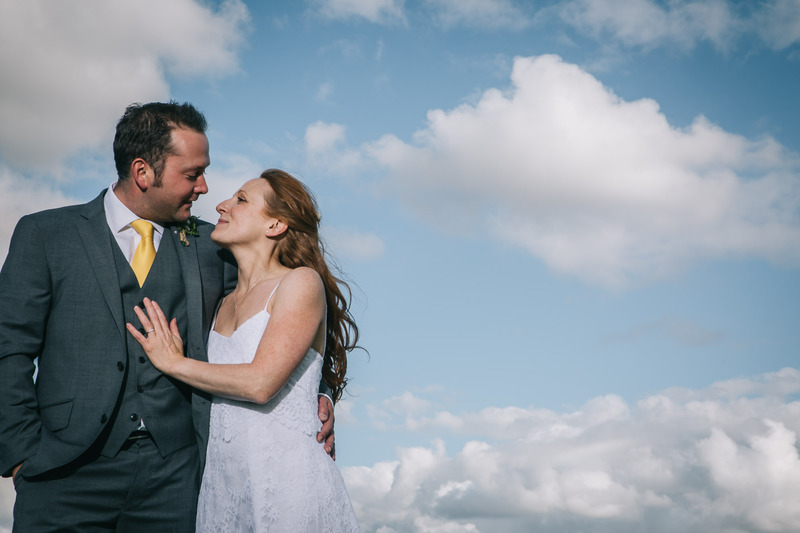 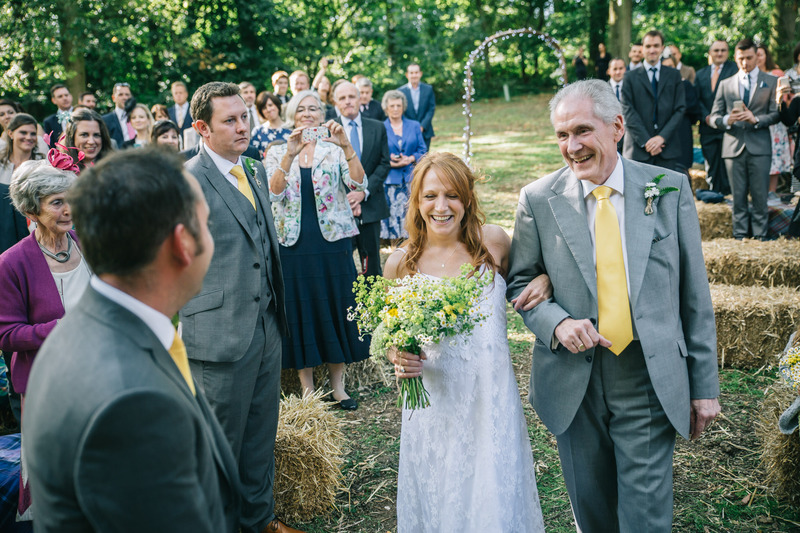 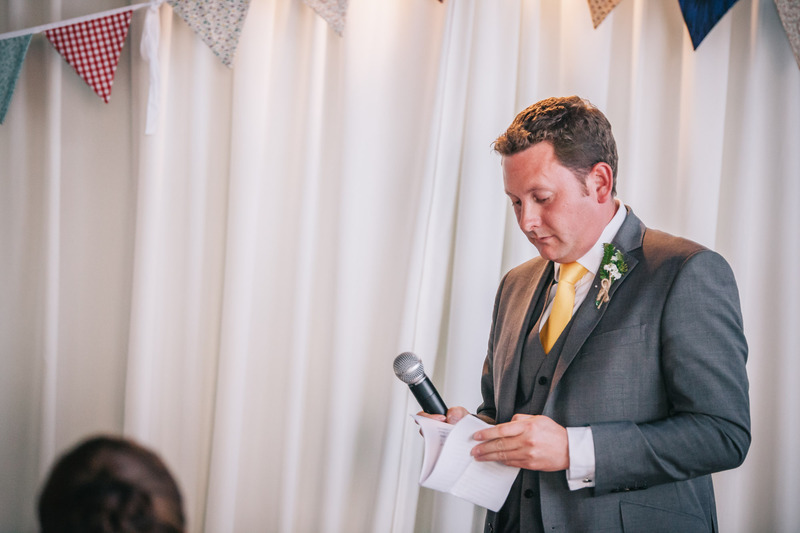 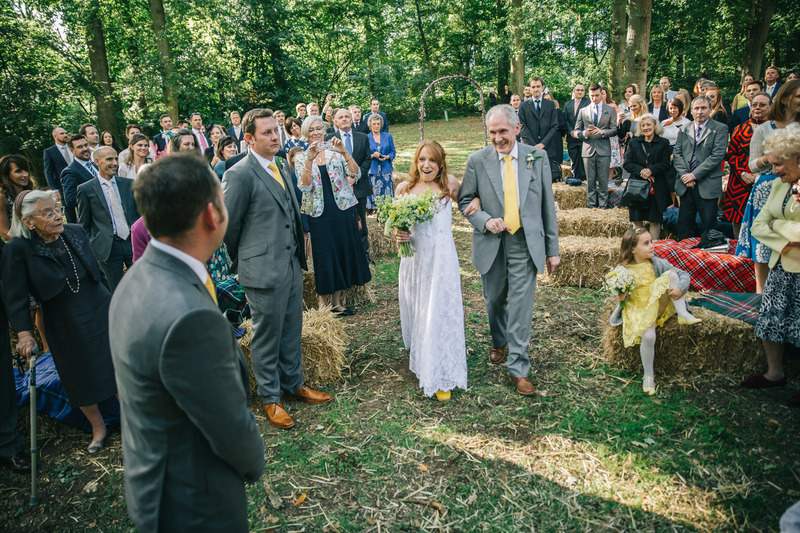 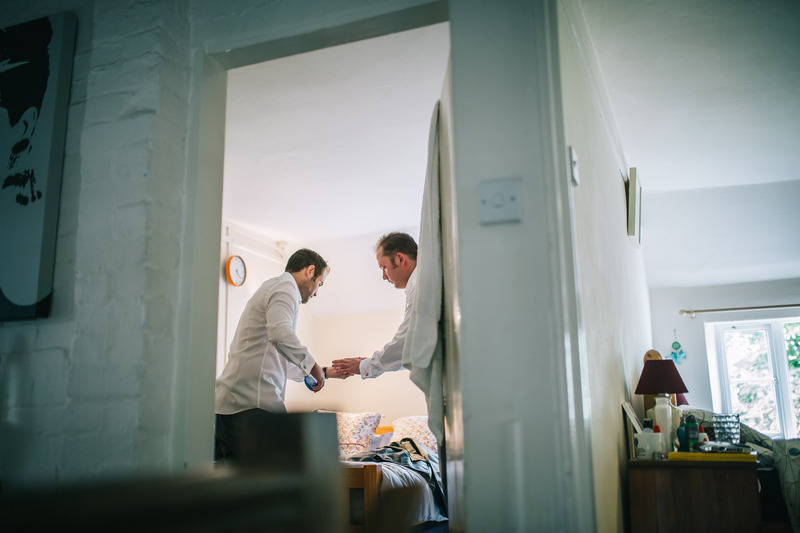 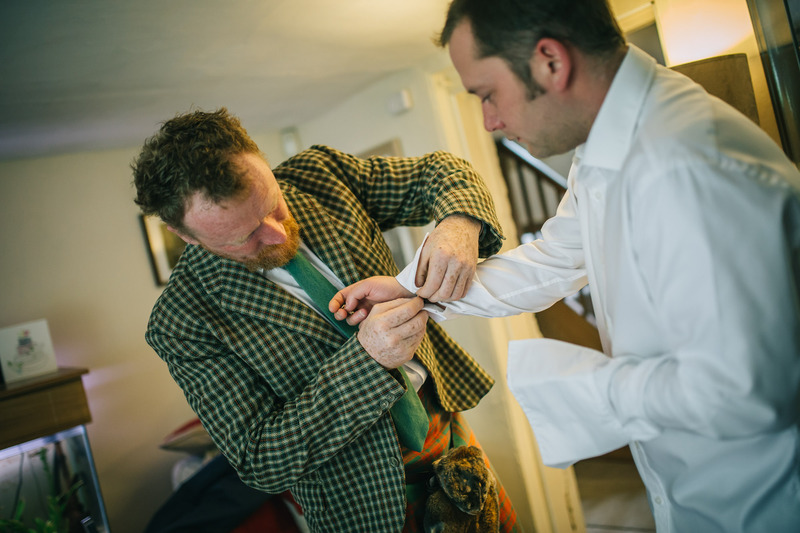 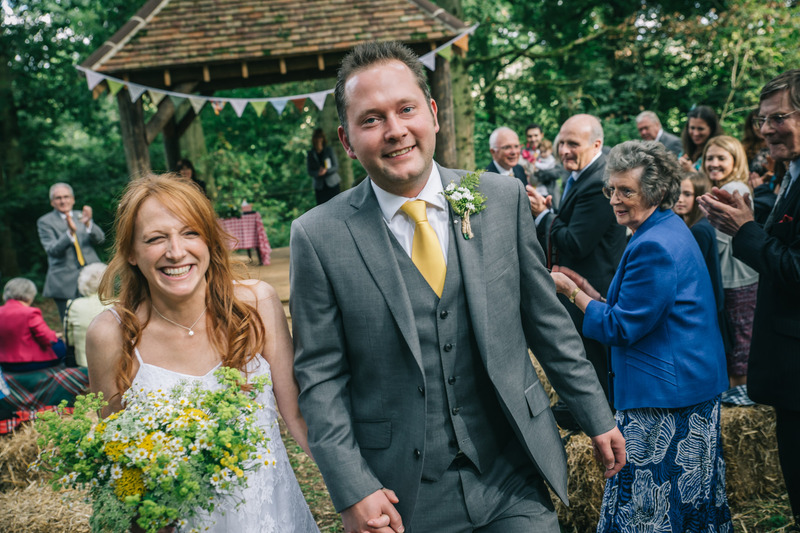 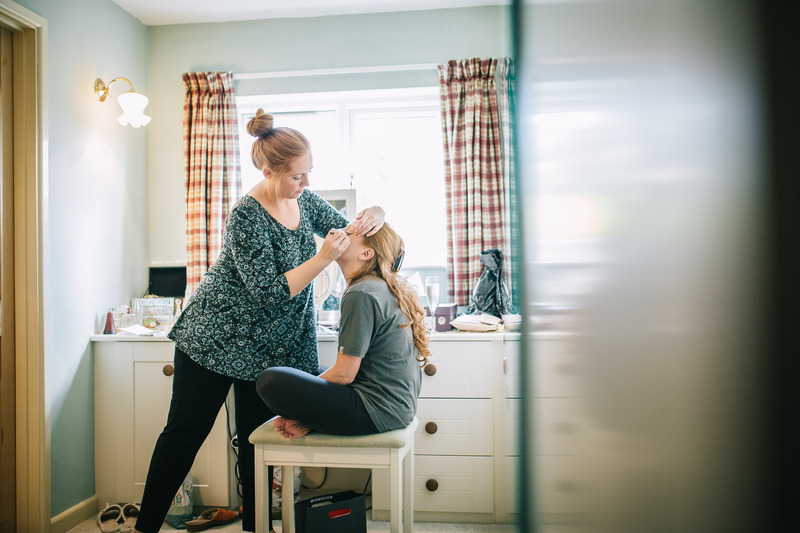 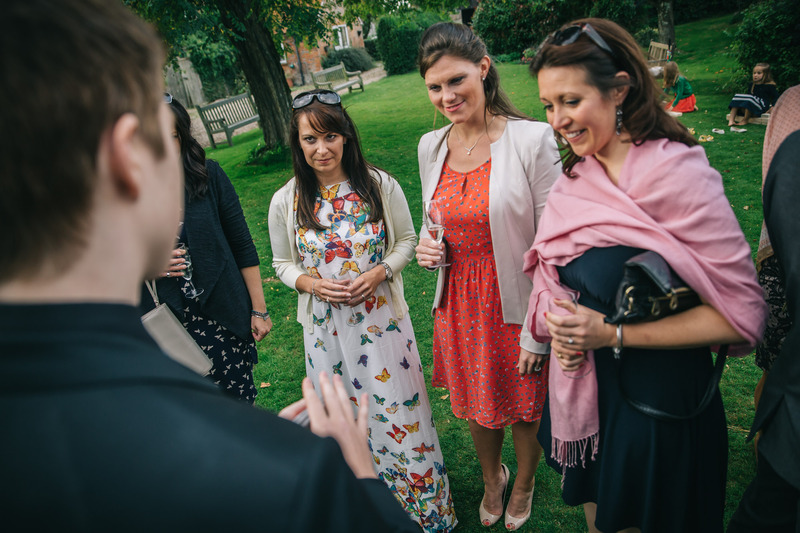 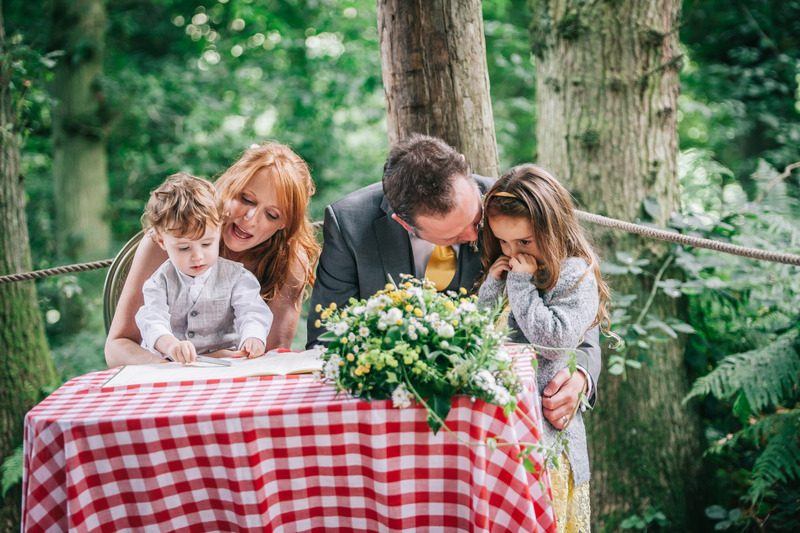 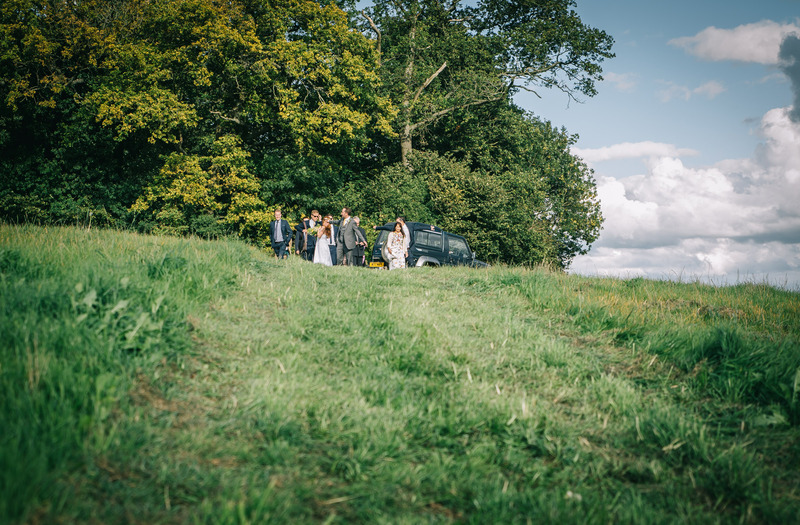 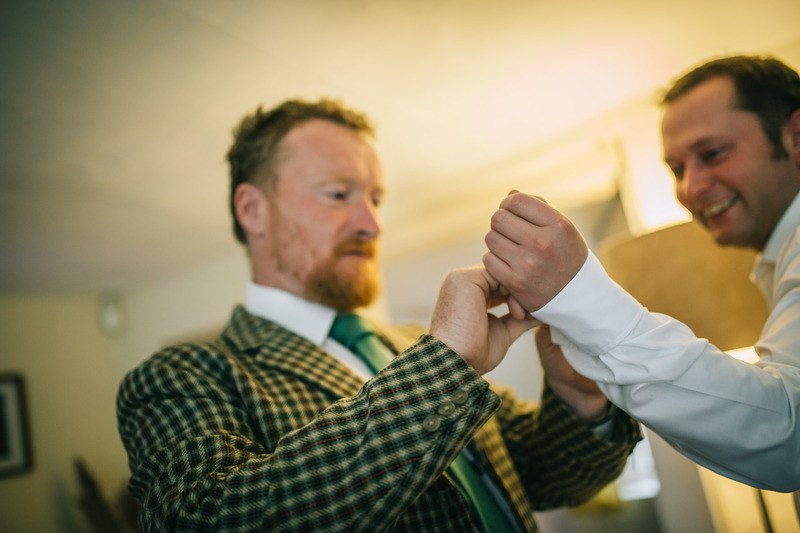 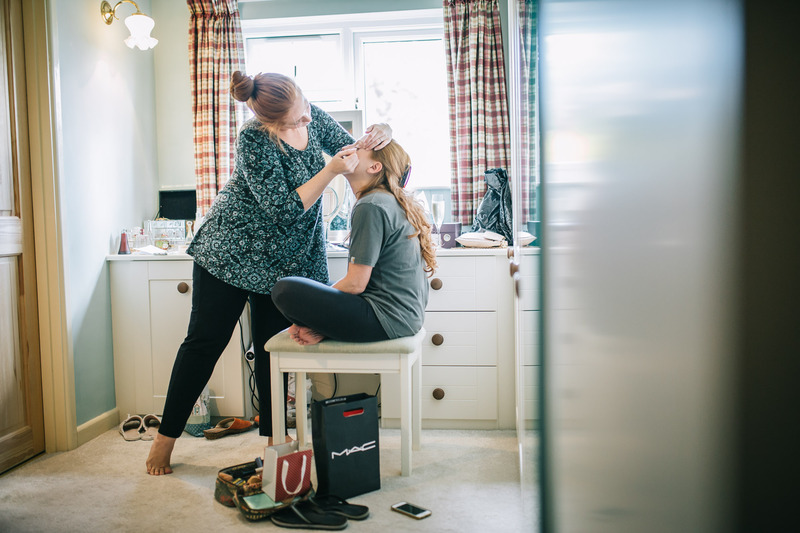 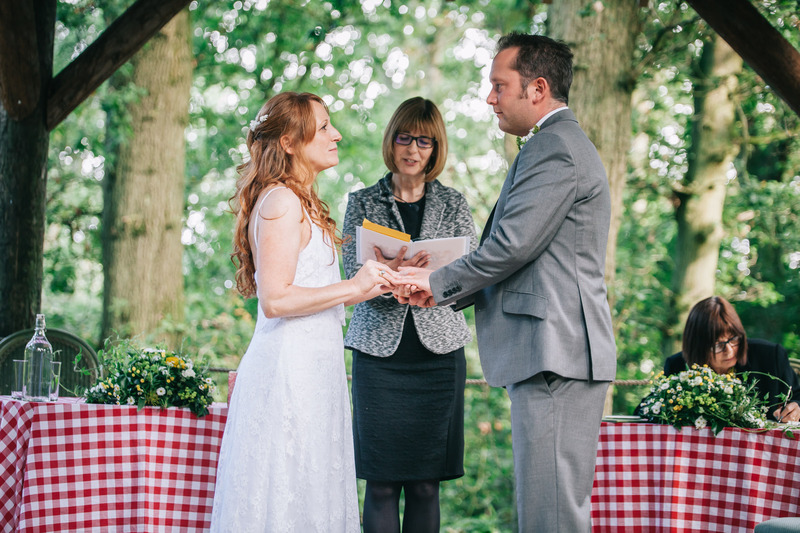 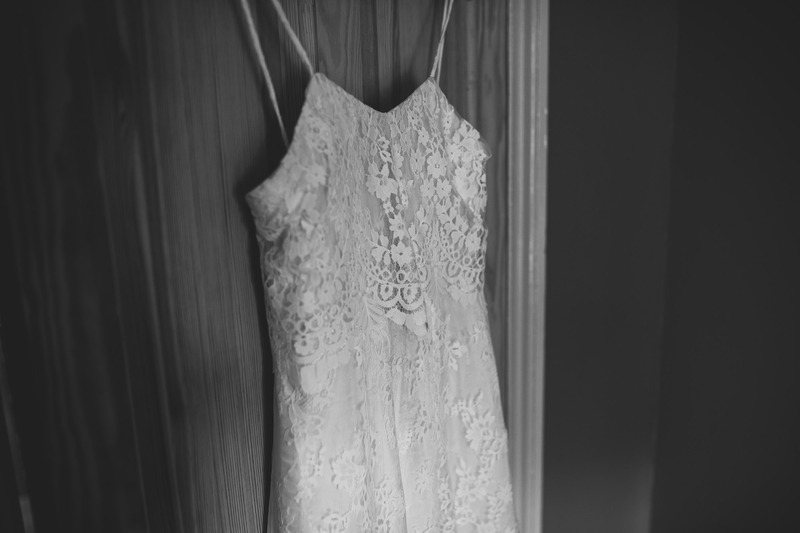 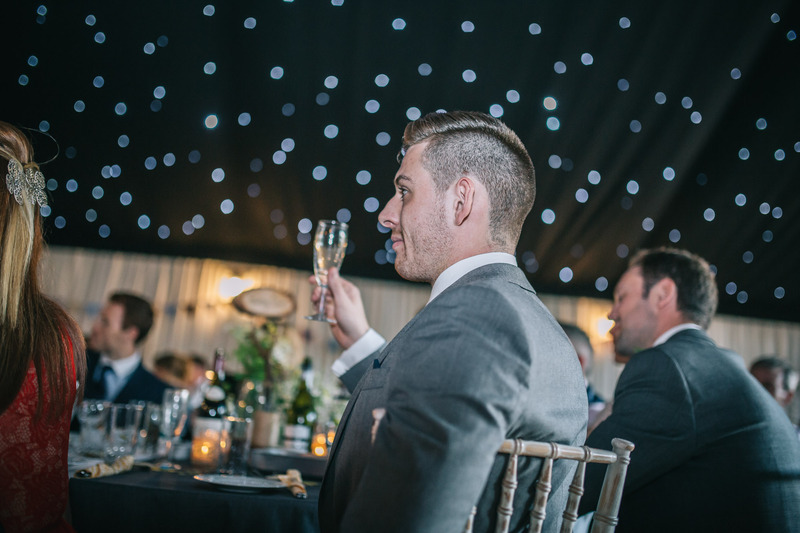 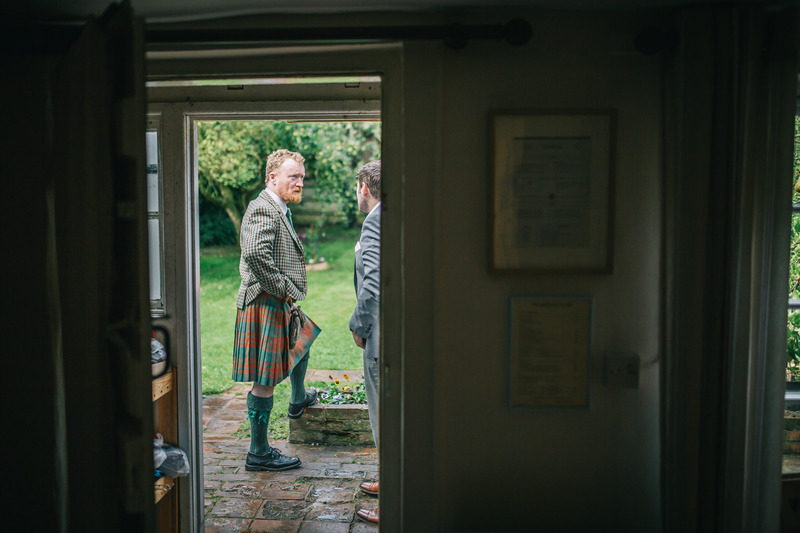 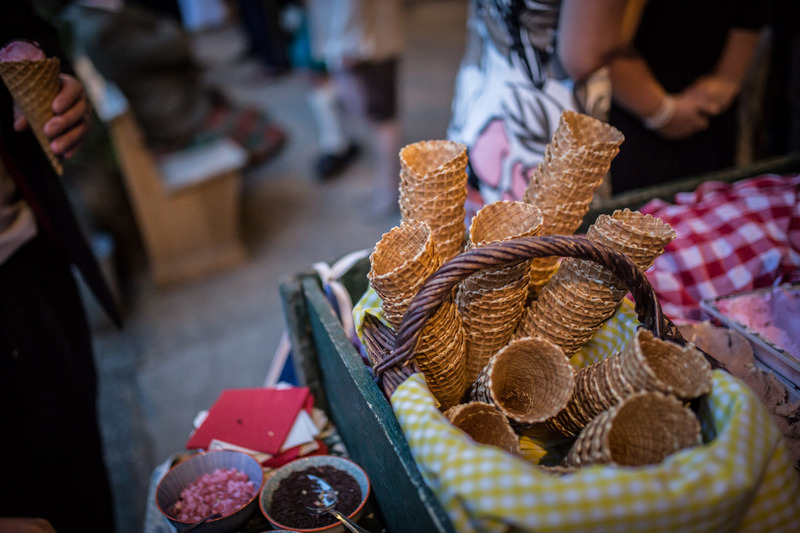 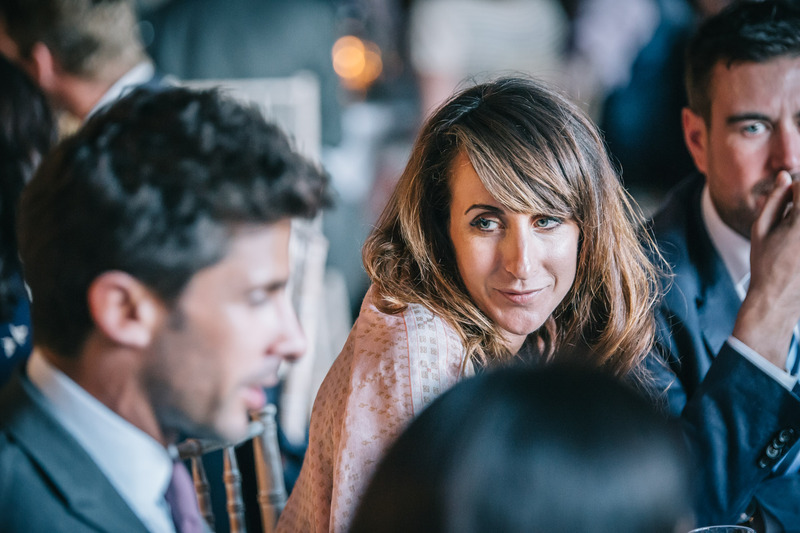 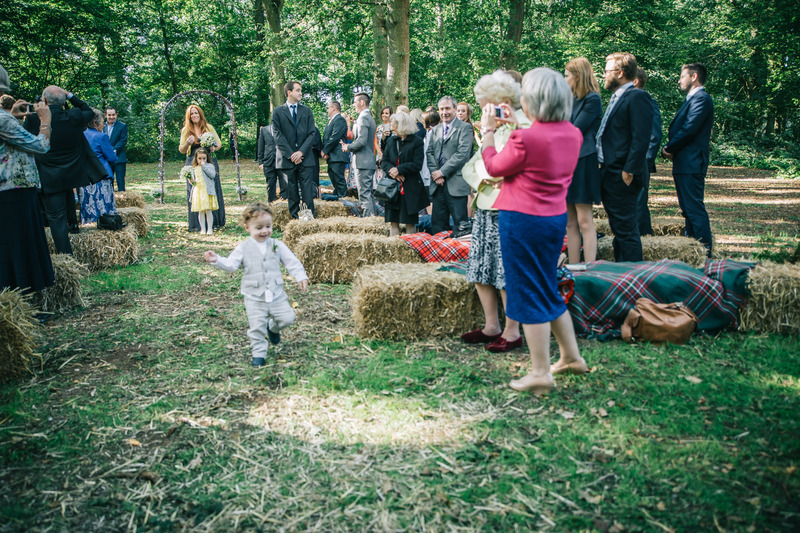 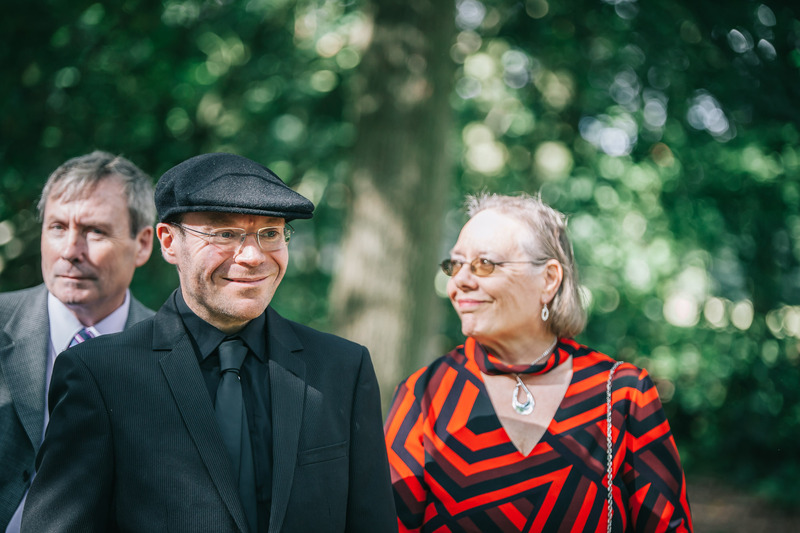 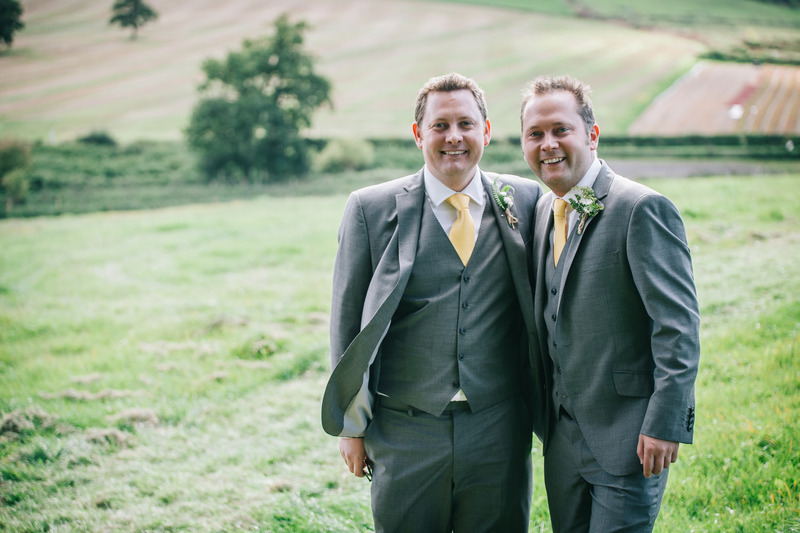 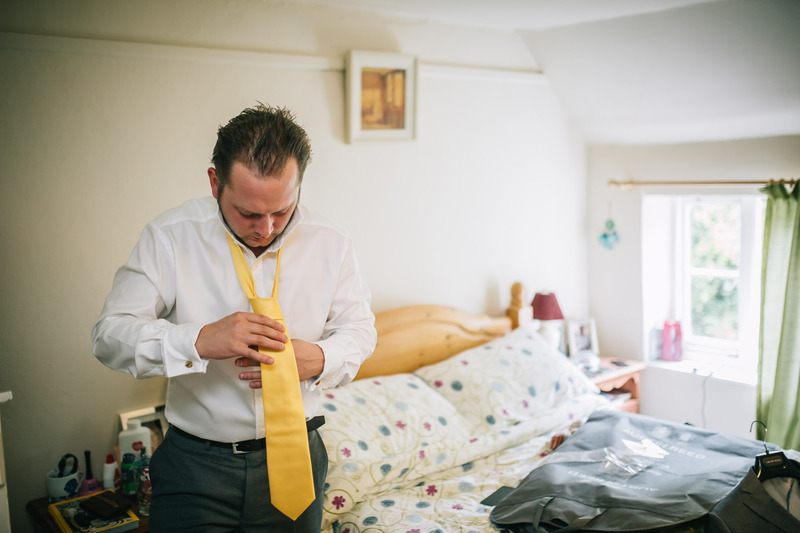 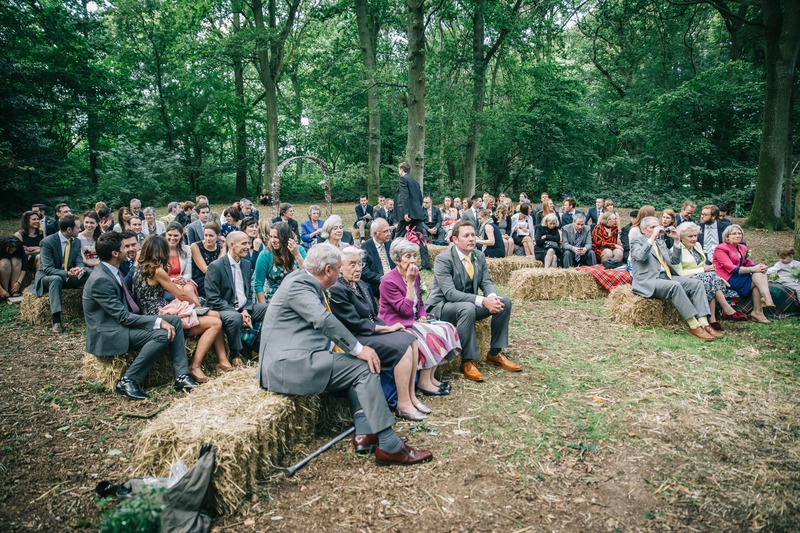 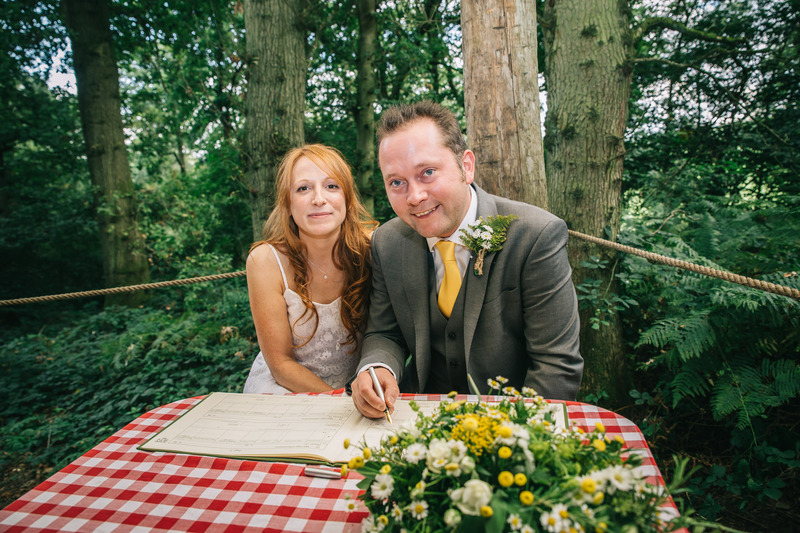 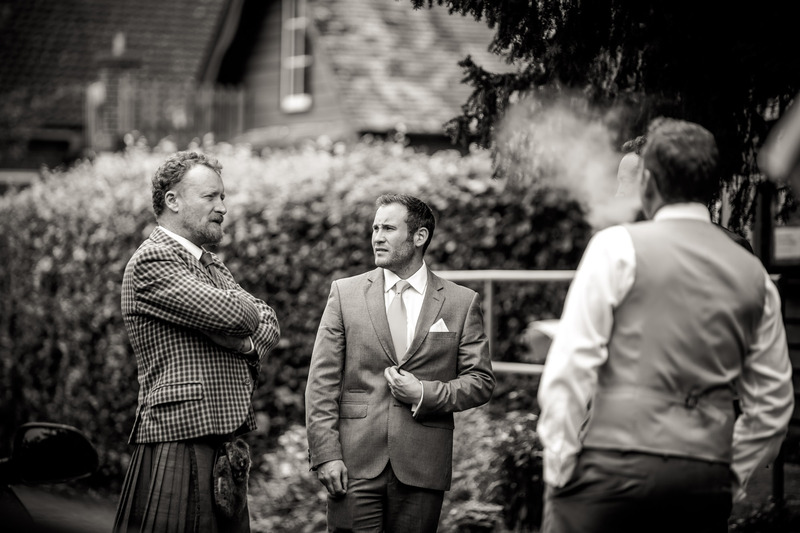 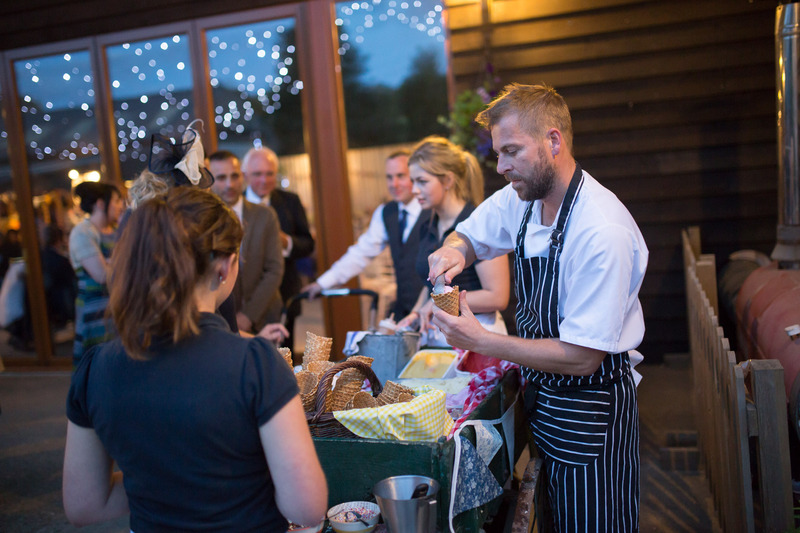 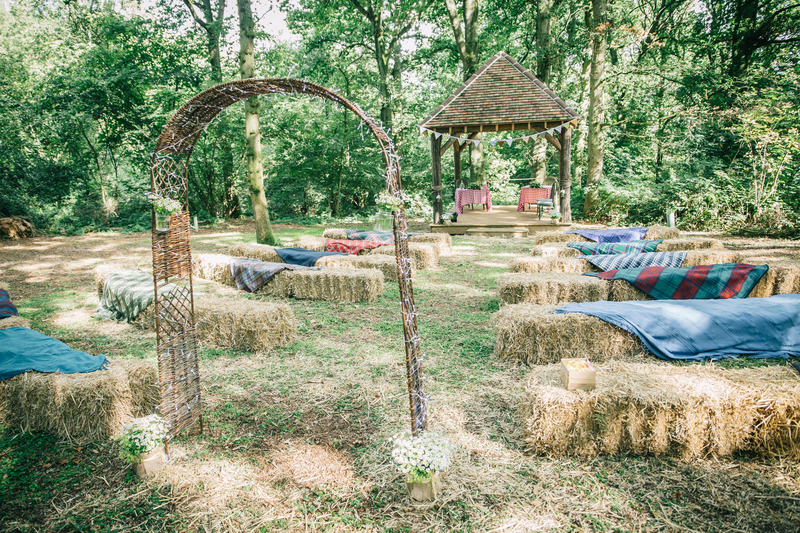 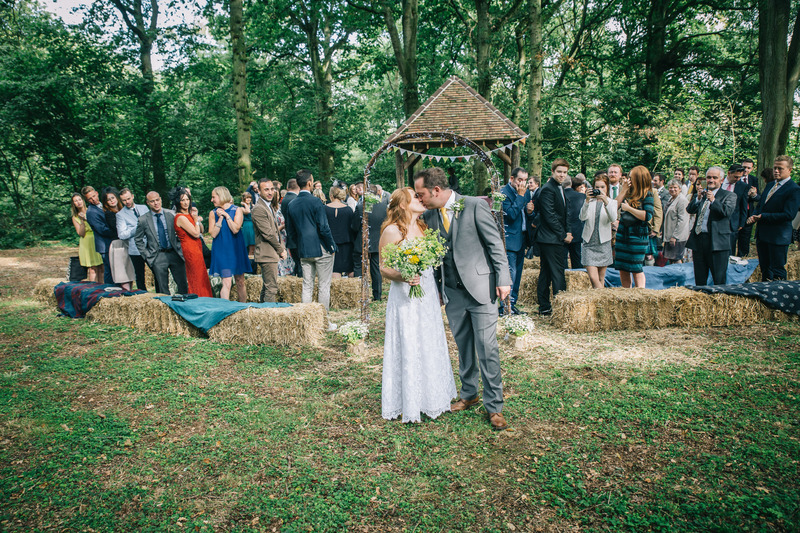 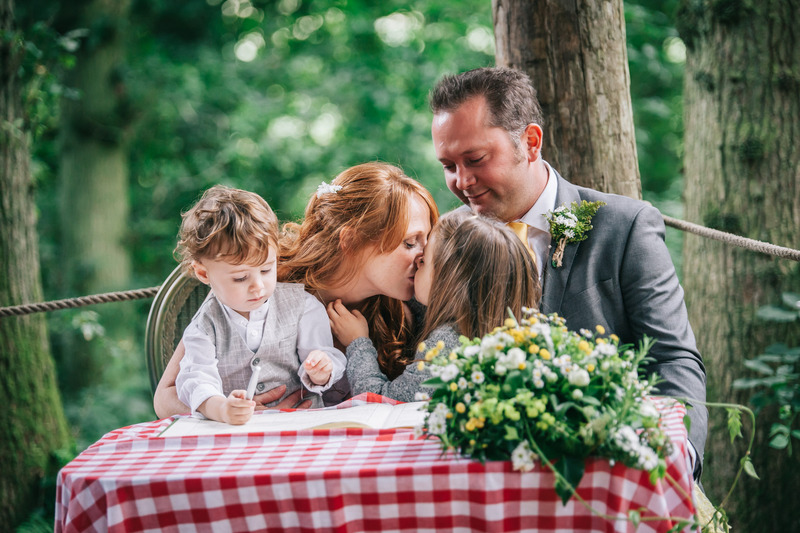 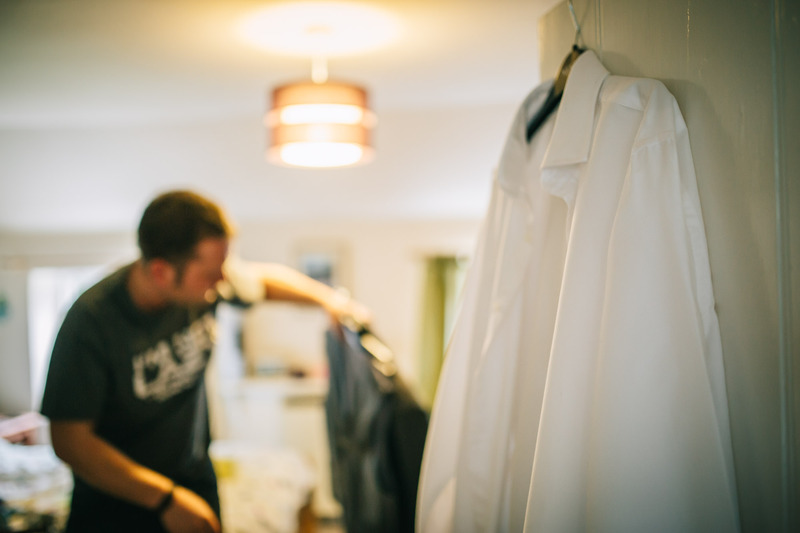 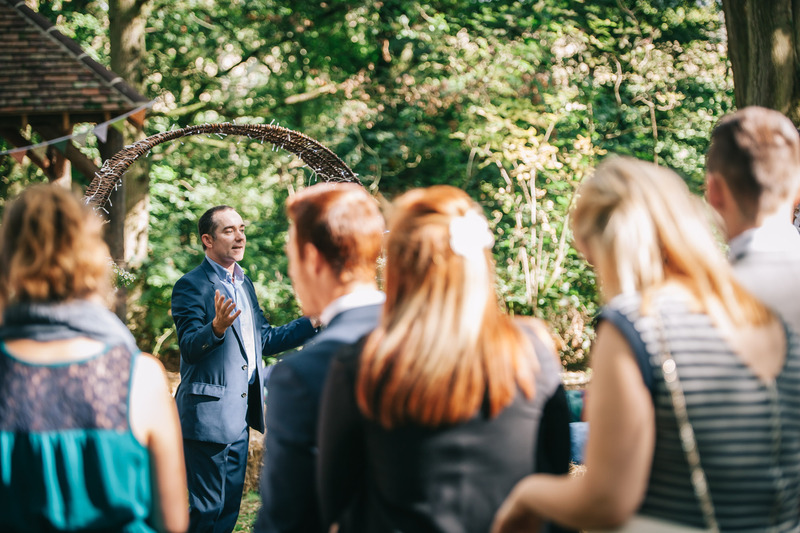 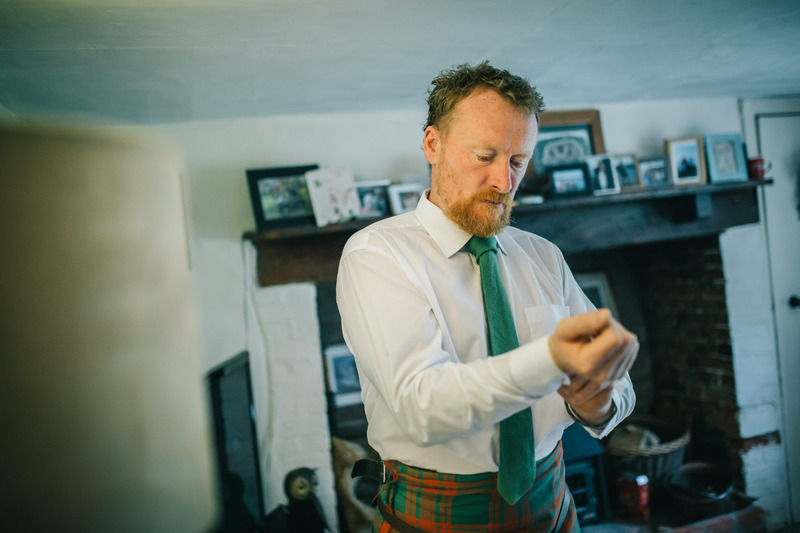 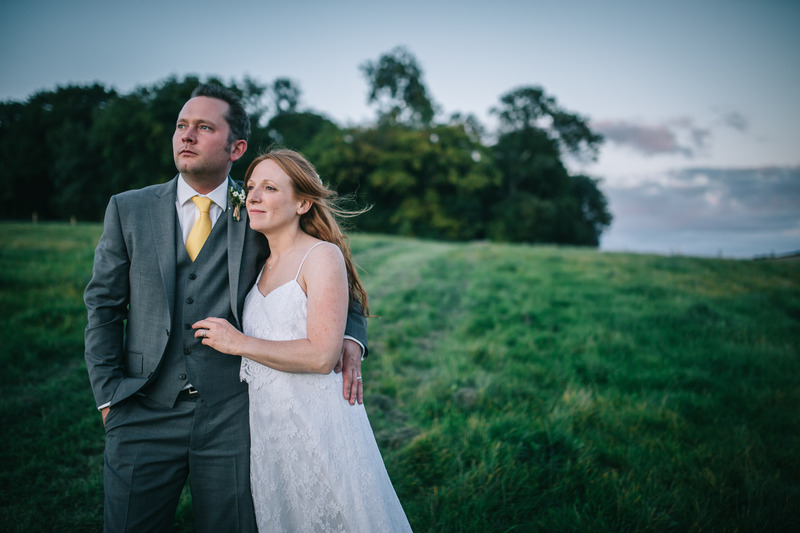 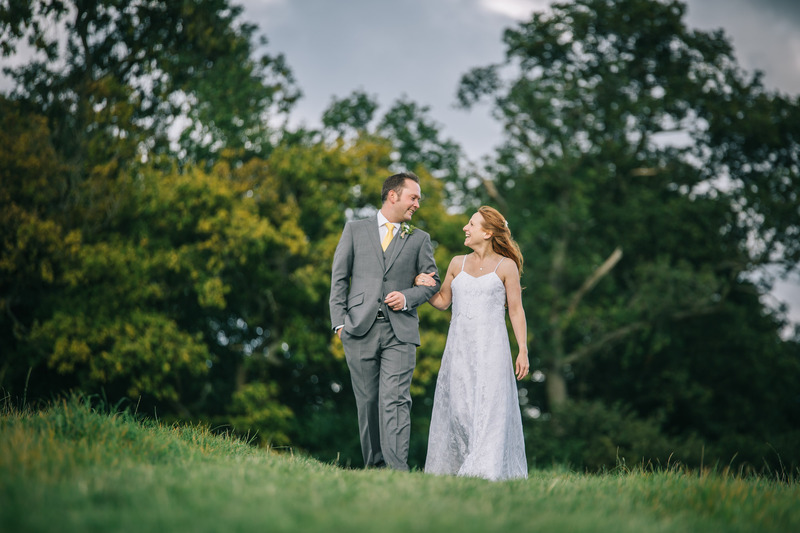 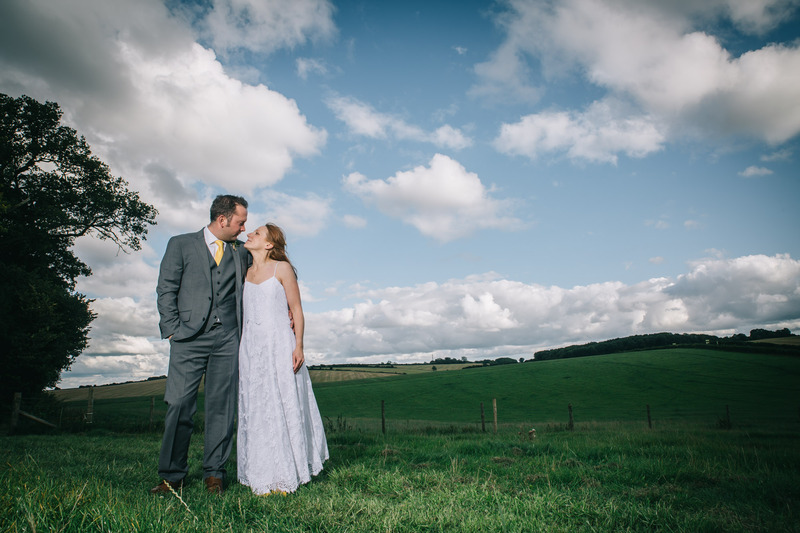 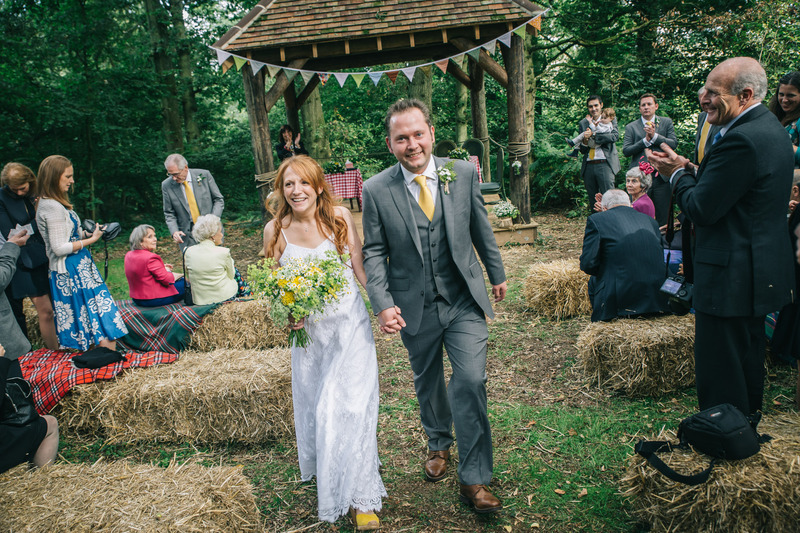 Here is Sophie and Rob’s beautiful woodland wedding………………..Enjoy!